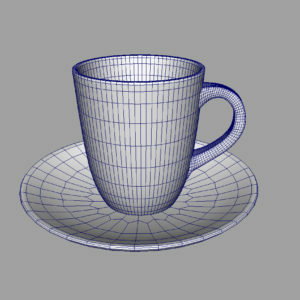 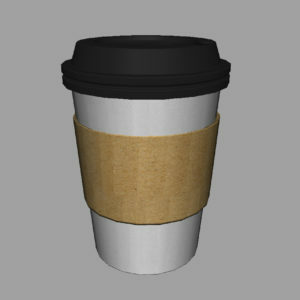 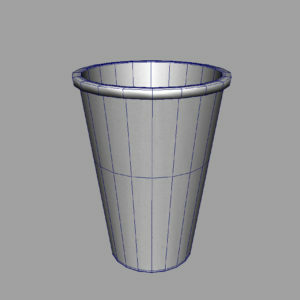 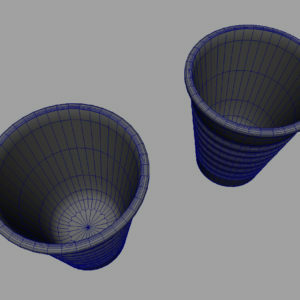 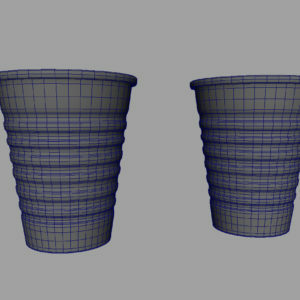 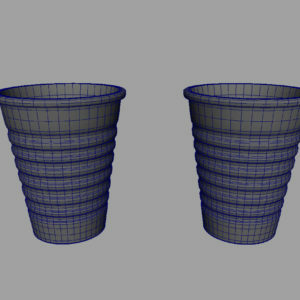 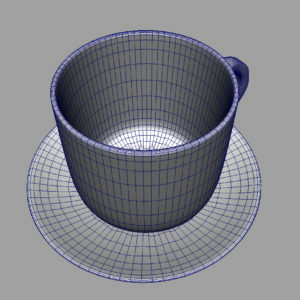 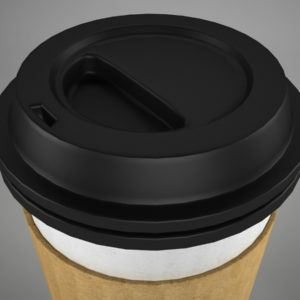 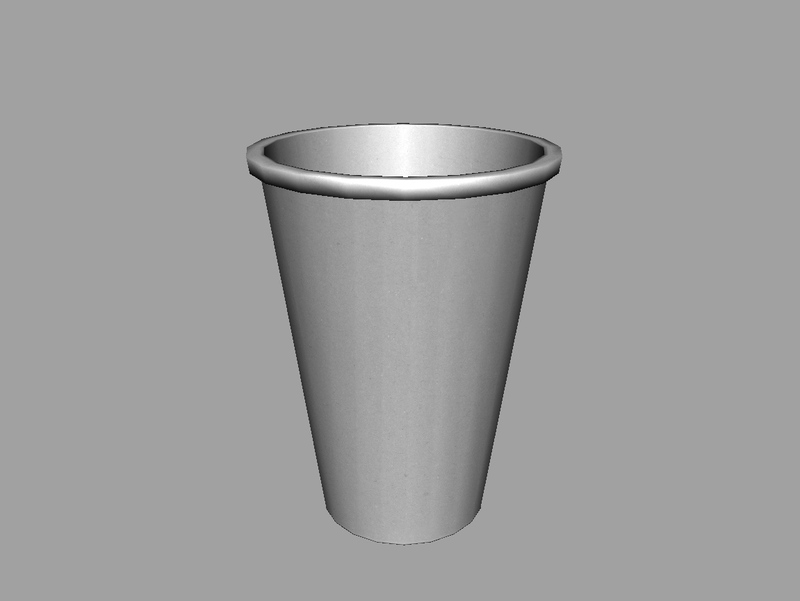 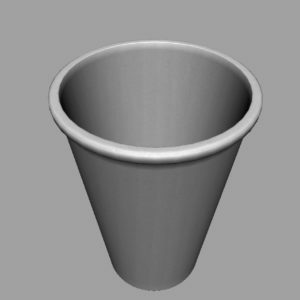 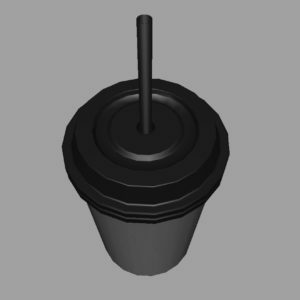 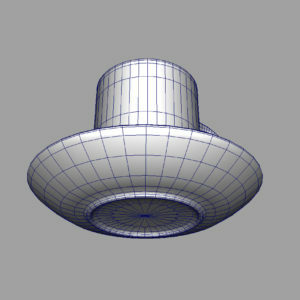 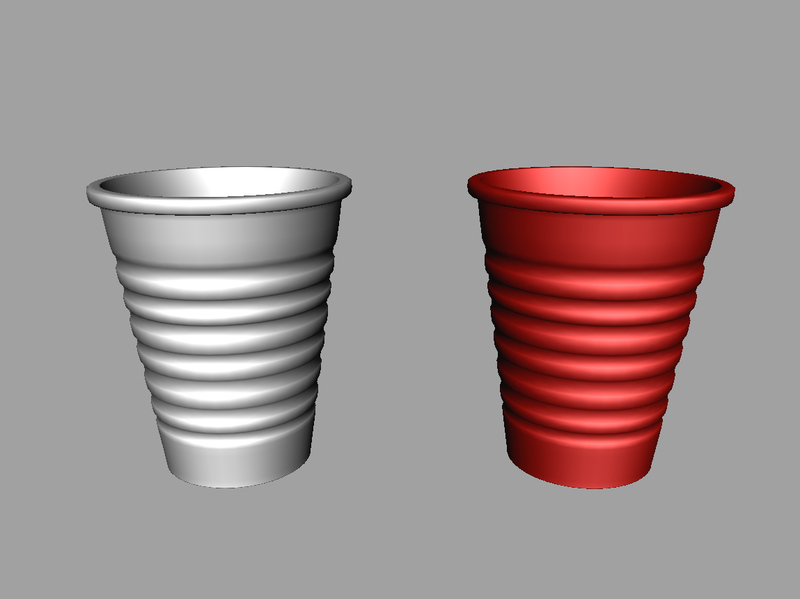 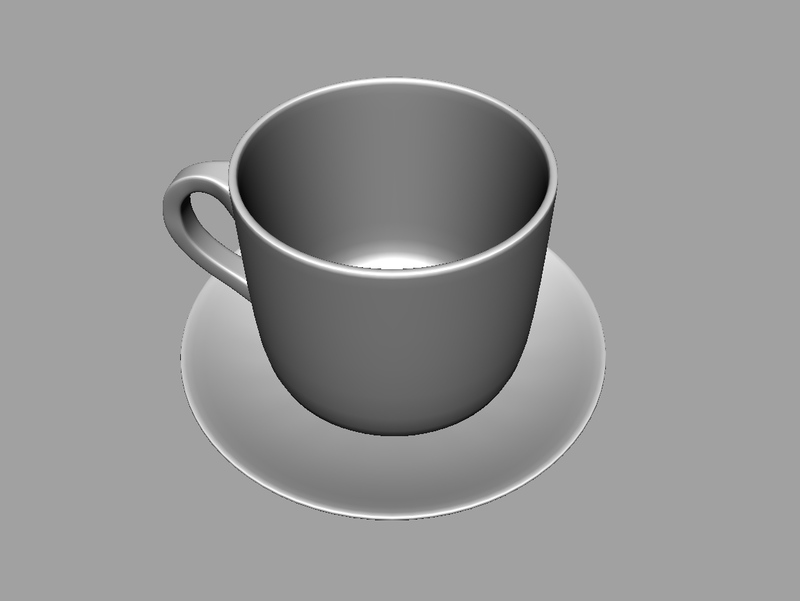 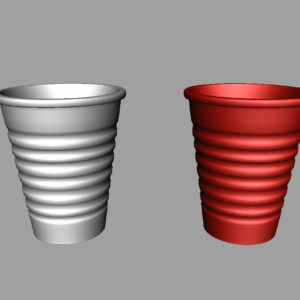 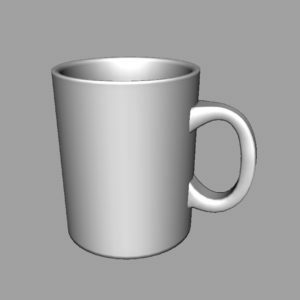 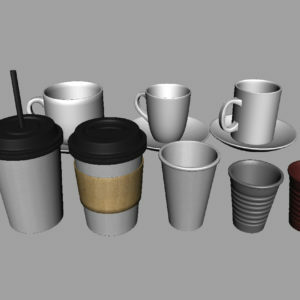 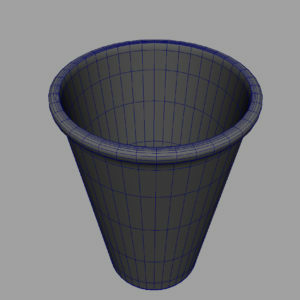 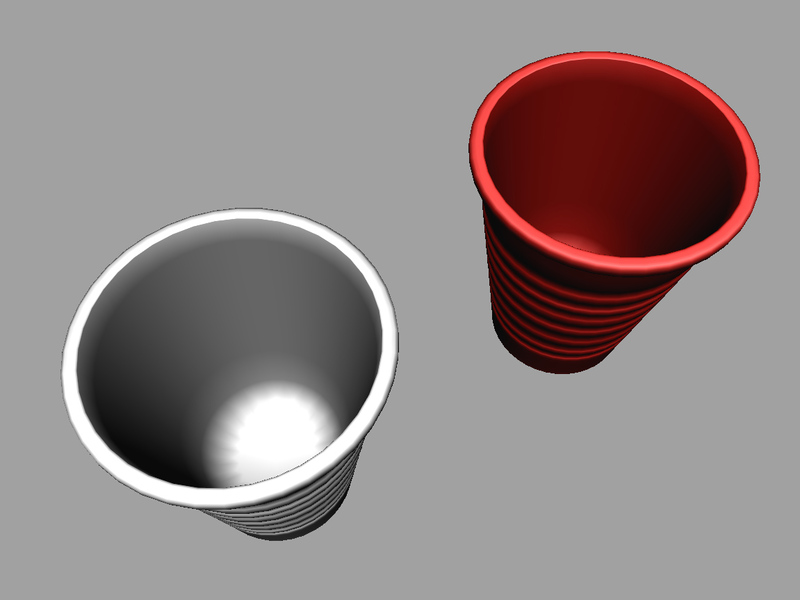 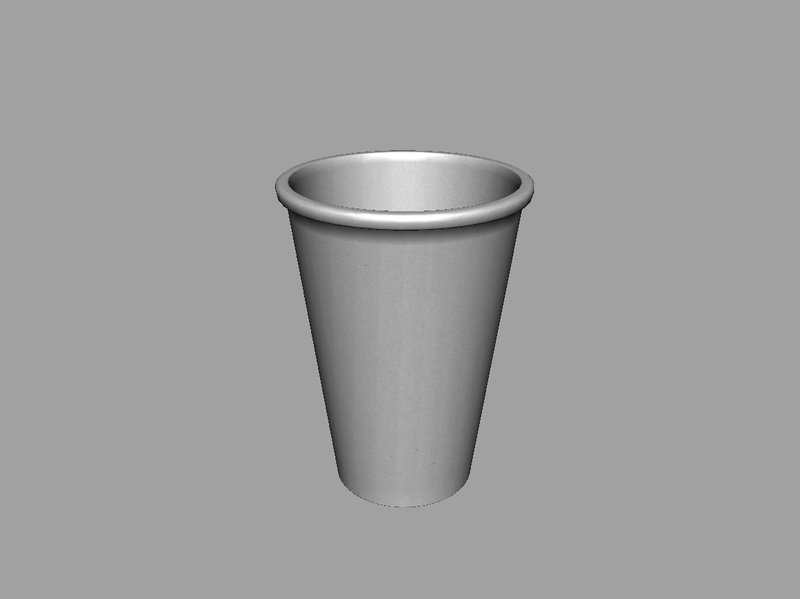 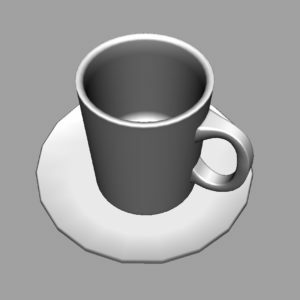 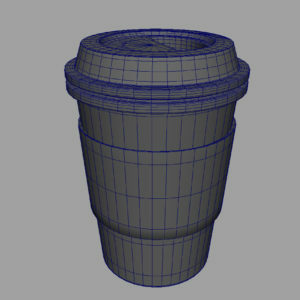 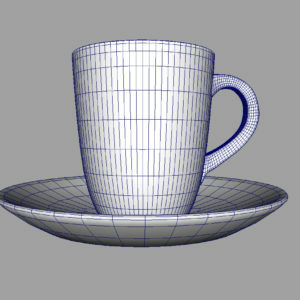 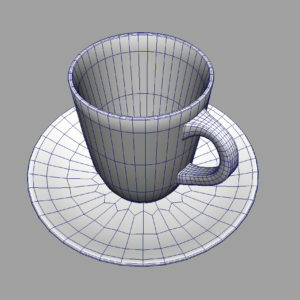 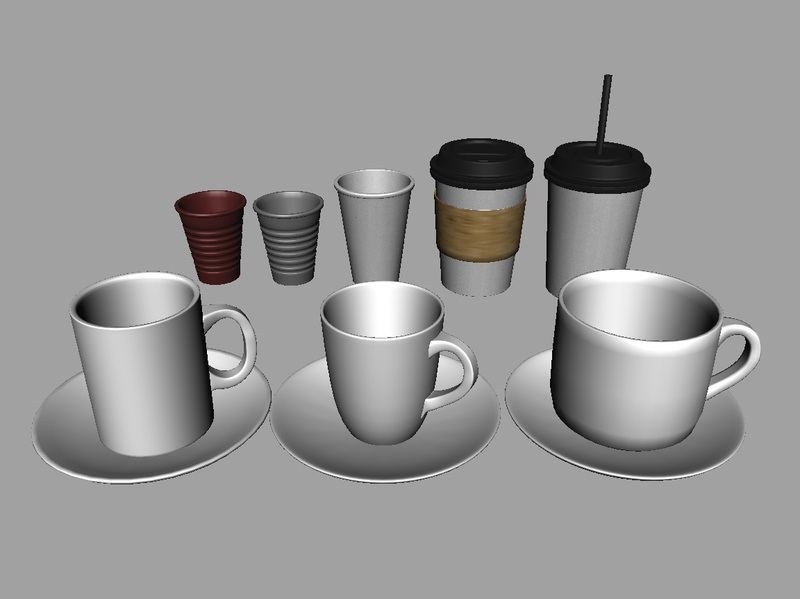 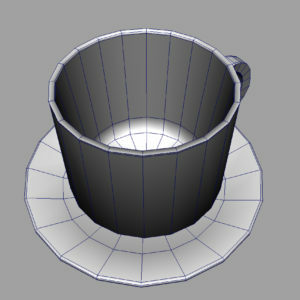 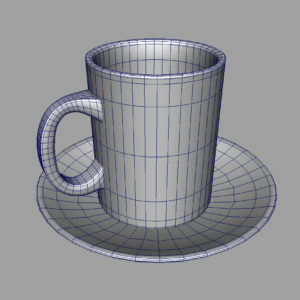 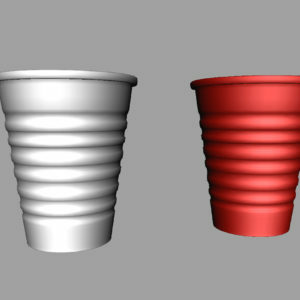 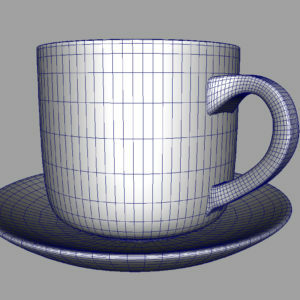 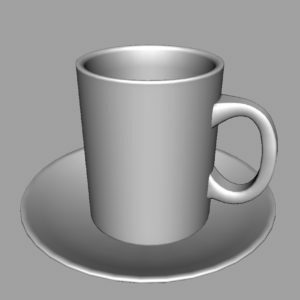 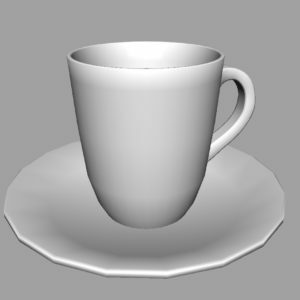 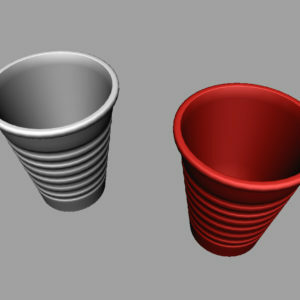 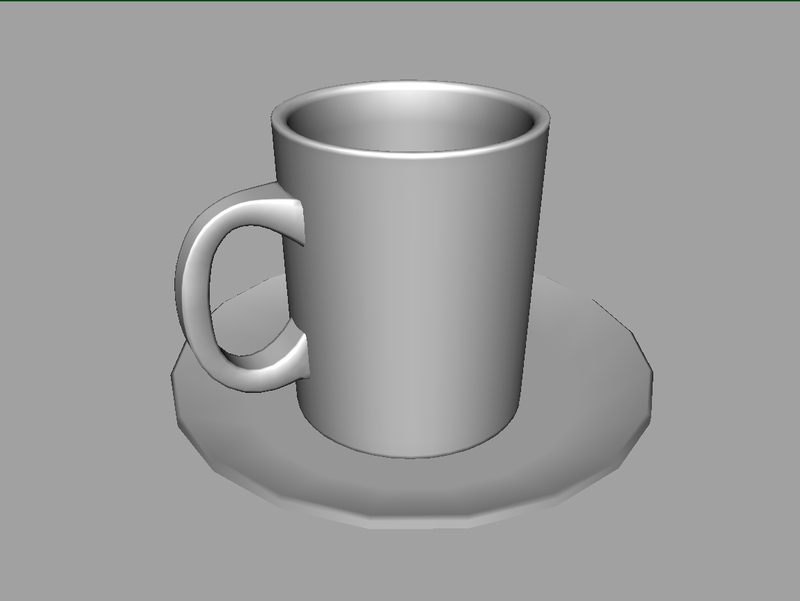 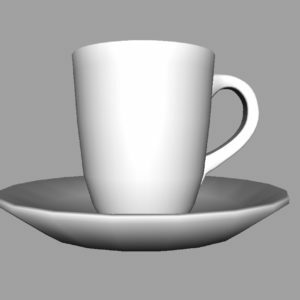 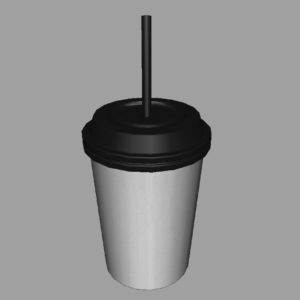 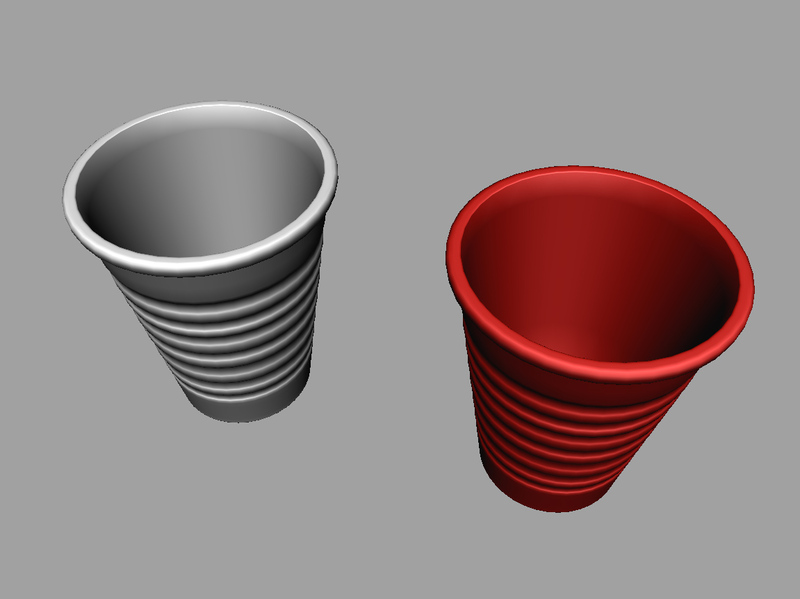 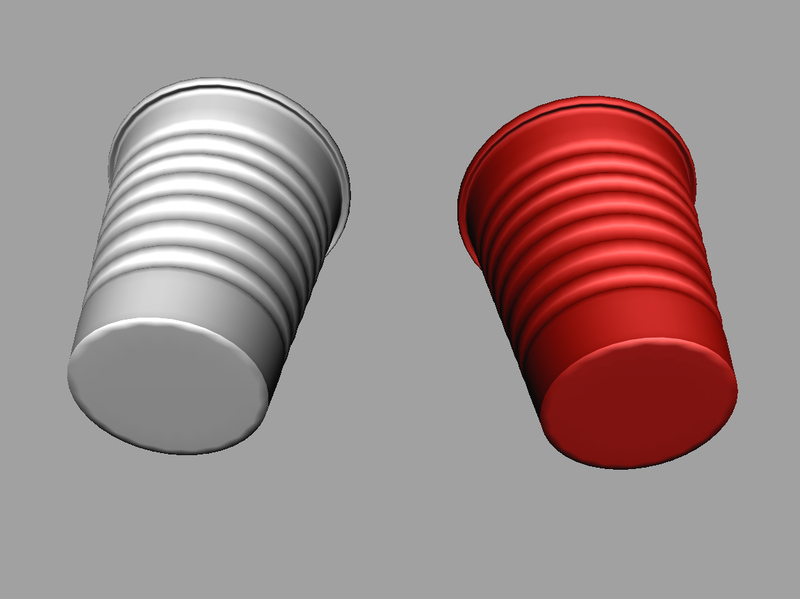 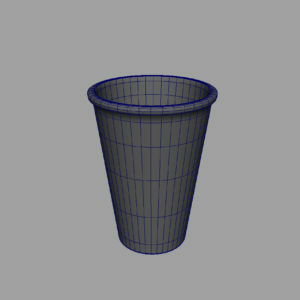 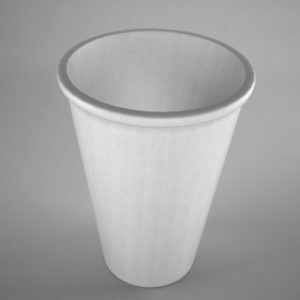 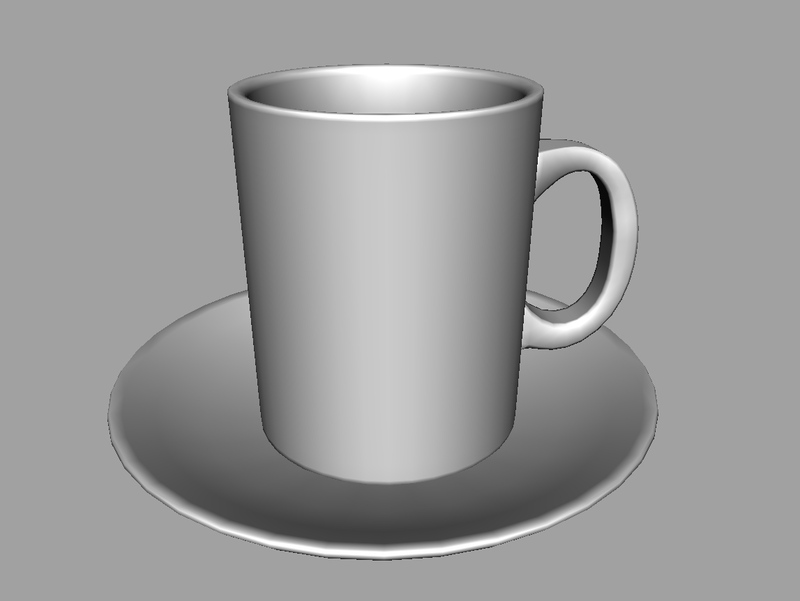 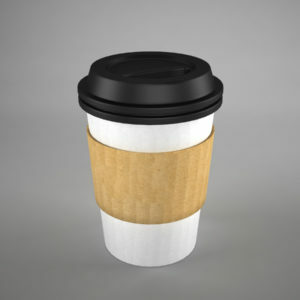 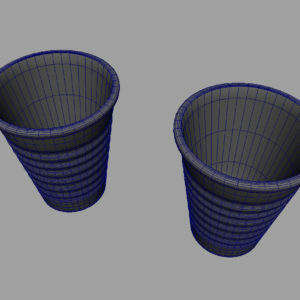 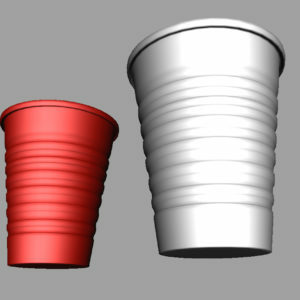 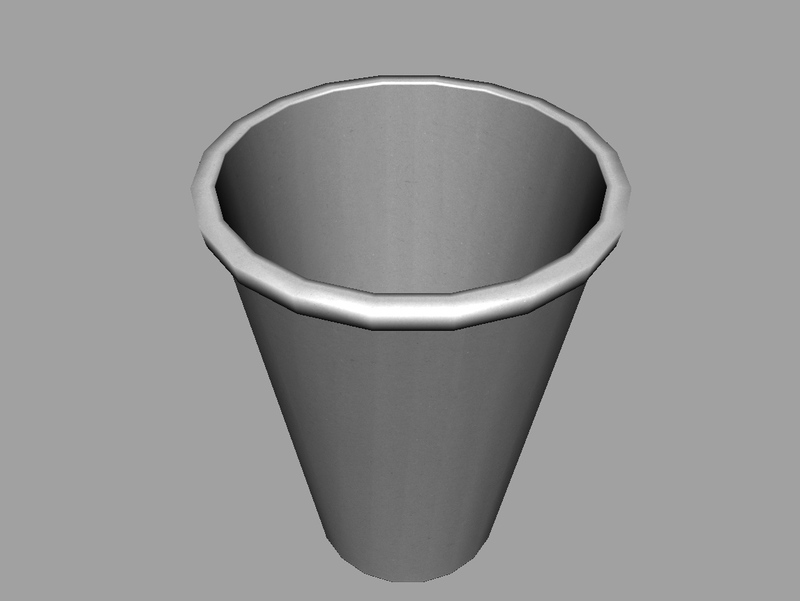 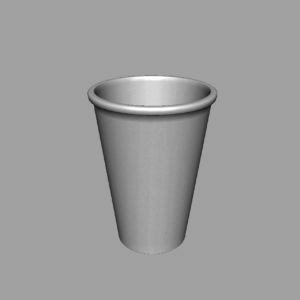 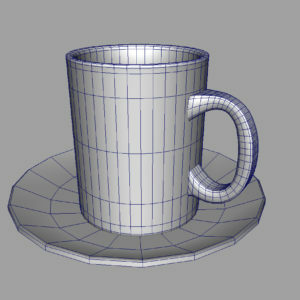 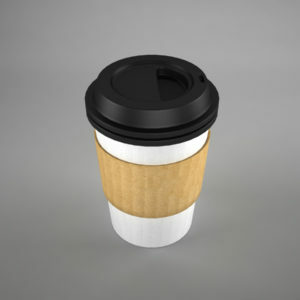 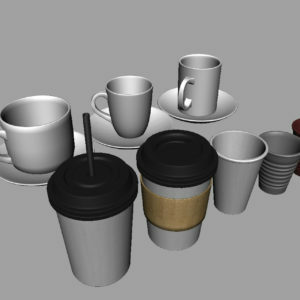 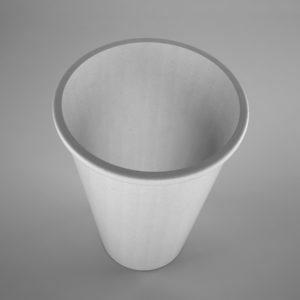 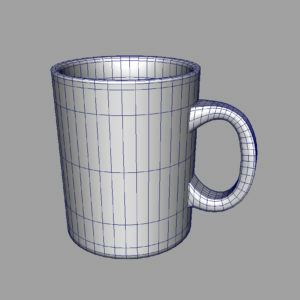 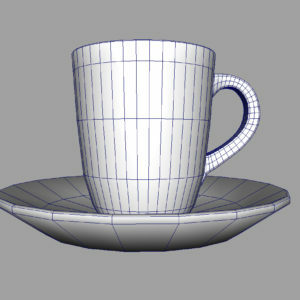 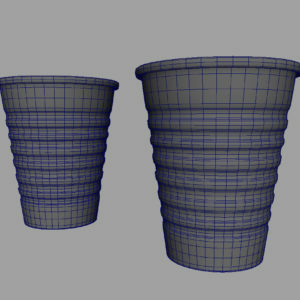 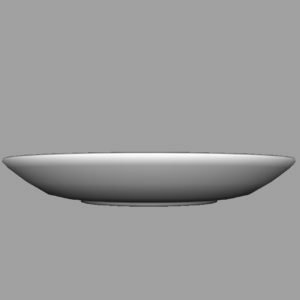 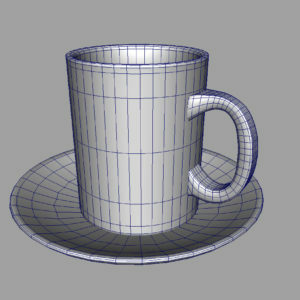 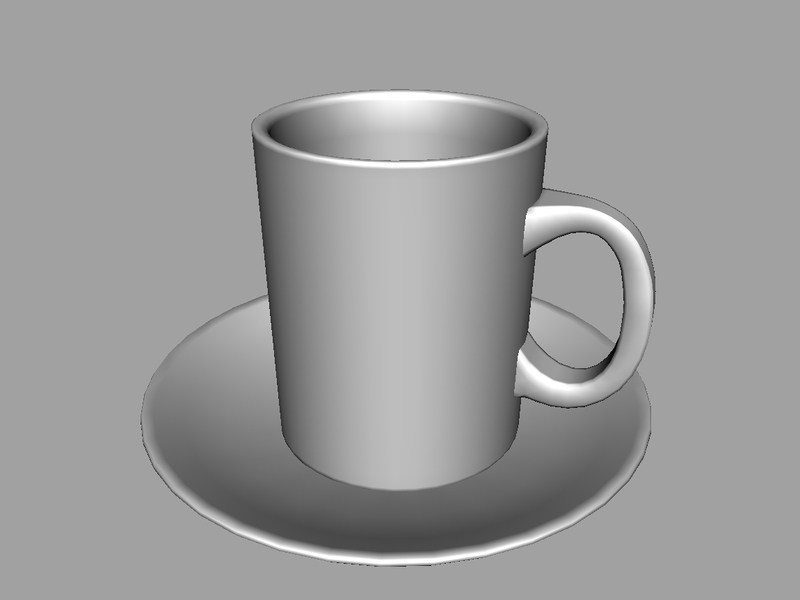 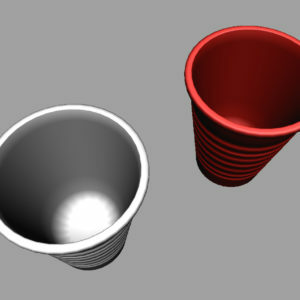 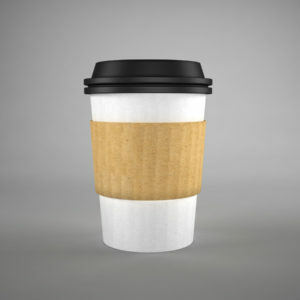 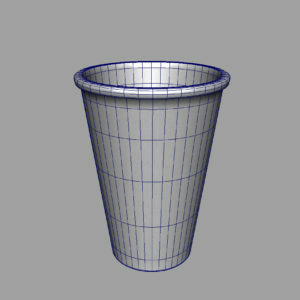 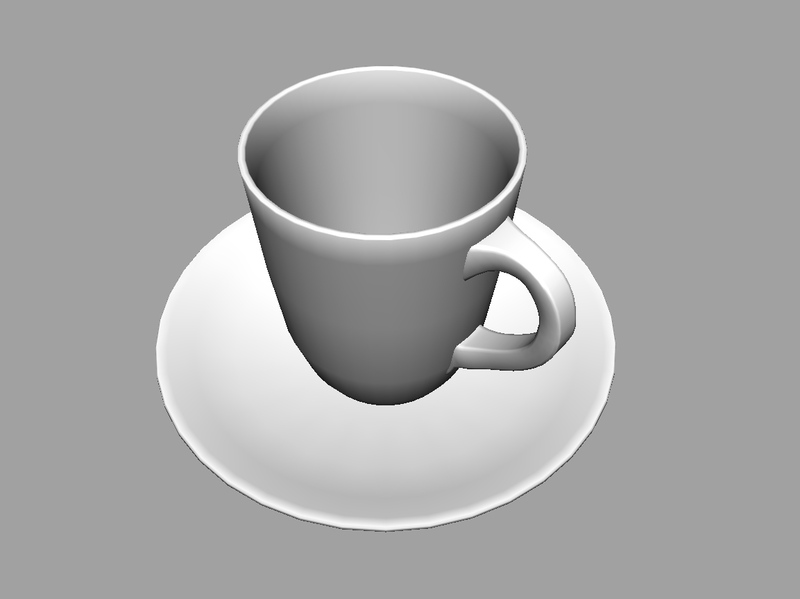 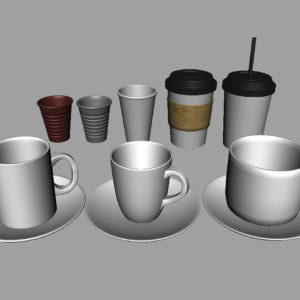 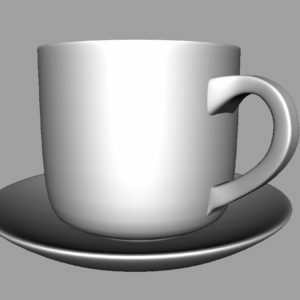 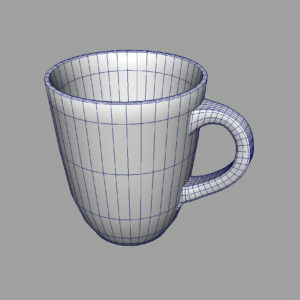 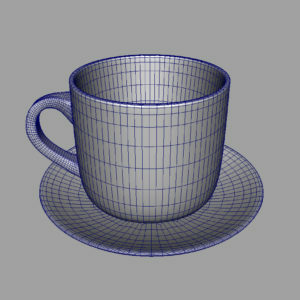 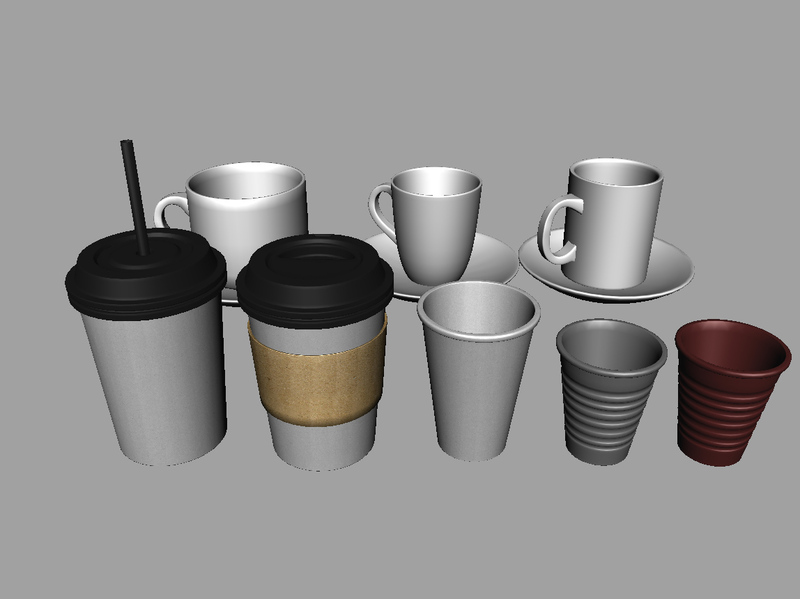 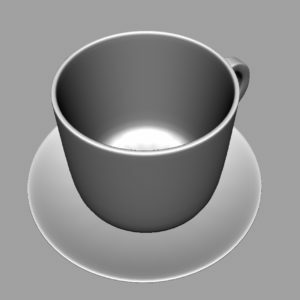 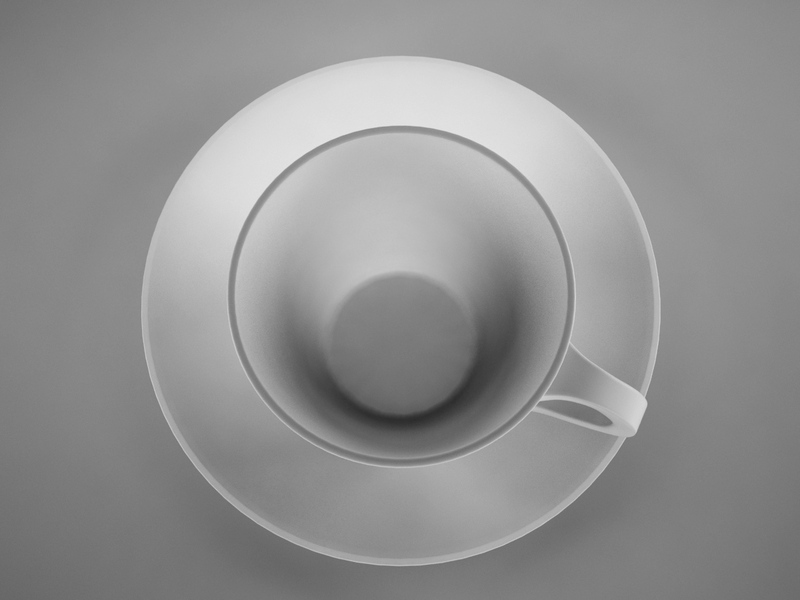 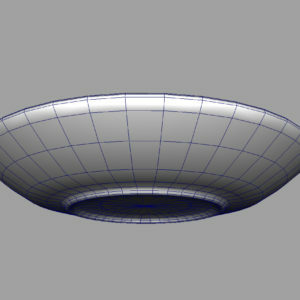 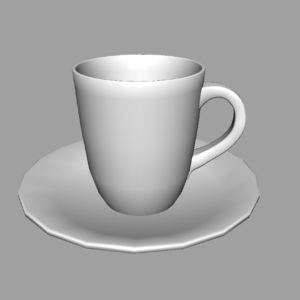 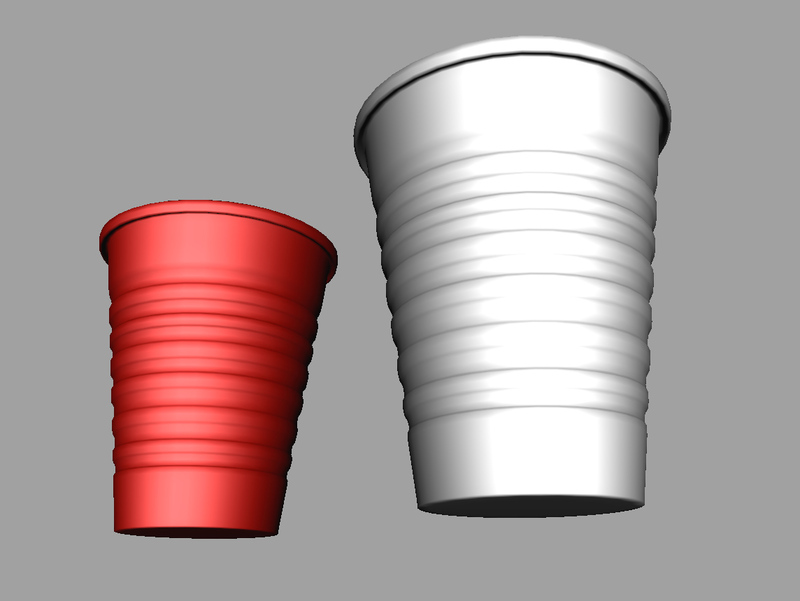 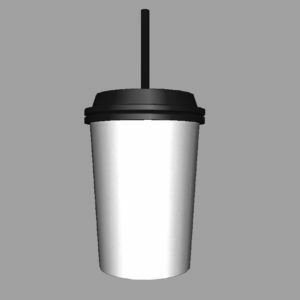 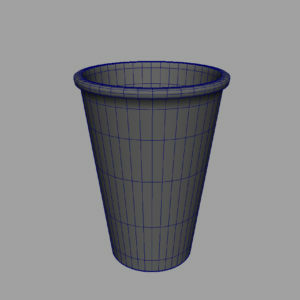 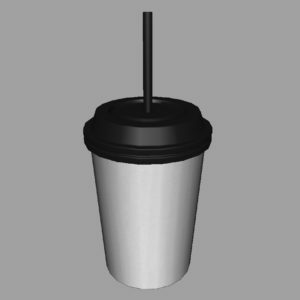 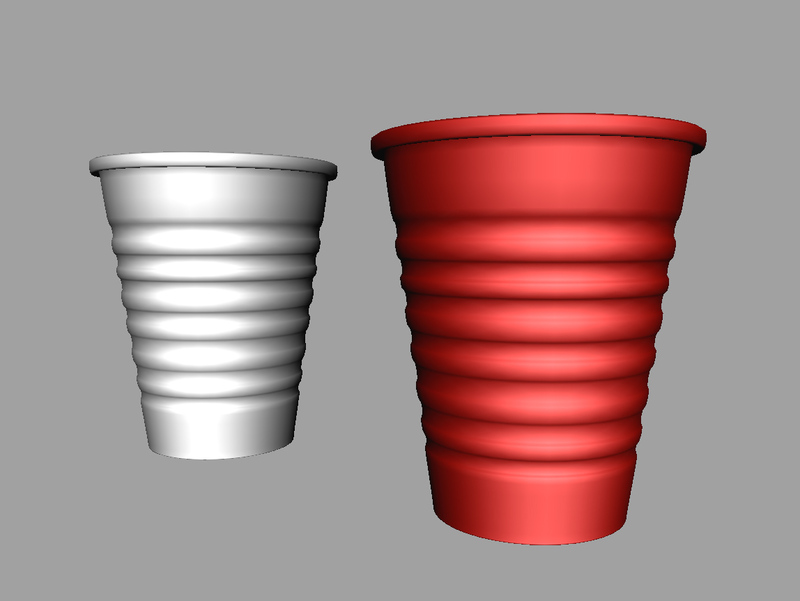 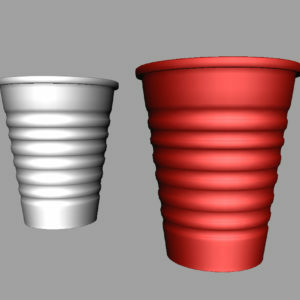 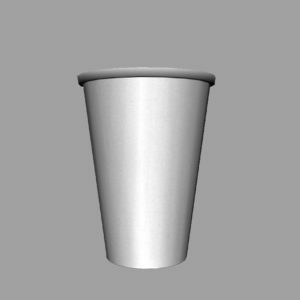 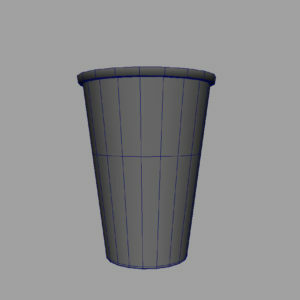 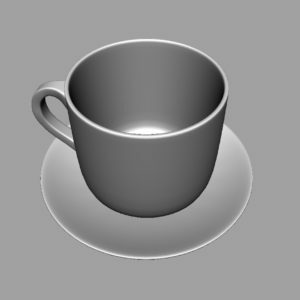 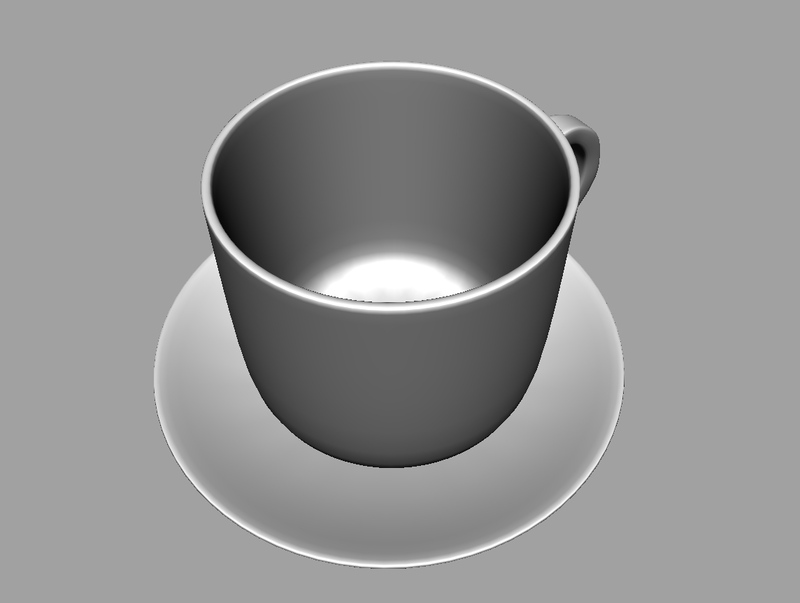 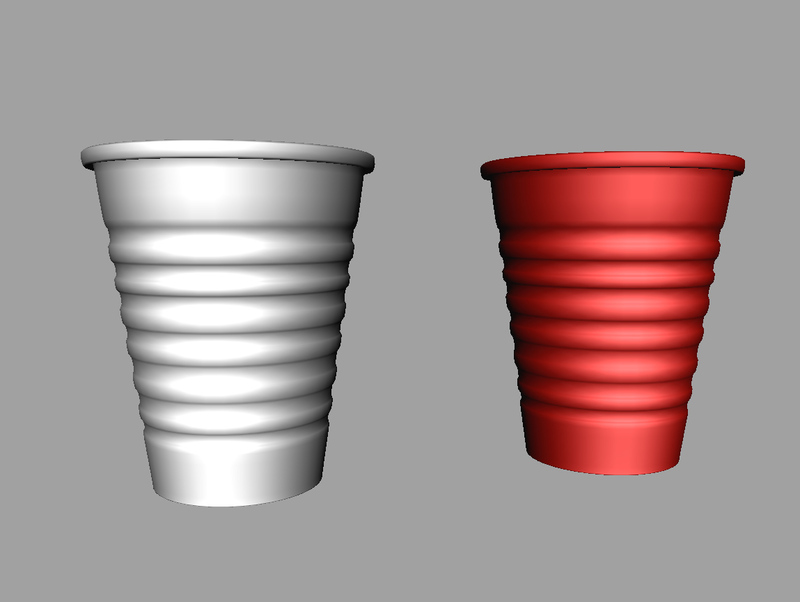 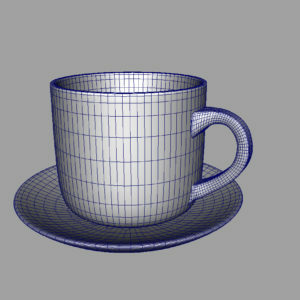 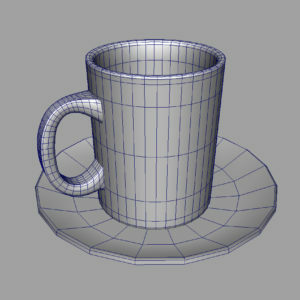 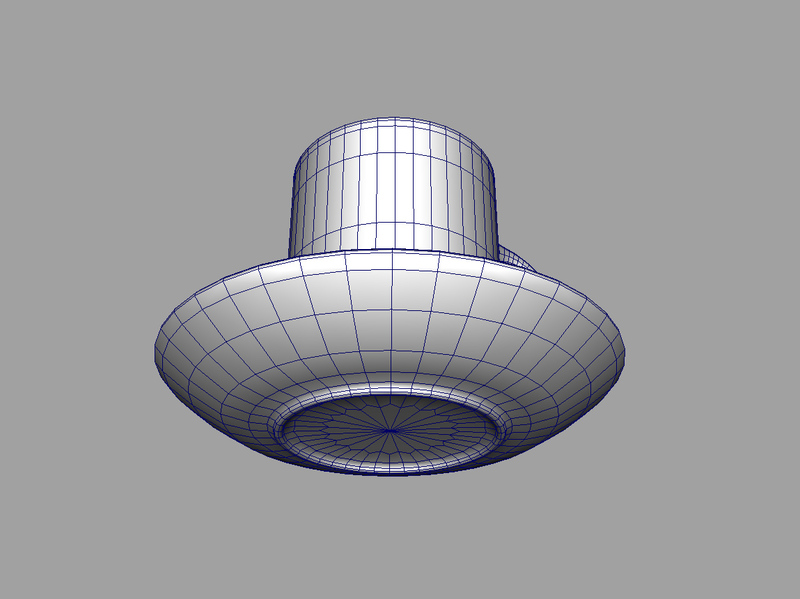 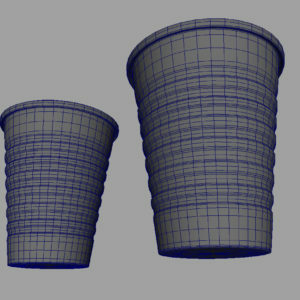 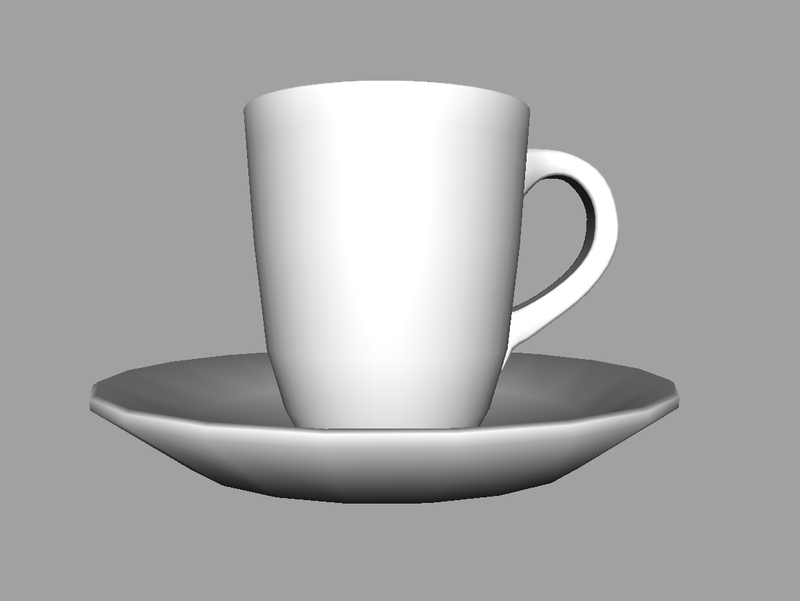 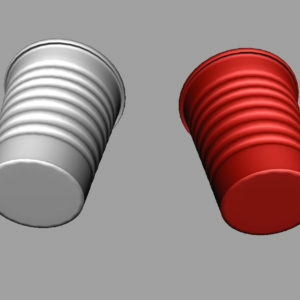 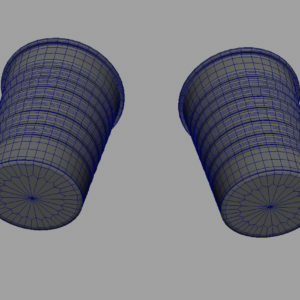 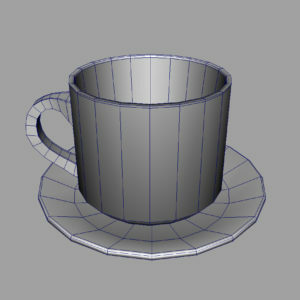 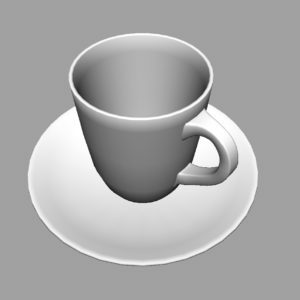 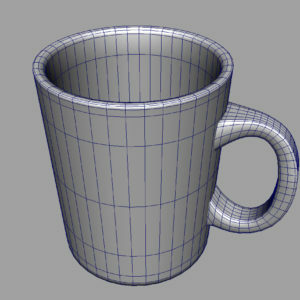 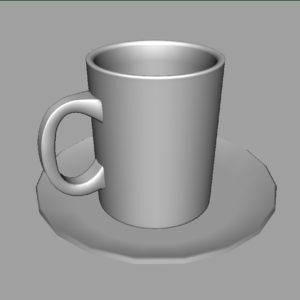 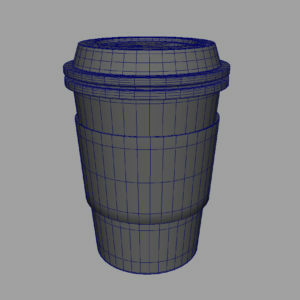 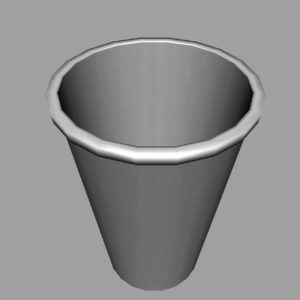 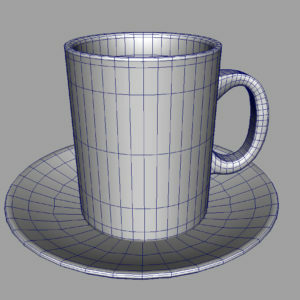 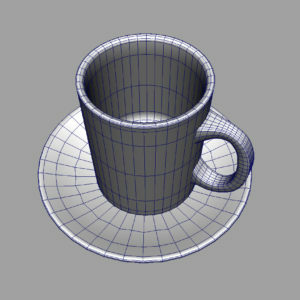 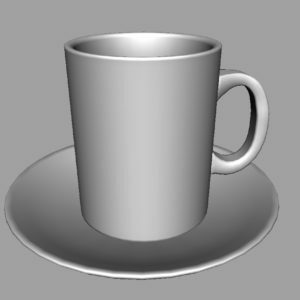 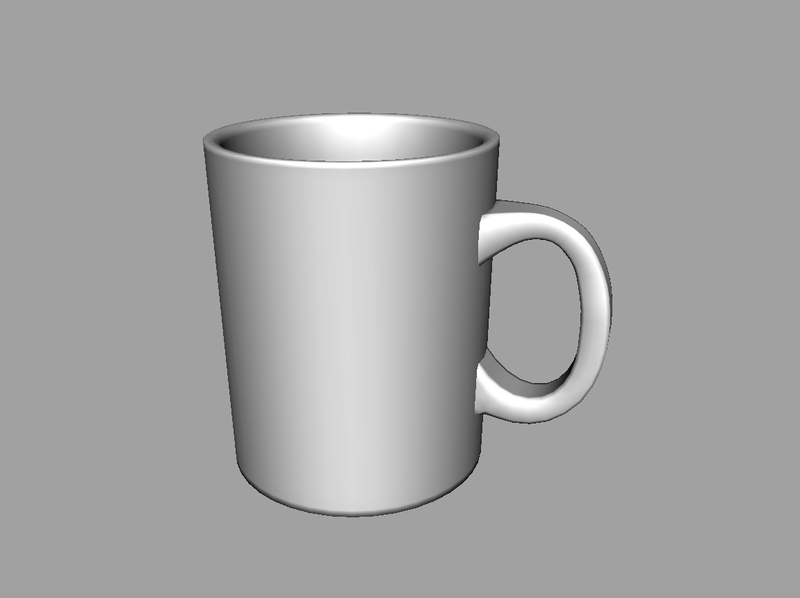 Coffee – Tea Cups Bundle 3D Model includes 8 3d models, low poly 3d model created with great attention to details and realism, the 3d model includes all the details of the real world to coffee/ tea cups bundle, the ZIP files contain the following 3d formats “.3DS” “.FBX” .OBJ” “.MAX” “.DAE” files, and 2K texture maps. 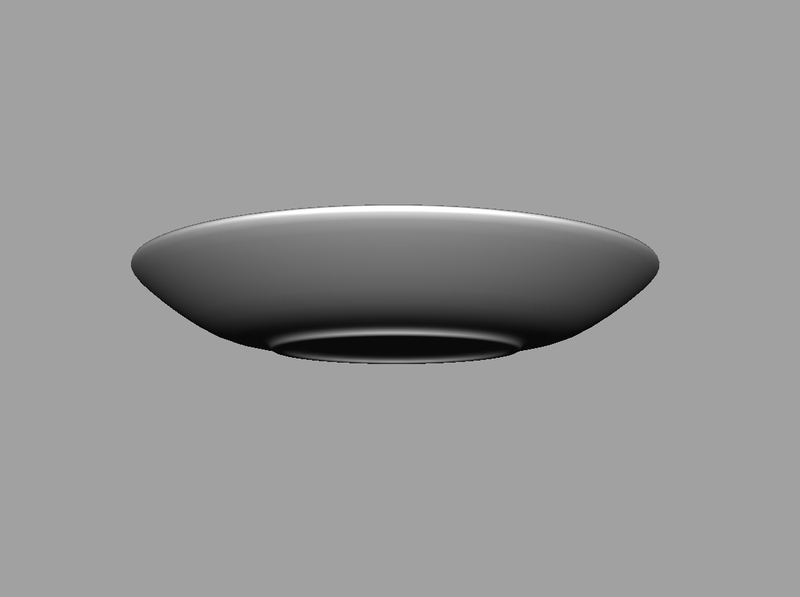 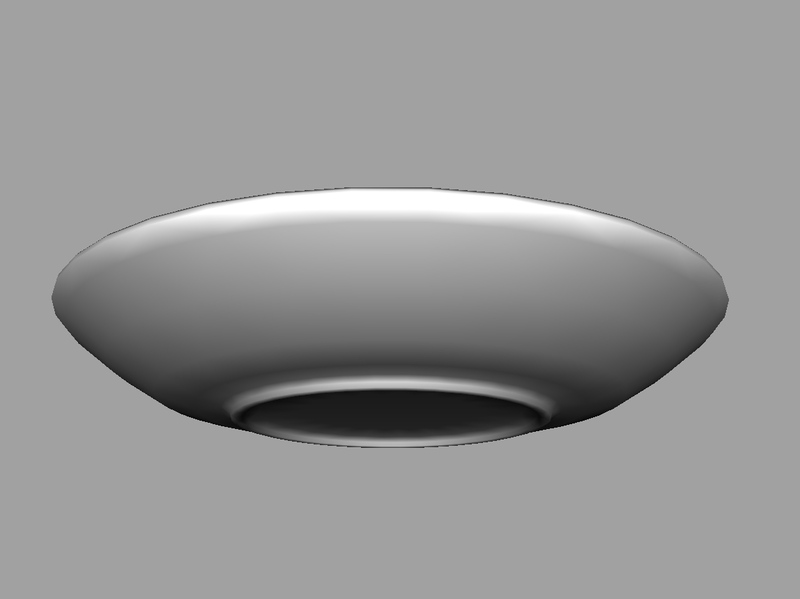 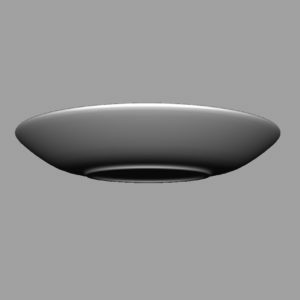 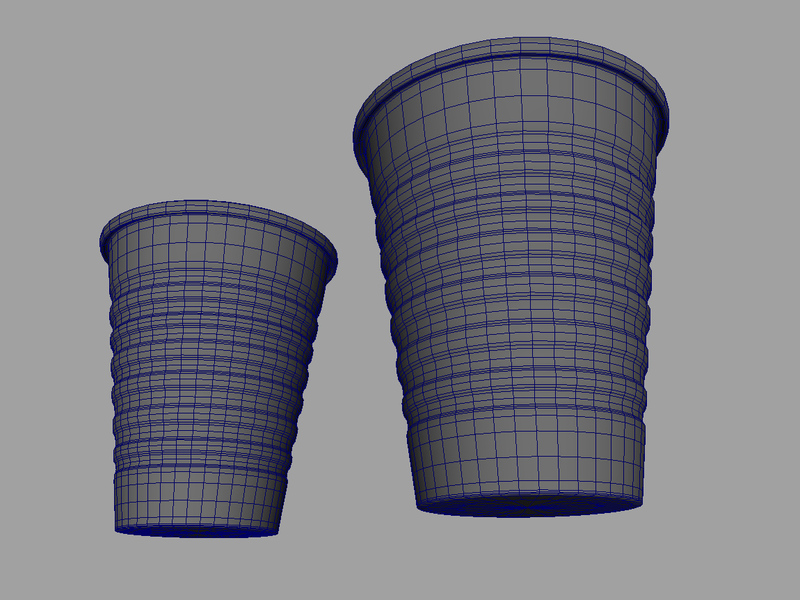 the 3d model works very well for closeup still renders and animations as well, you can use it for architecture, house holds and cinematic animations as well. 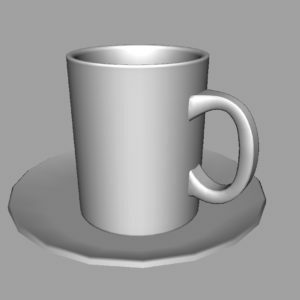 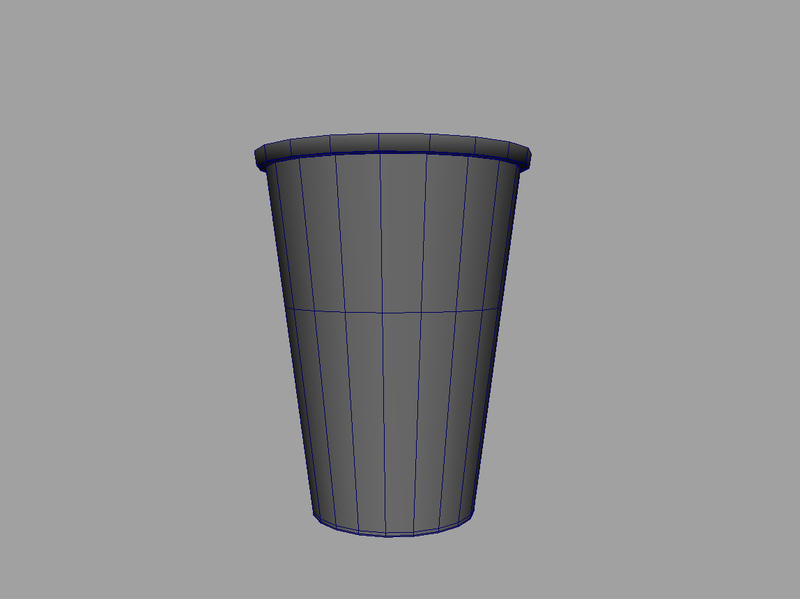 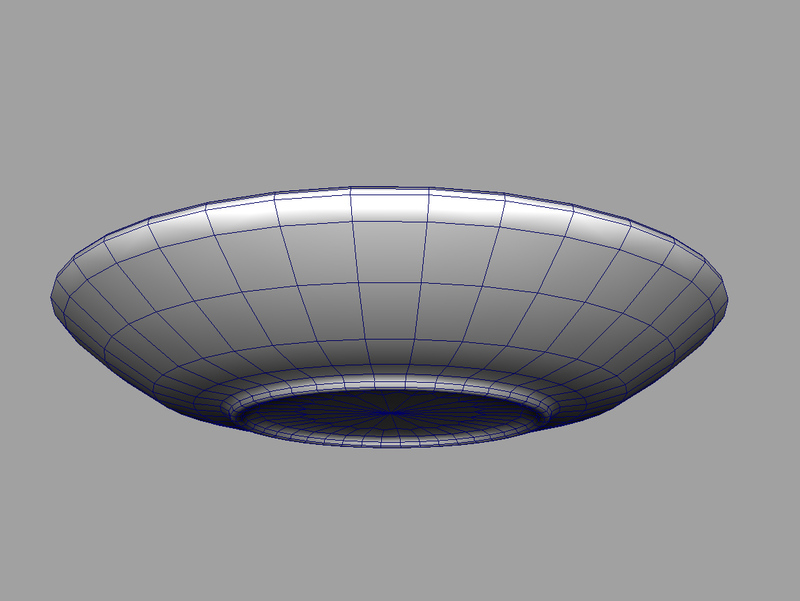 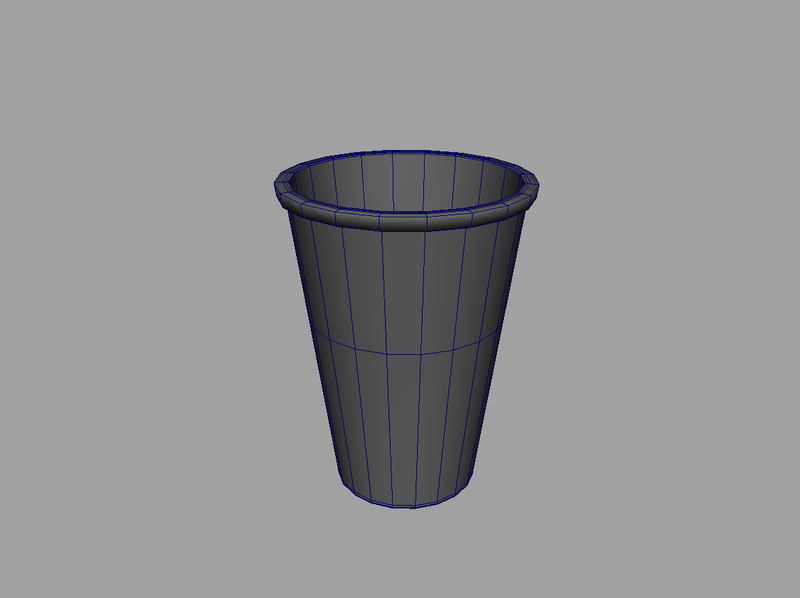 And any other software that can import “.3DS” “.FBX” ” .OBJ “.MAX” “.DAE” files. 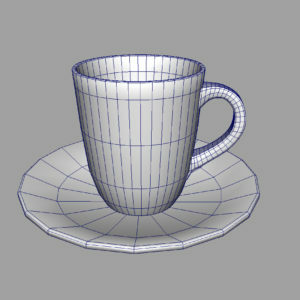 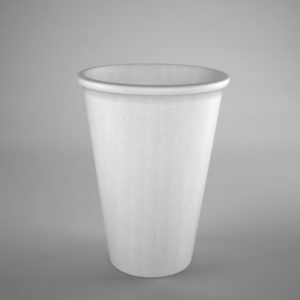 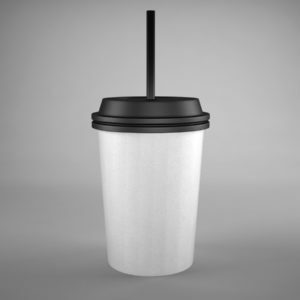 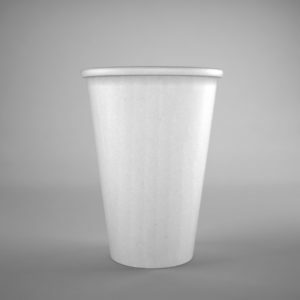 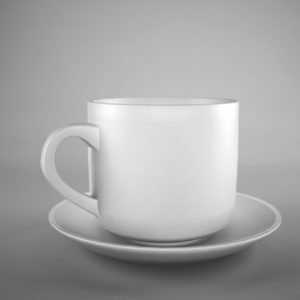 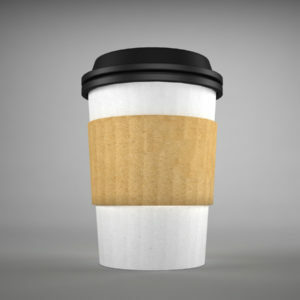 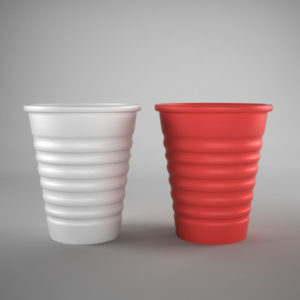 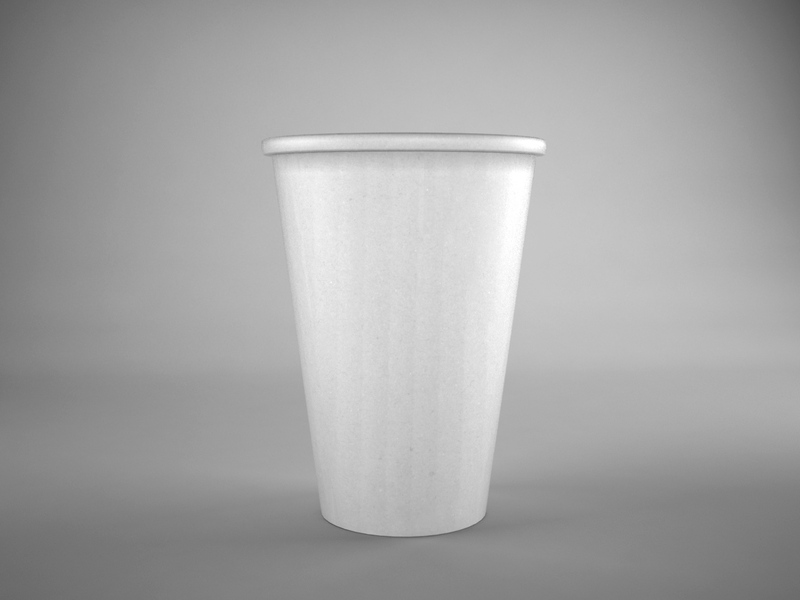 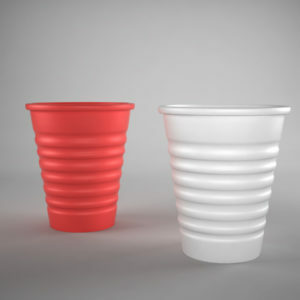 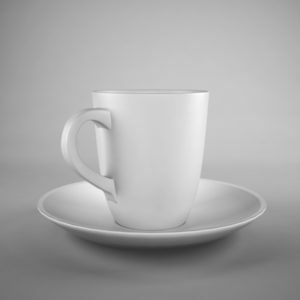 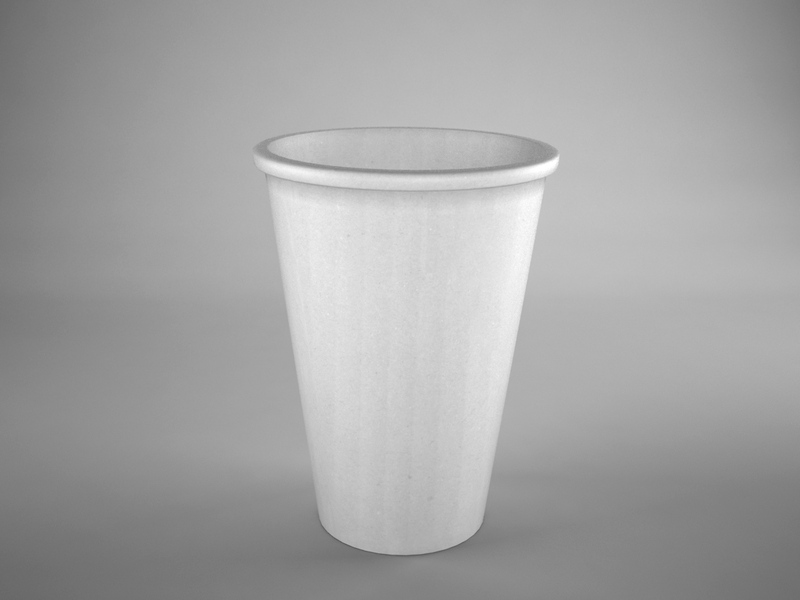 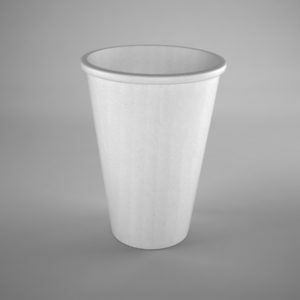 The Coffee – Tea Cups Bundle 3D Model created with attention to details to match the tea or coffee cups, the 3d model contains high resolution – 2K texture maps that will work very well for close up renders and long shots, the model is well optimized for rendering and animation. 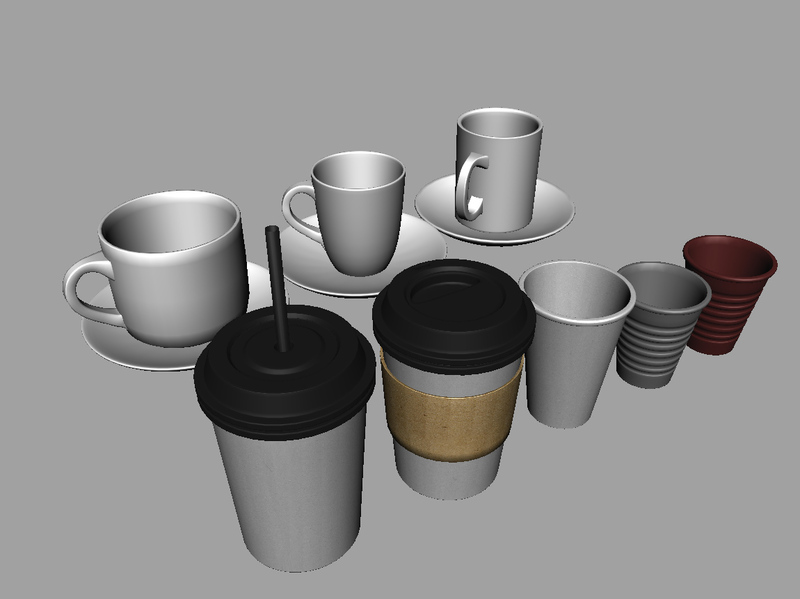 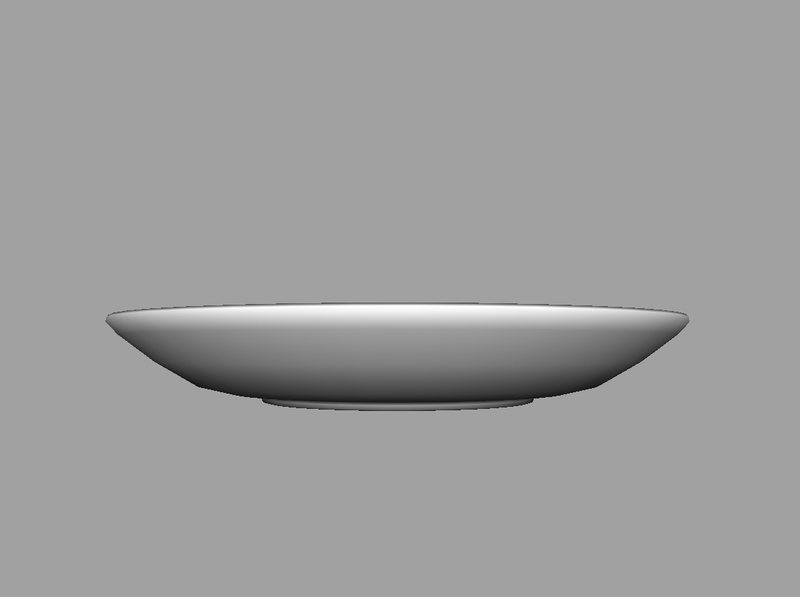 Buying each 3d model will cost you $33.93 its a good deal but even better if you buy this bundle of 8 3d models you will get them at $26.99 and thats $7 Off! 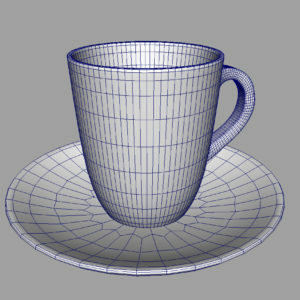 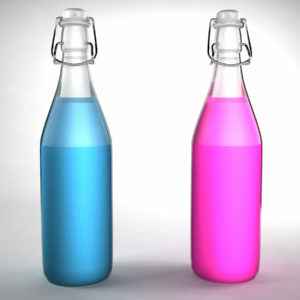 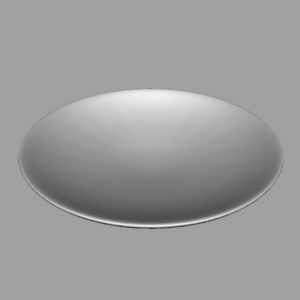 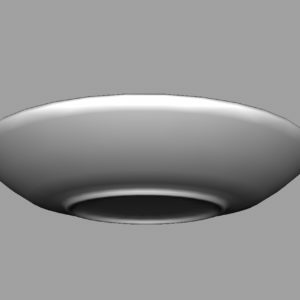 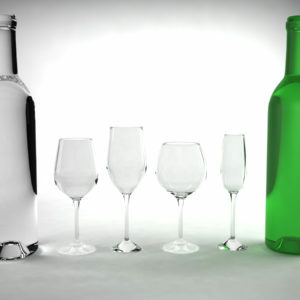 you will not be able to find this great deal on other stores only here at 3D Models World you will get this kind of deals for the VFX and Game industry standard quality that we provide. 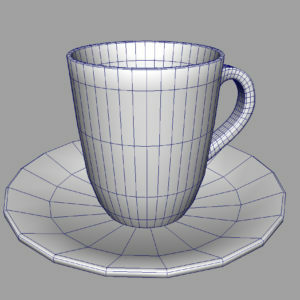 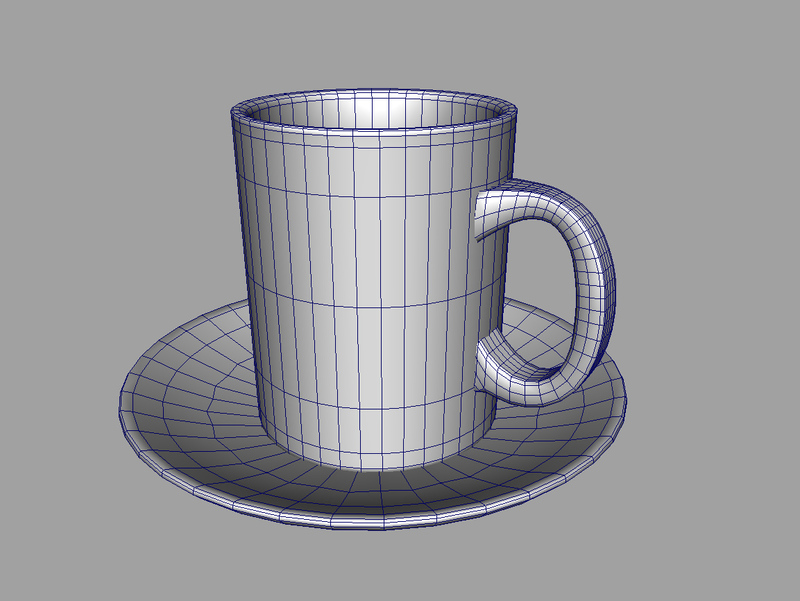 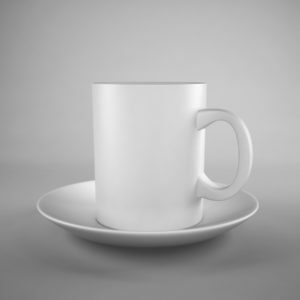 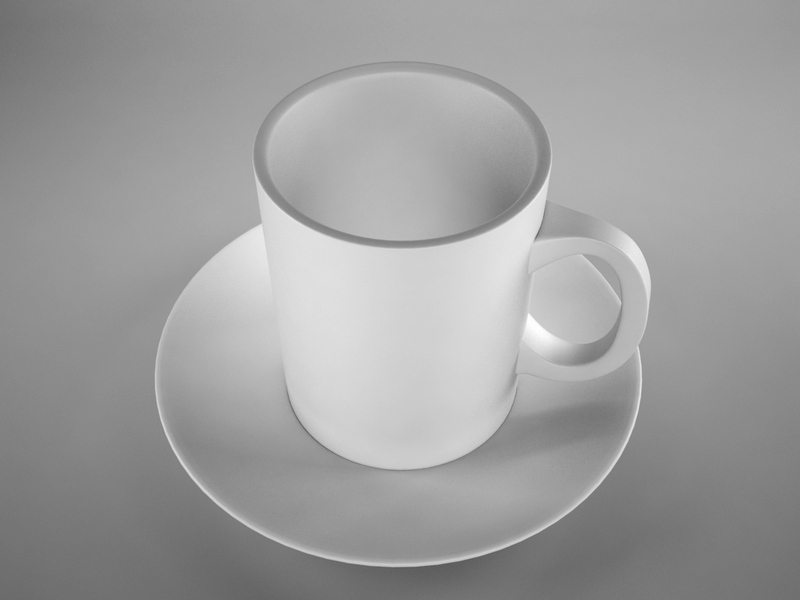 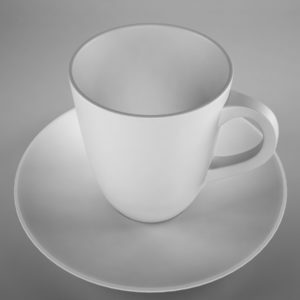 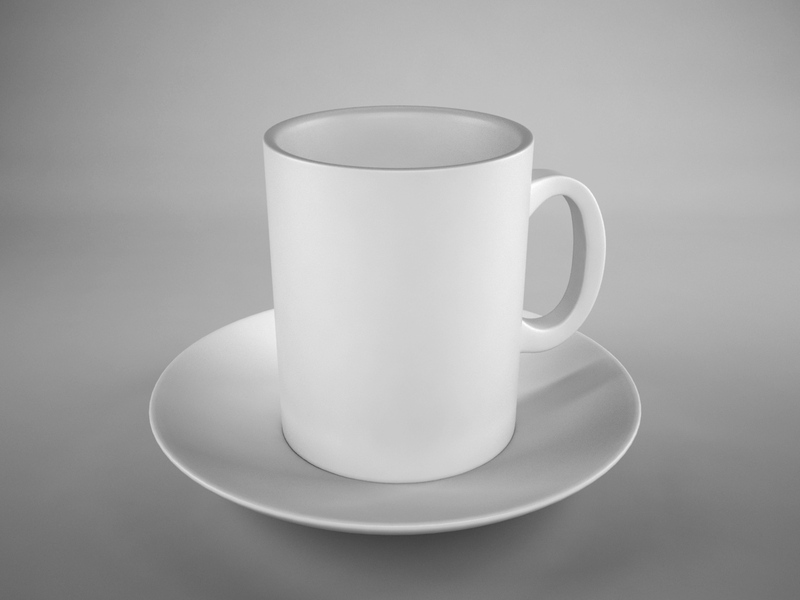 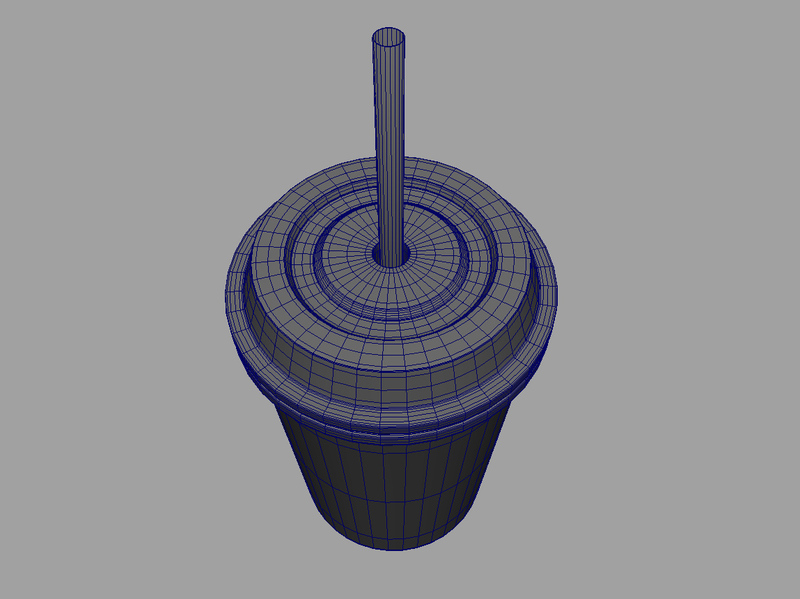 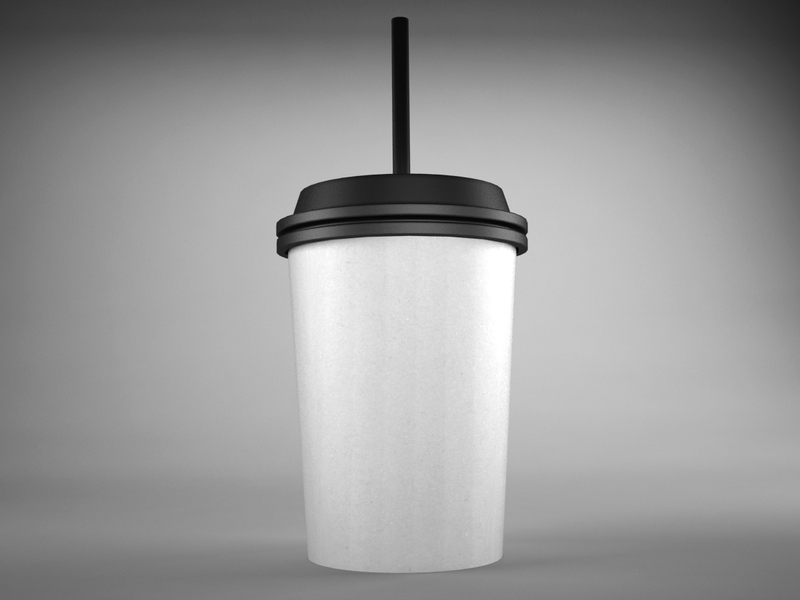 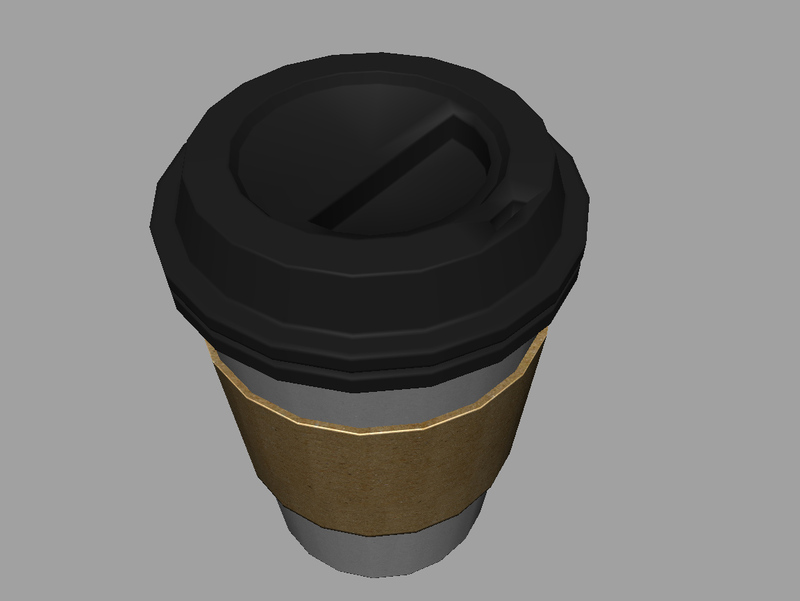 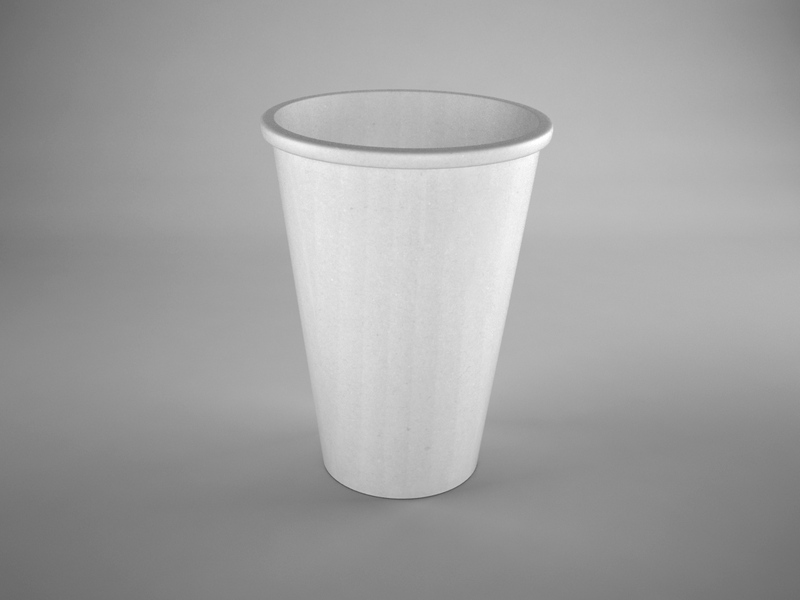 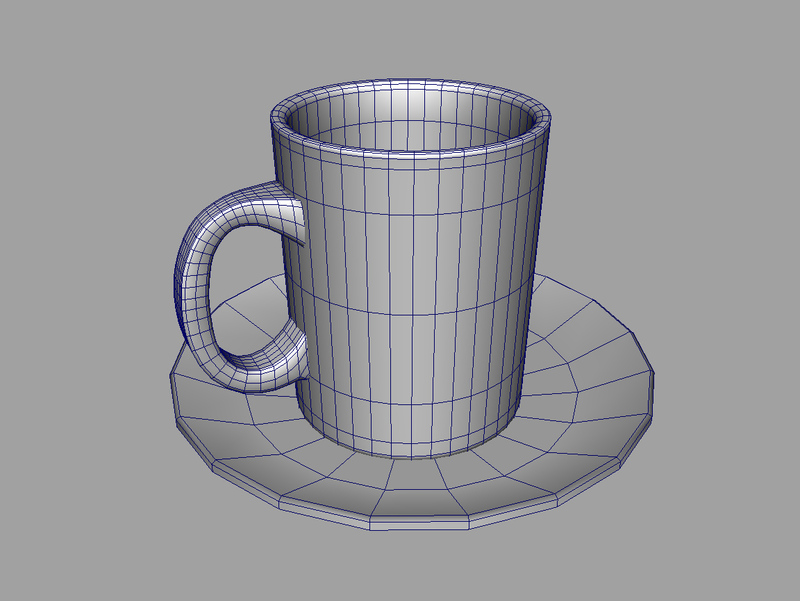 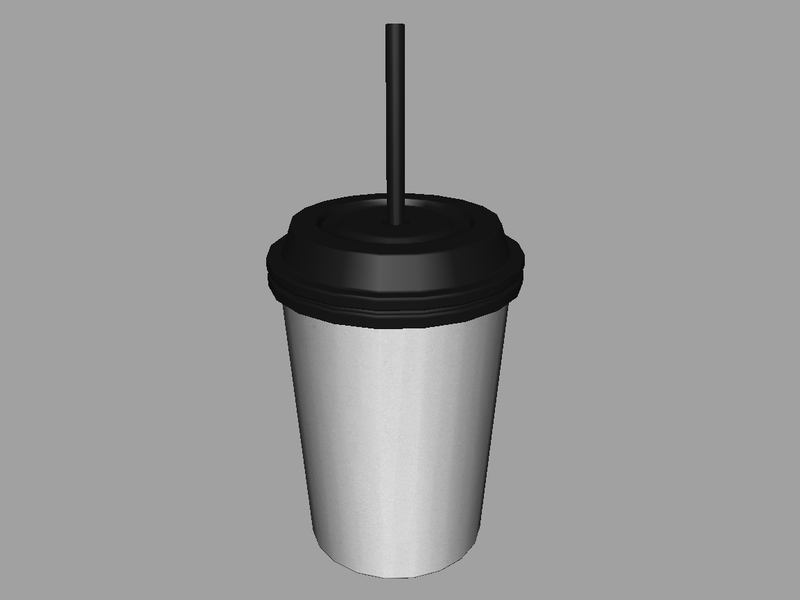 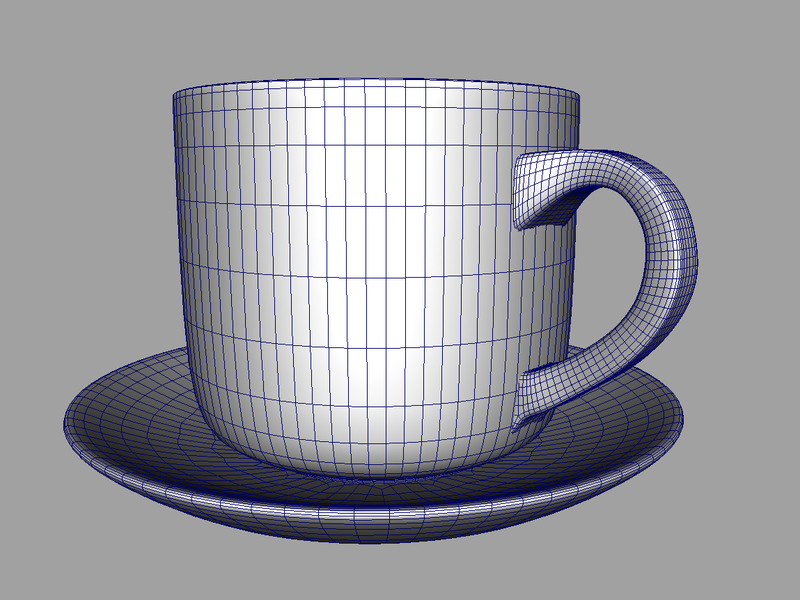 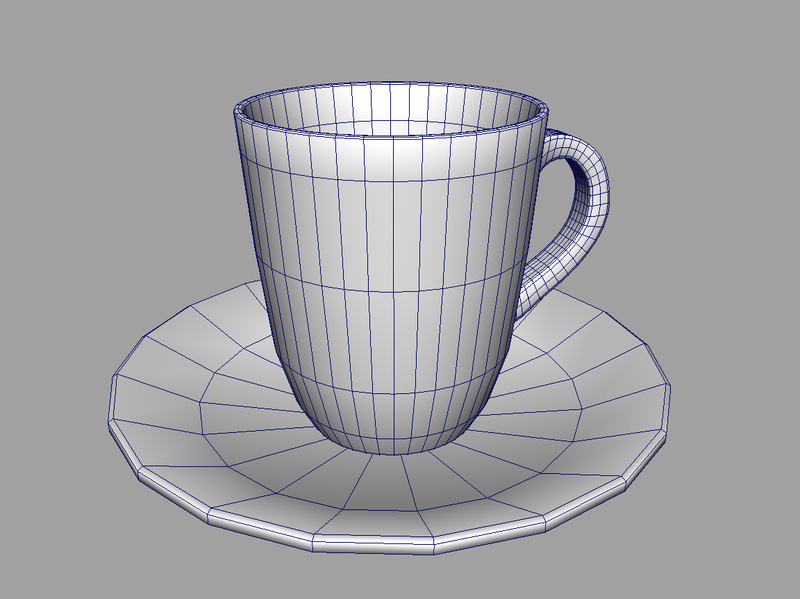 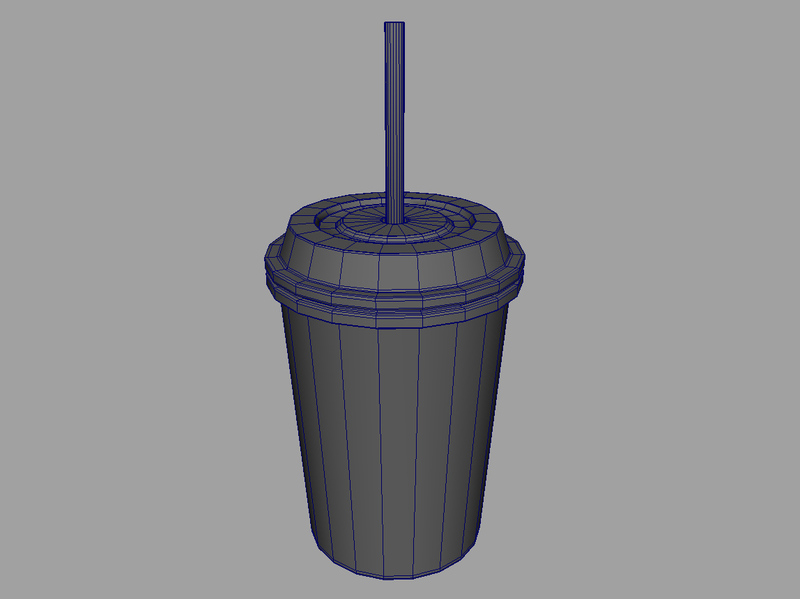 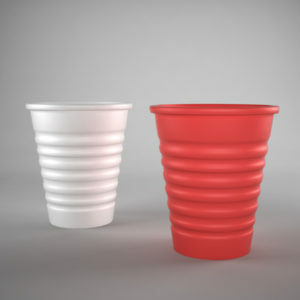 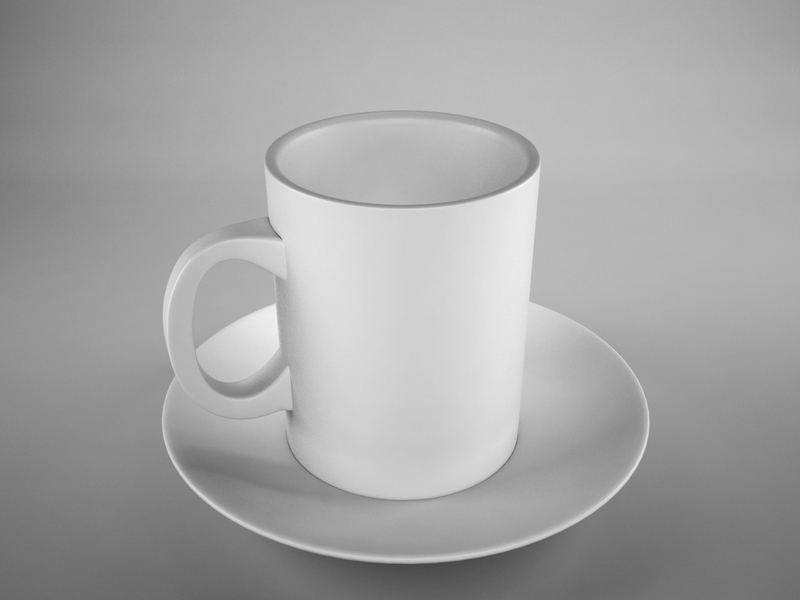 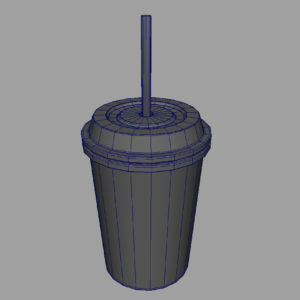 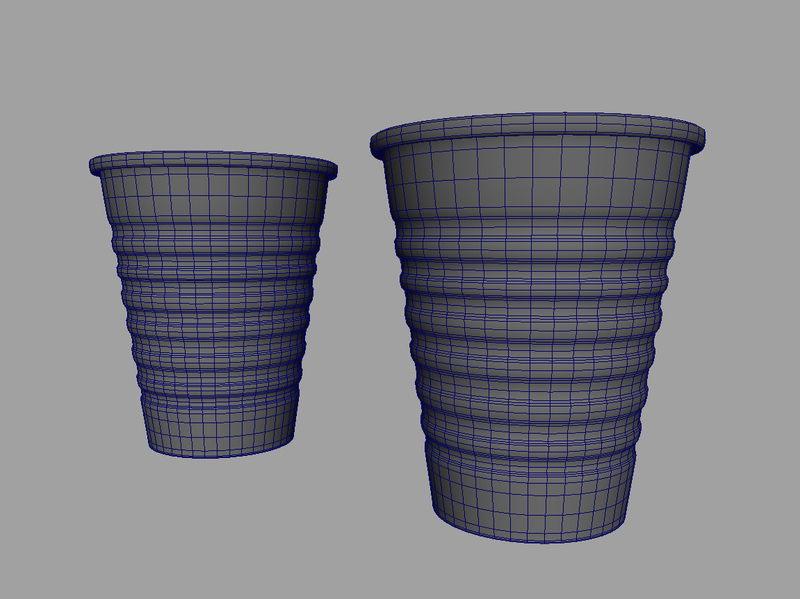 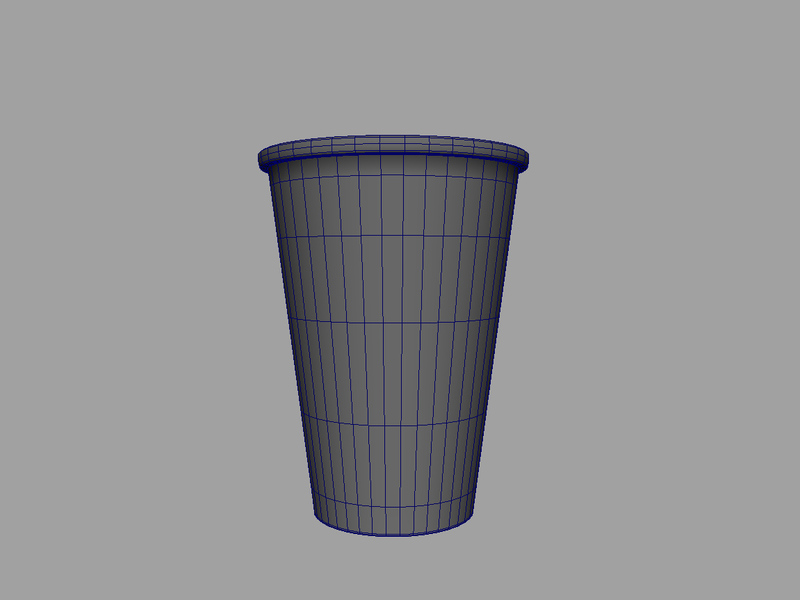 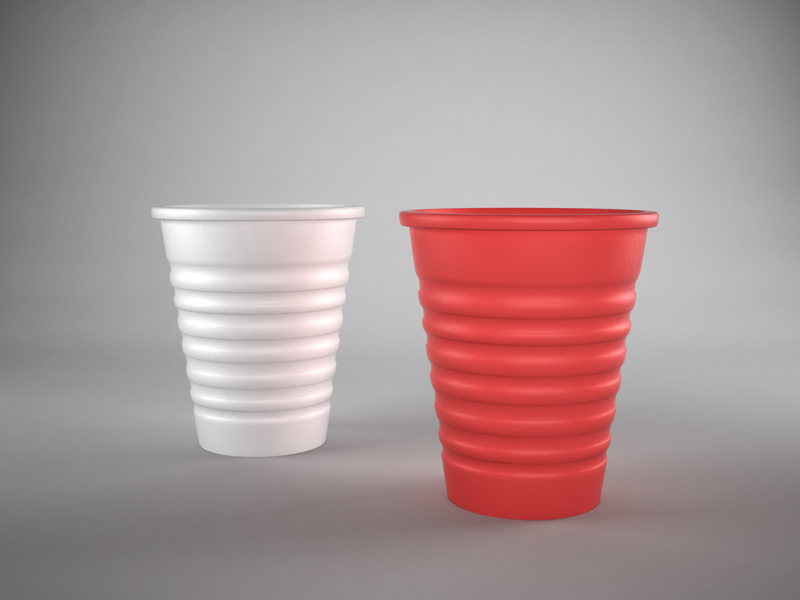 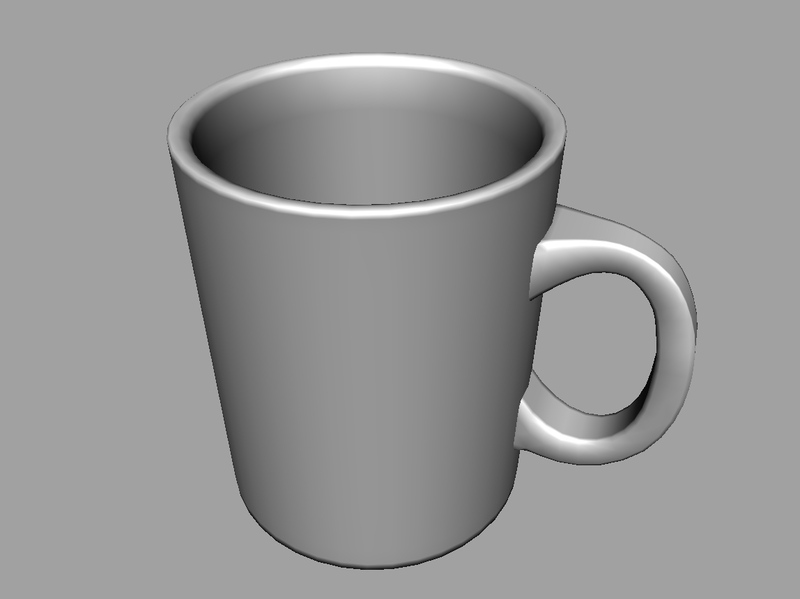 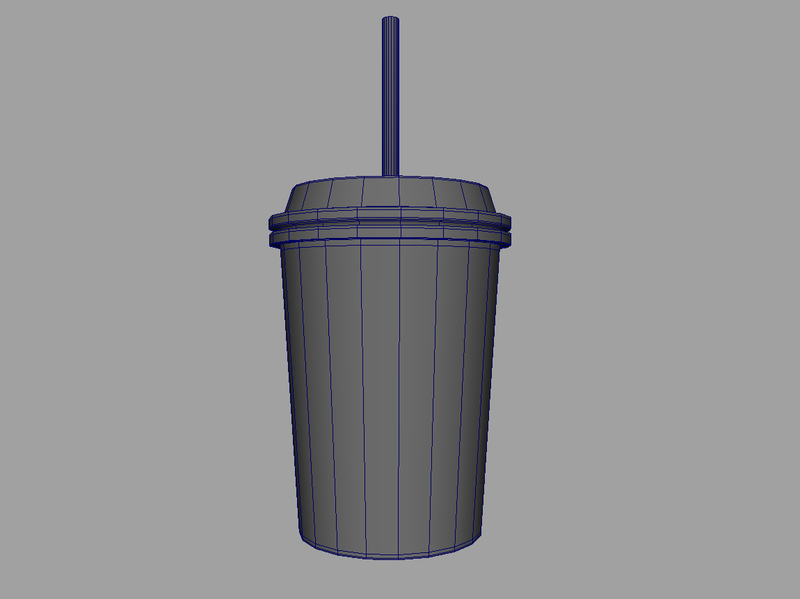 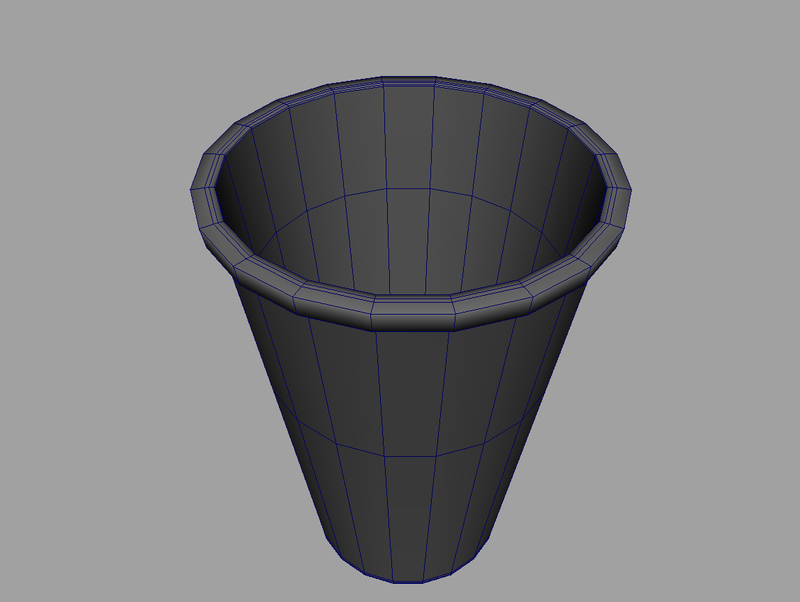 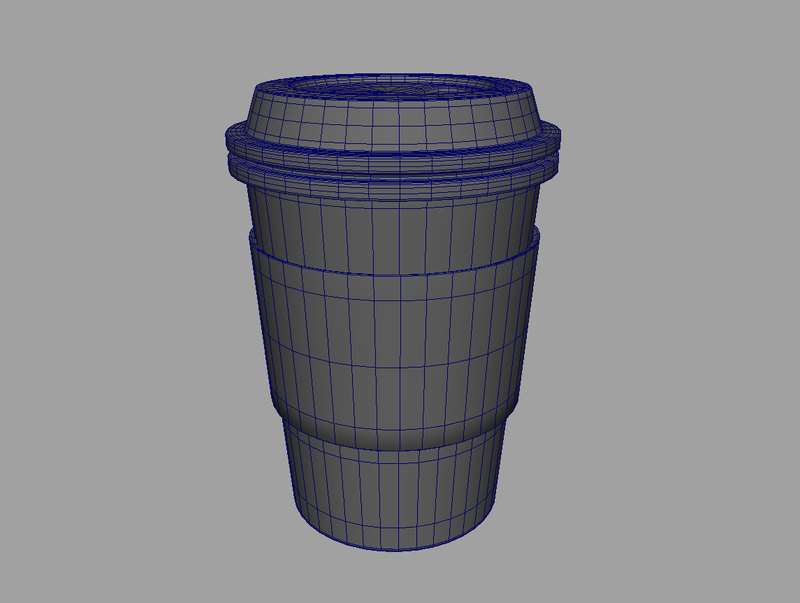 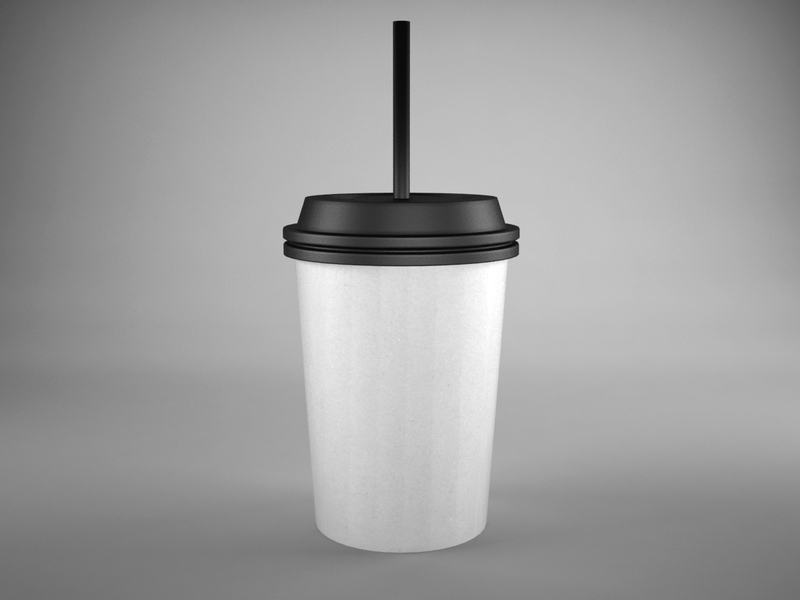 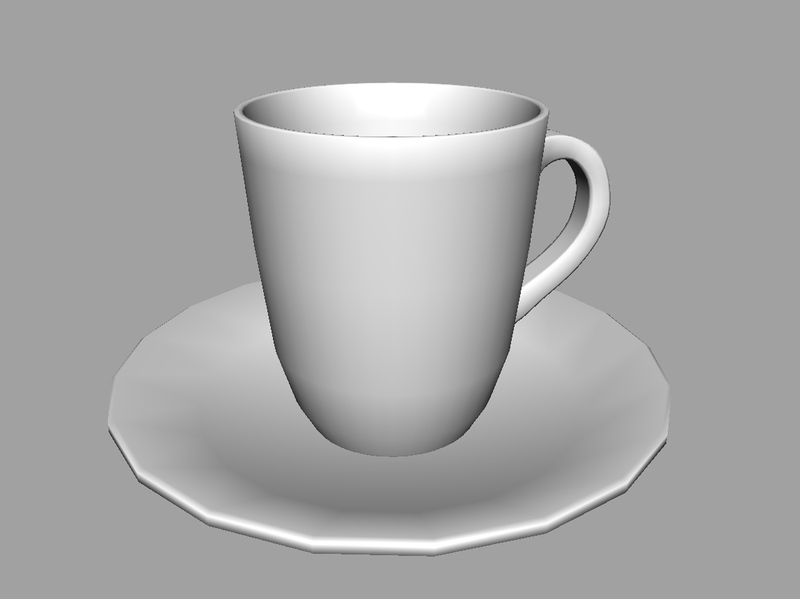 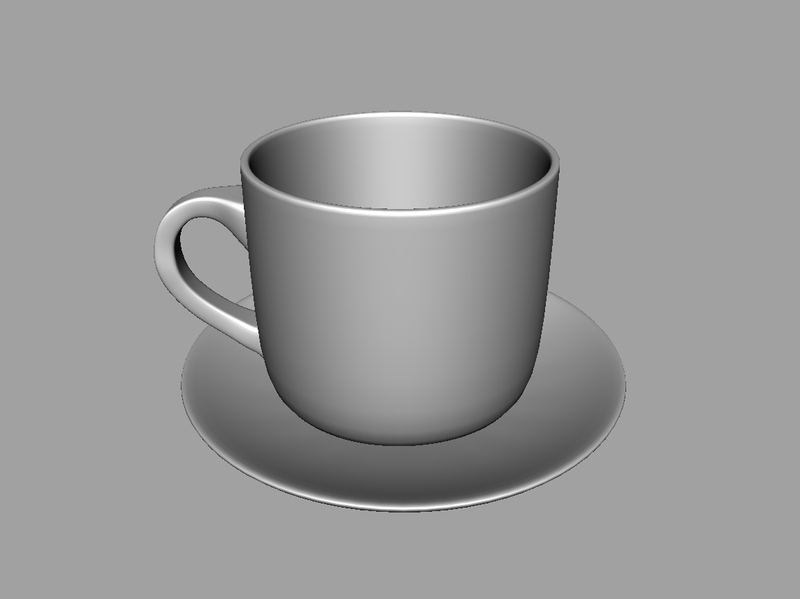 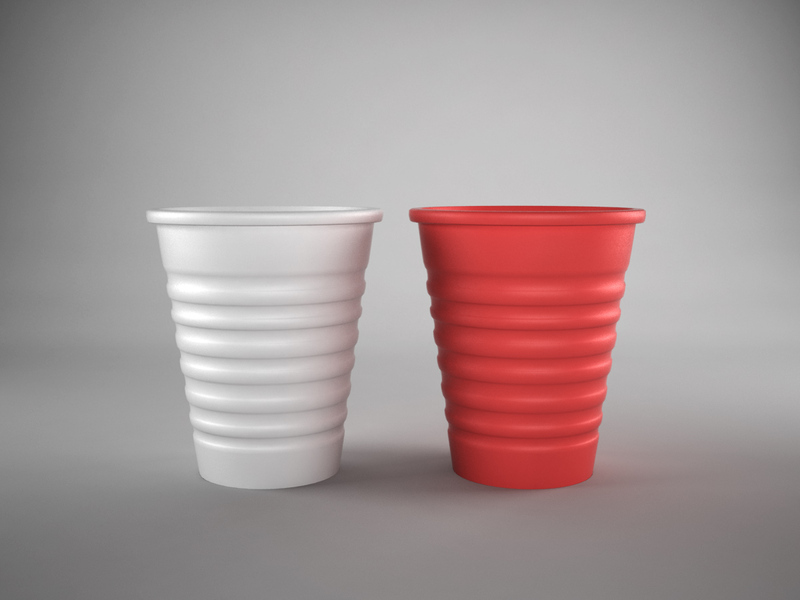 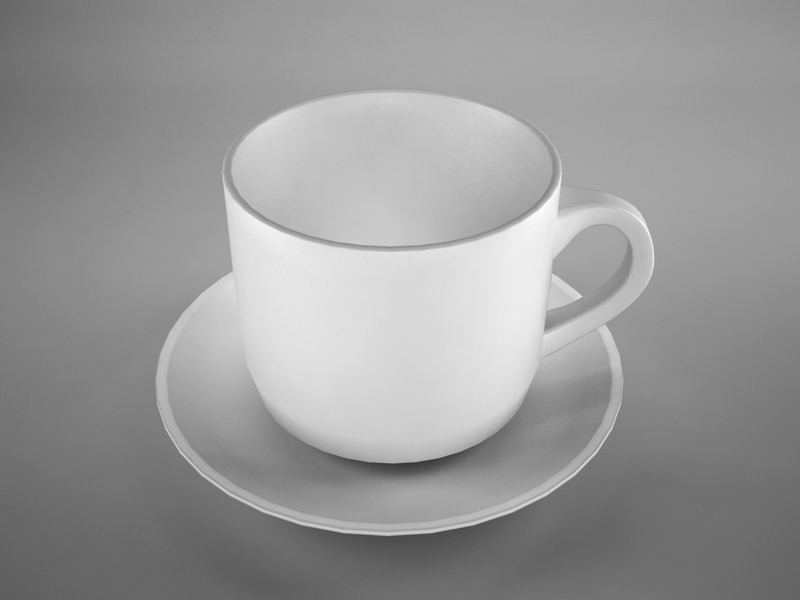 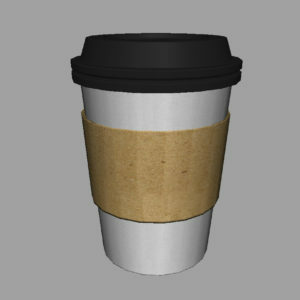 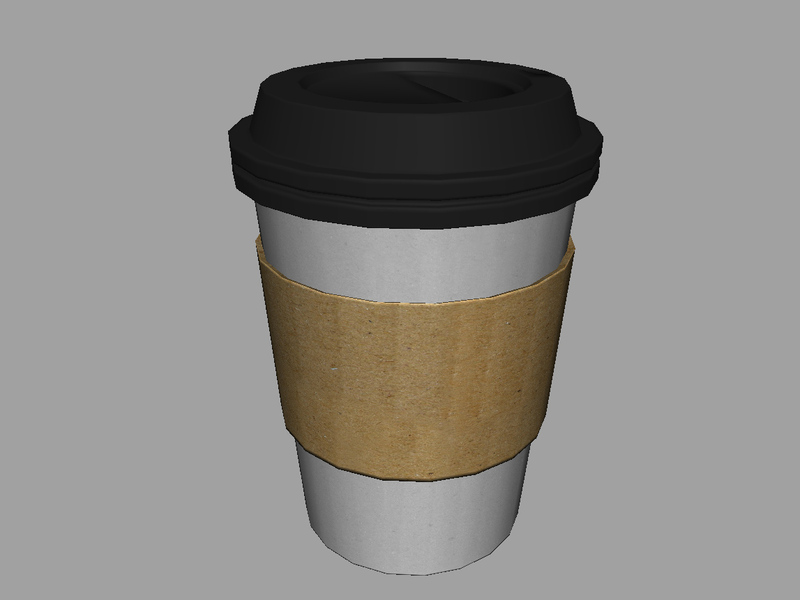 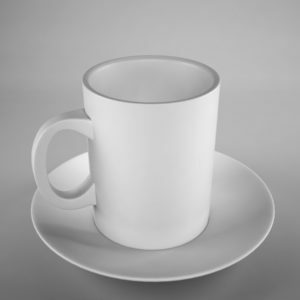 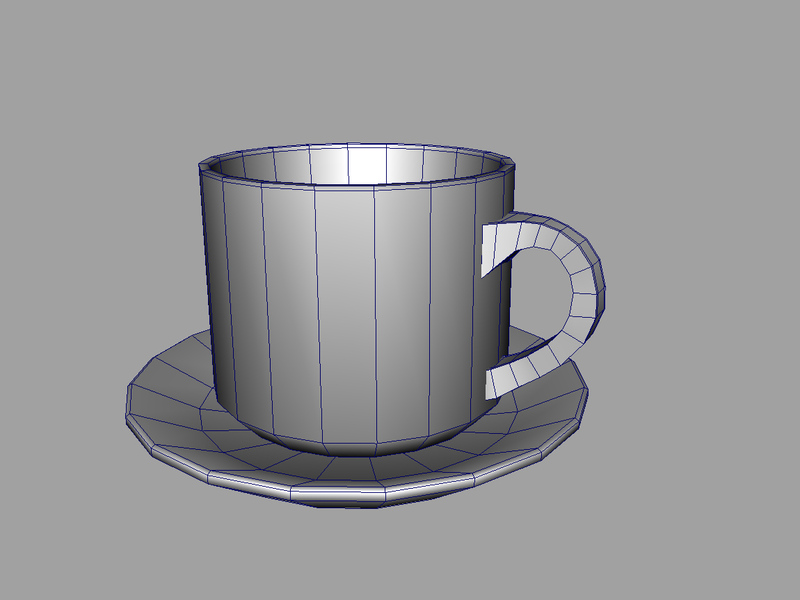 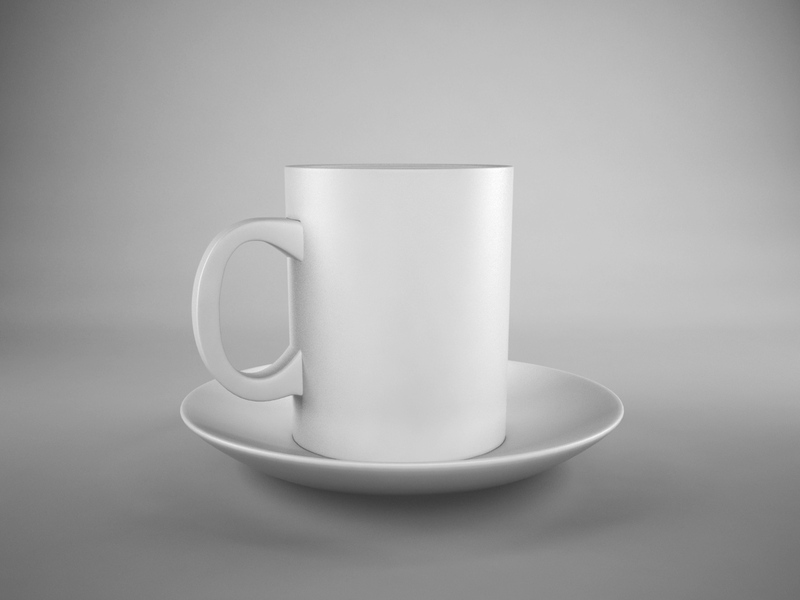 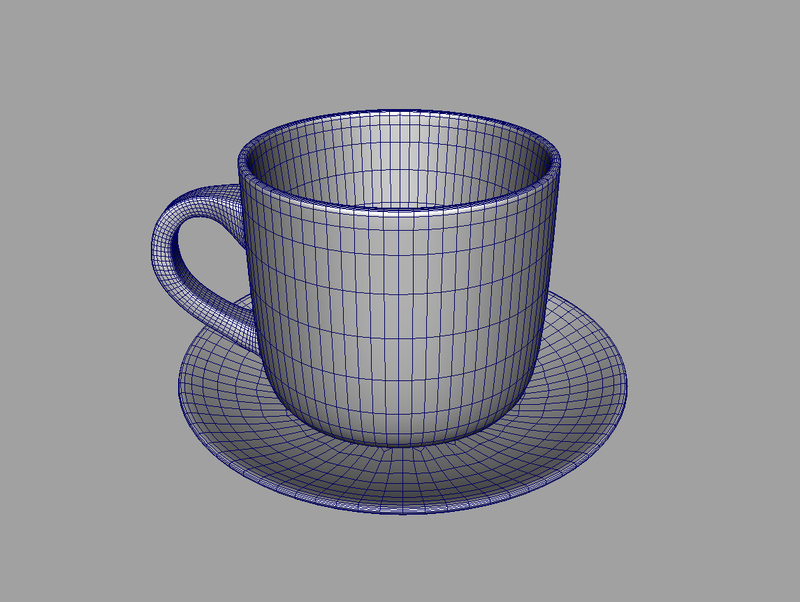 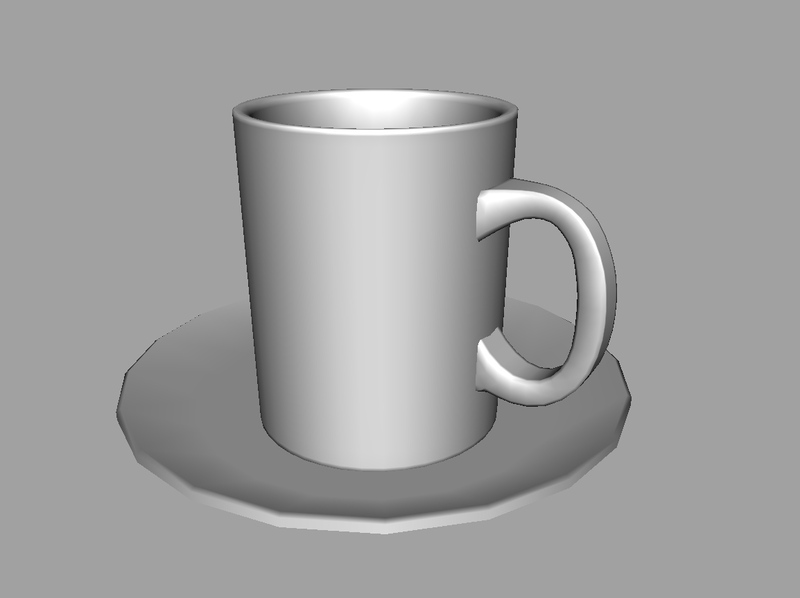 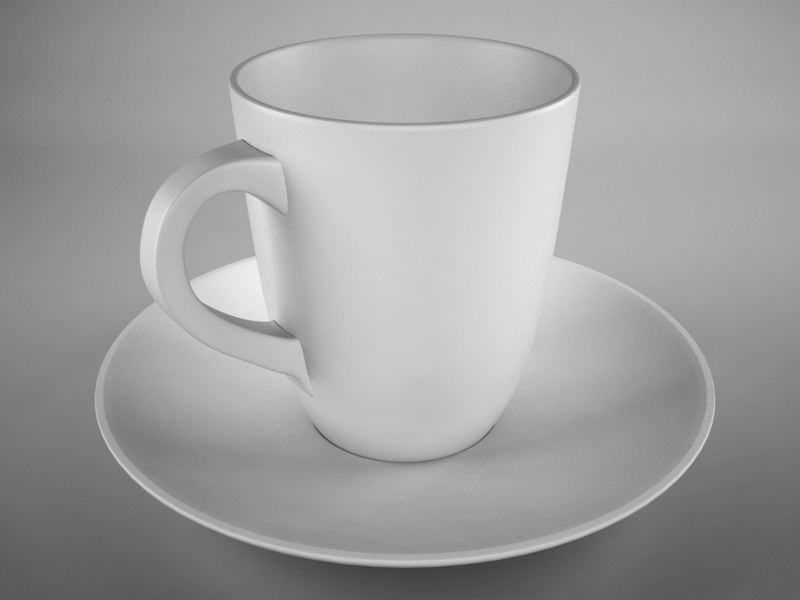 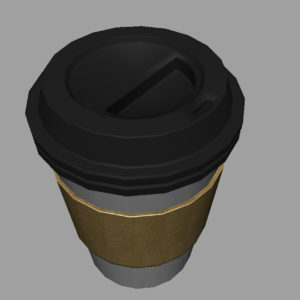 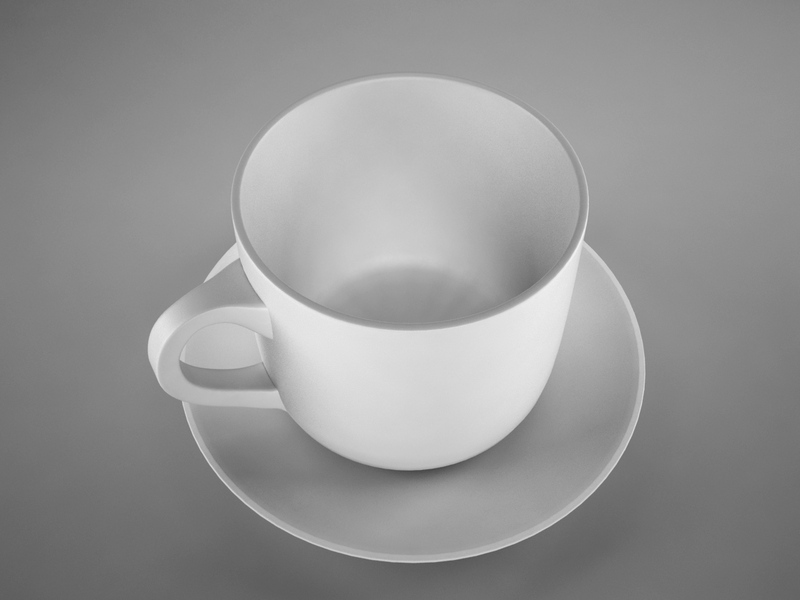 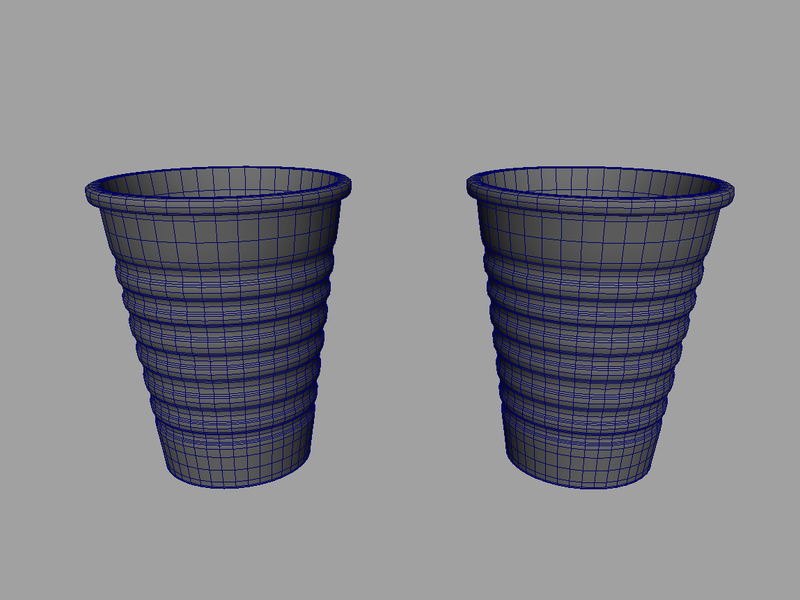 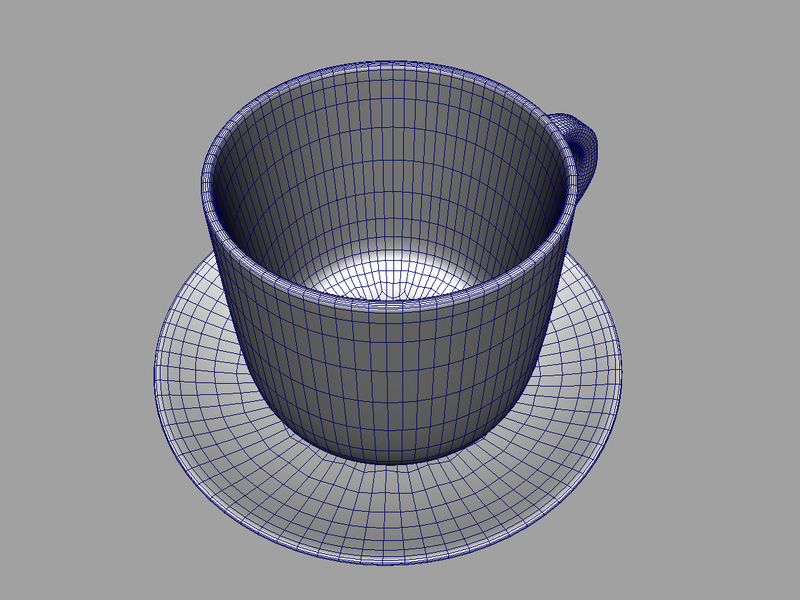 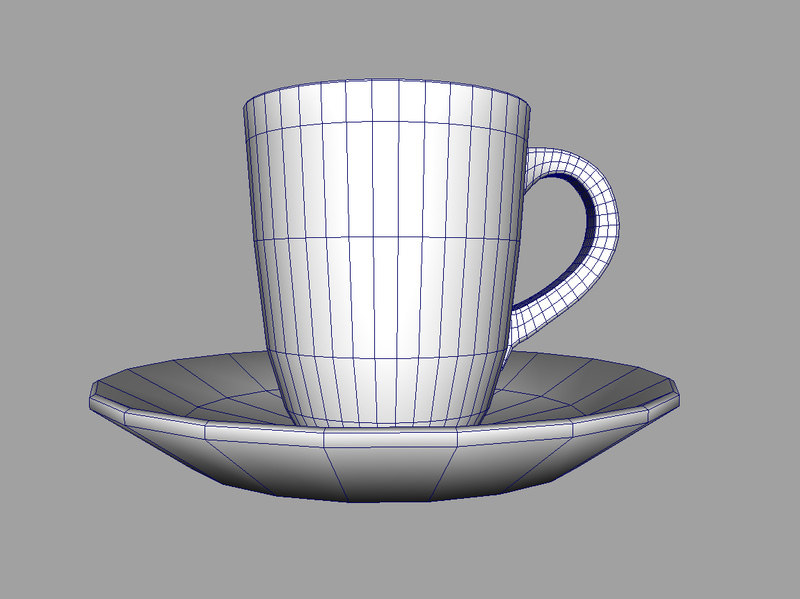 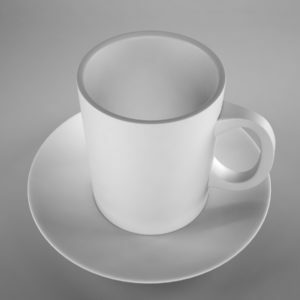 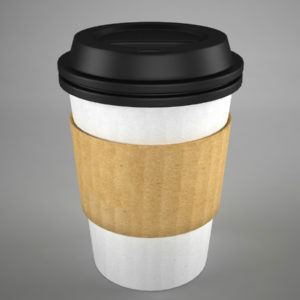 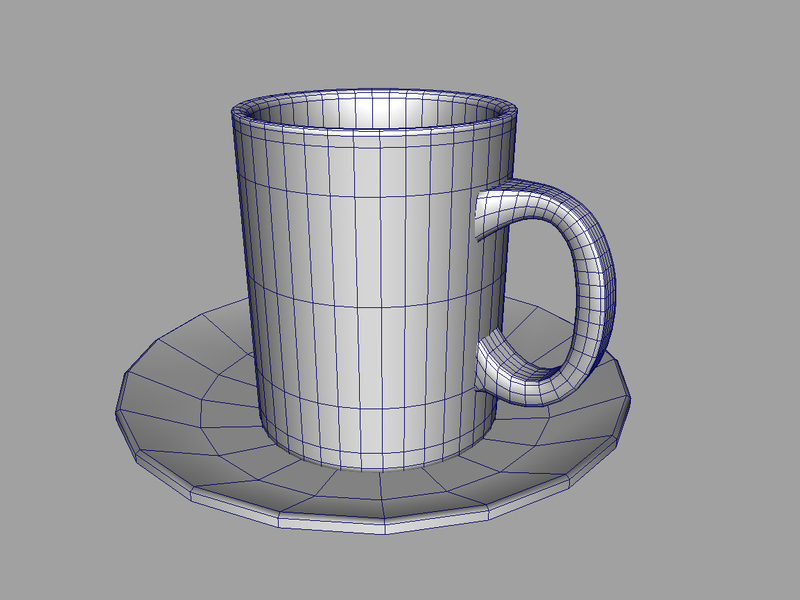 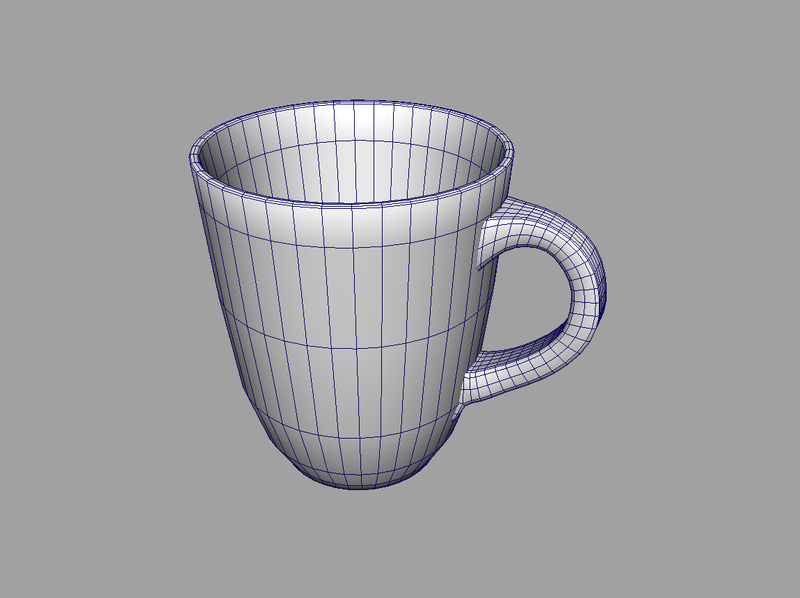 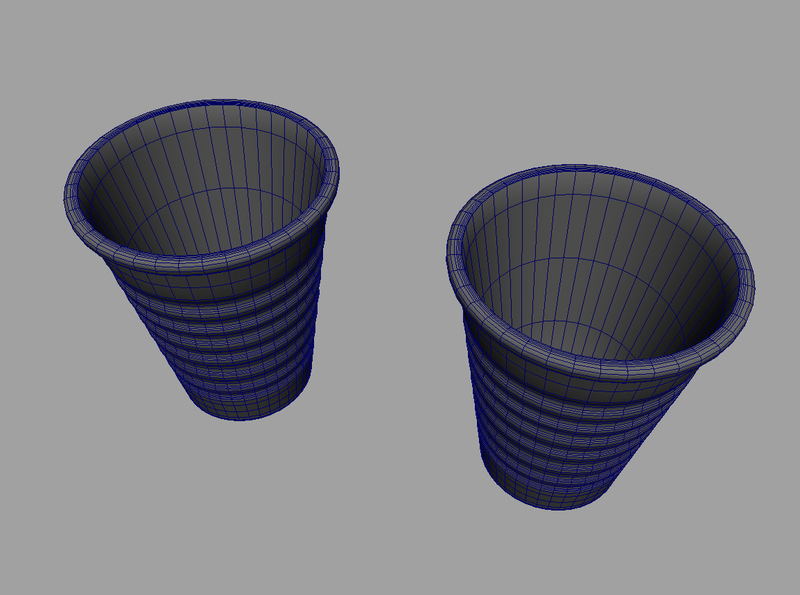 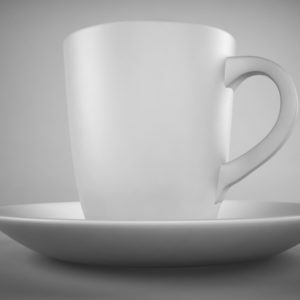 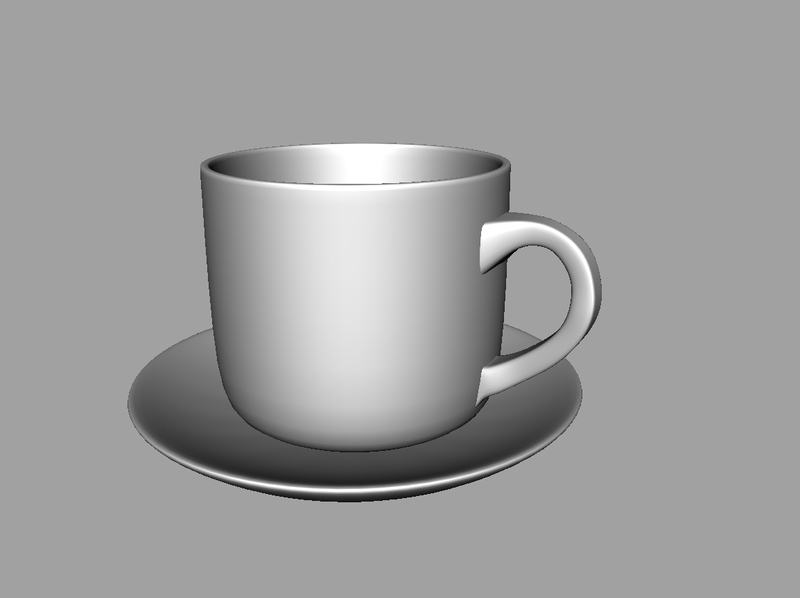 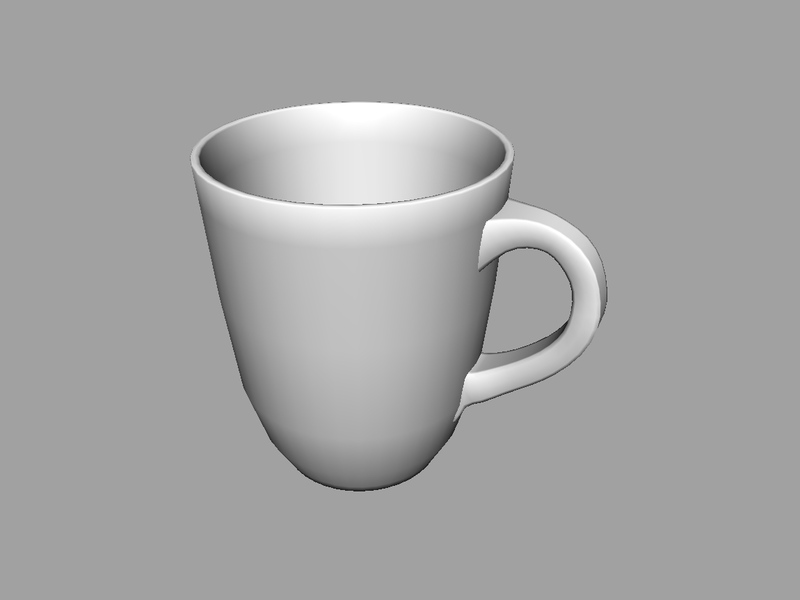 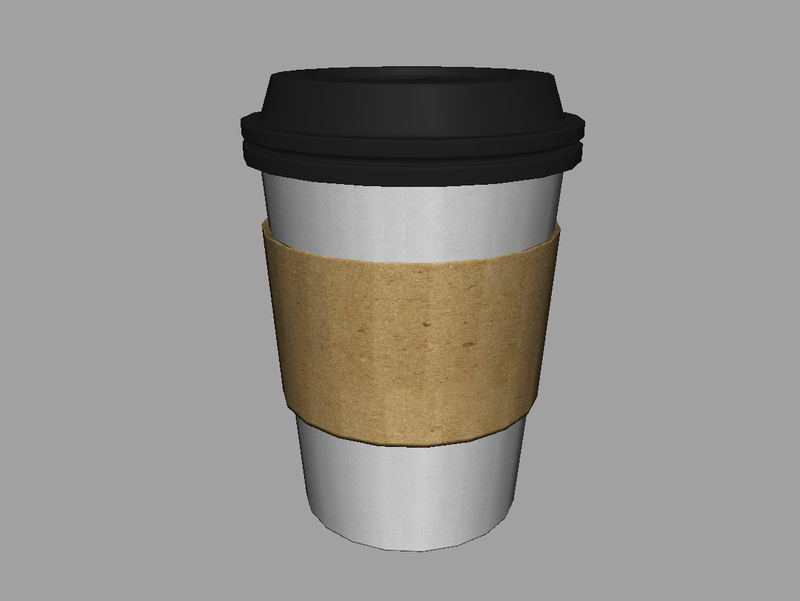 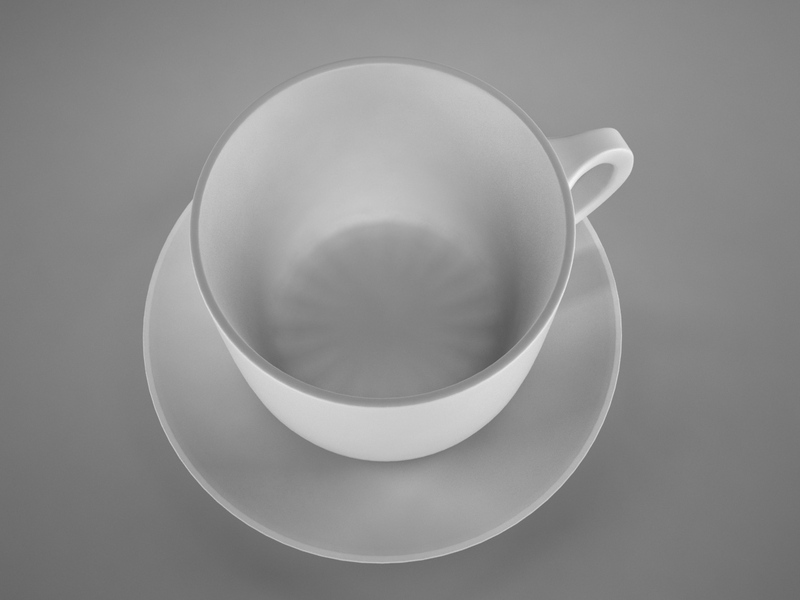 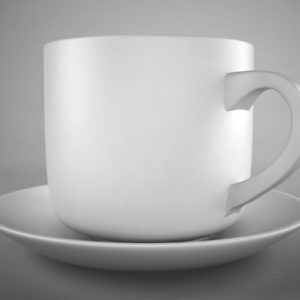 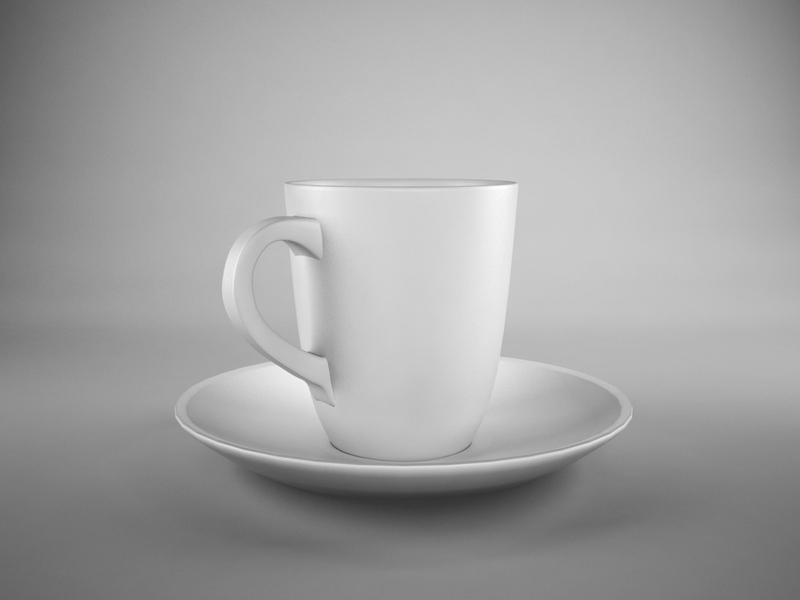 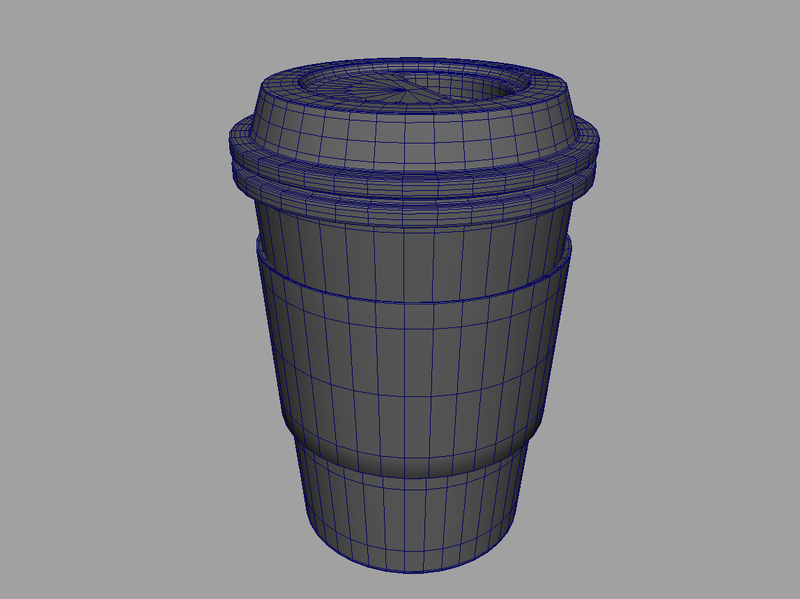 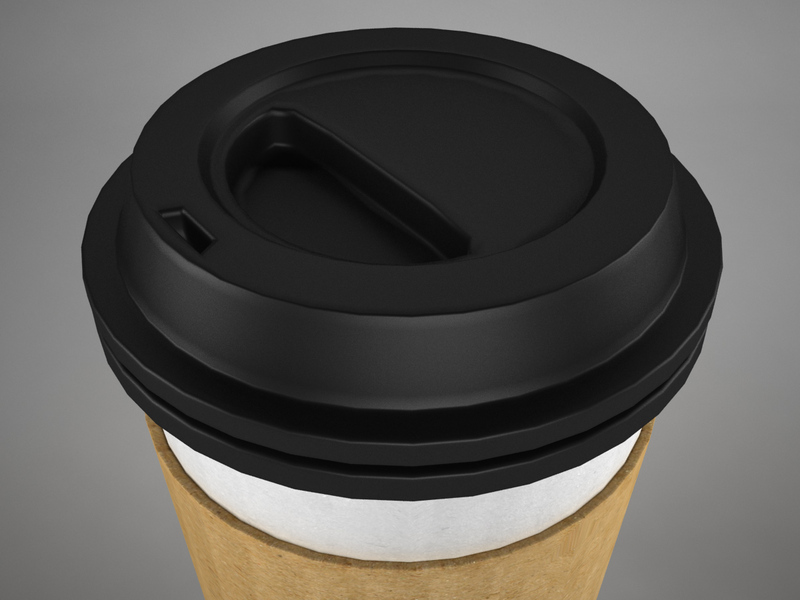 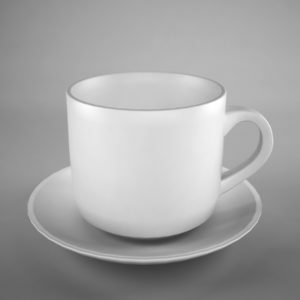 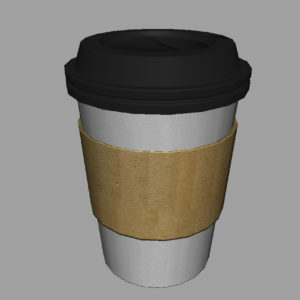 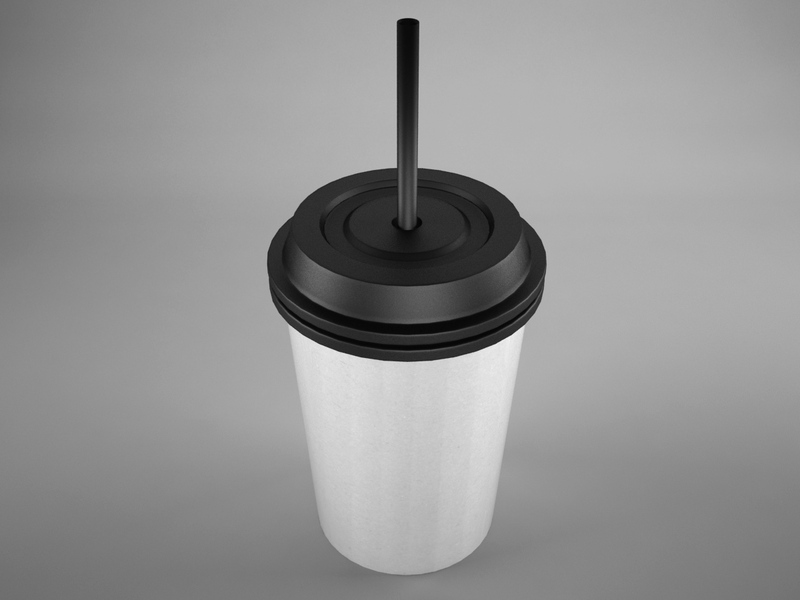 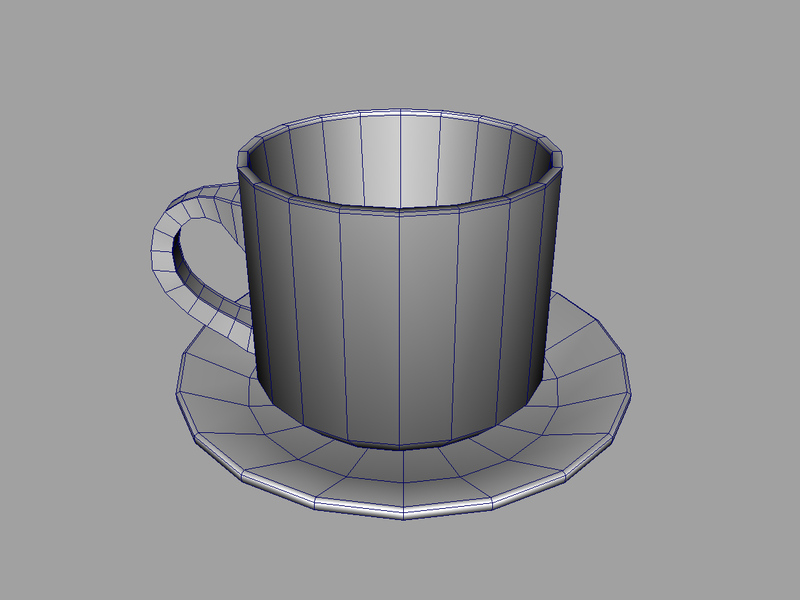 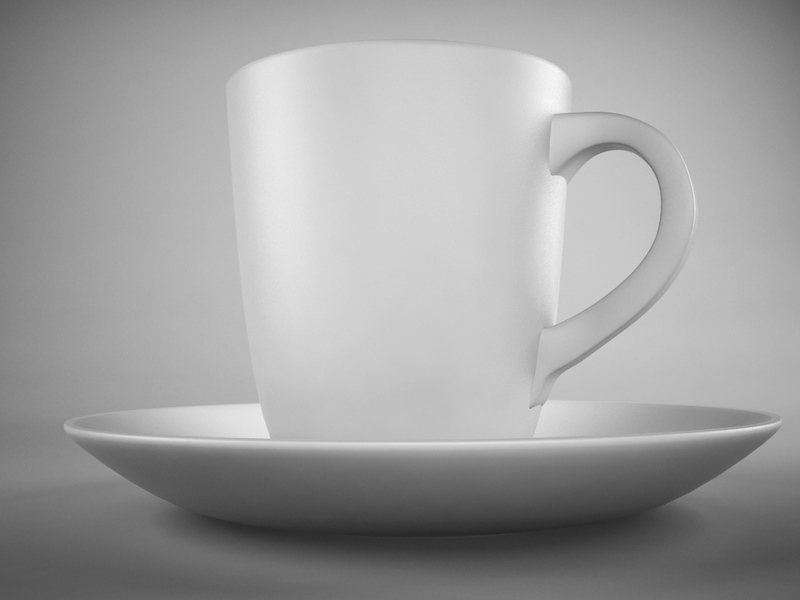 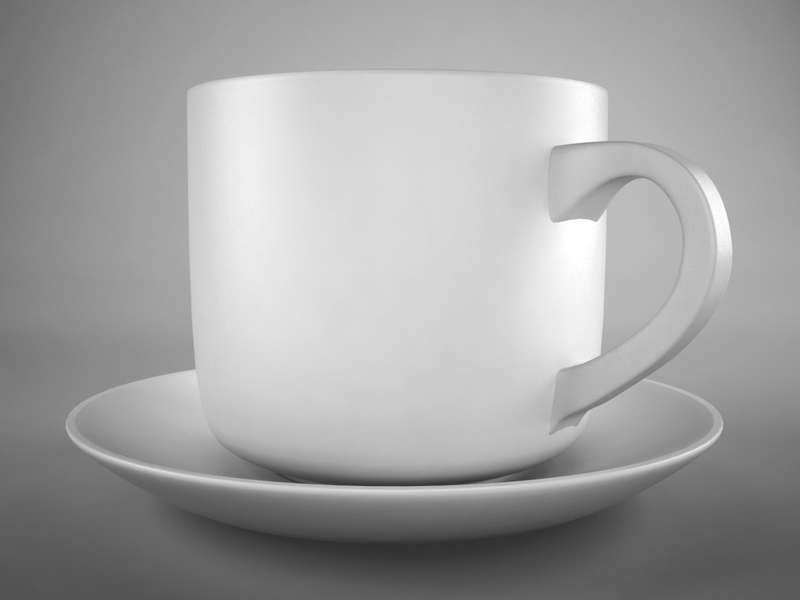 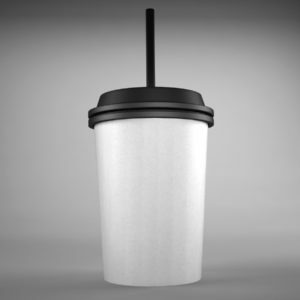 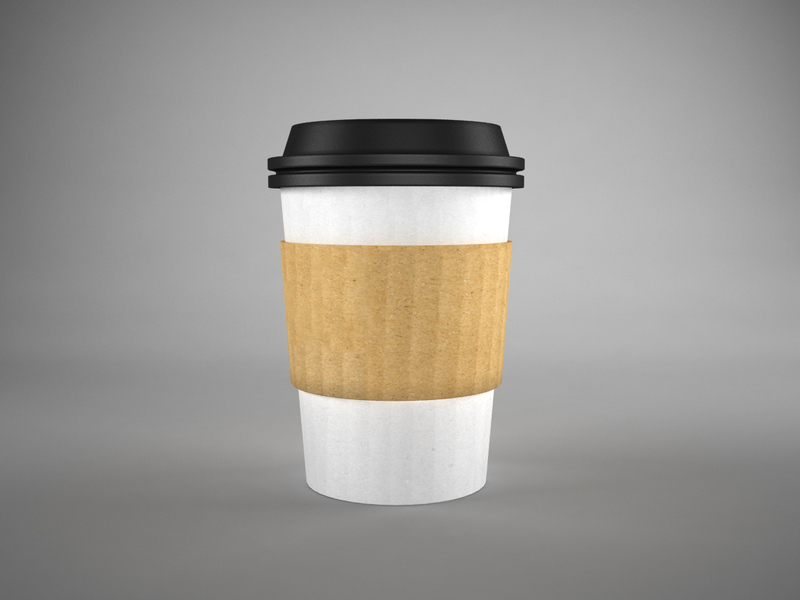 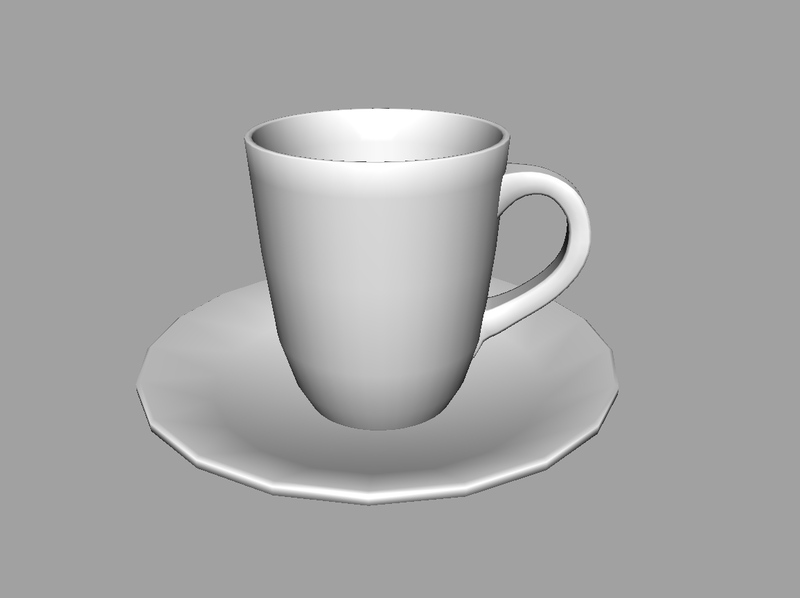 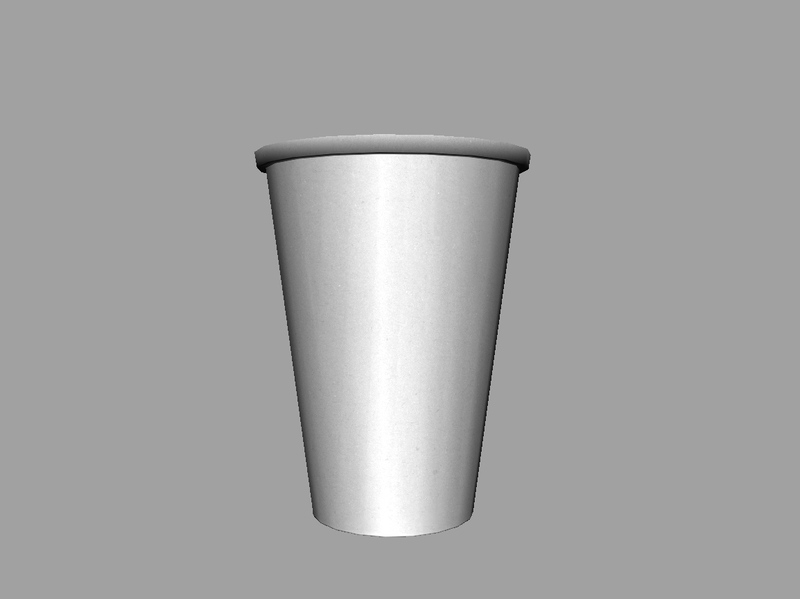 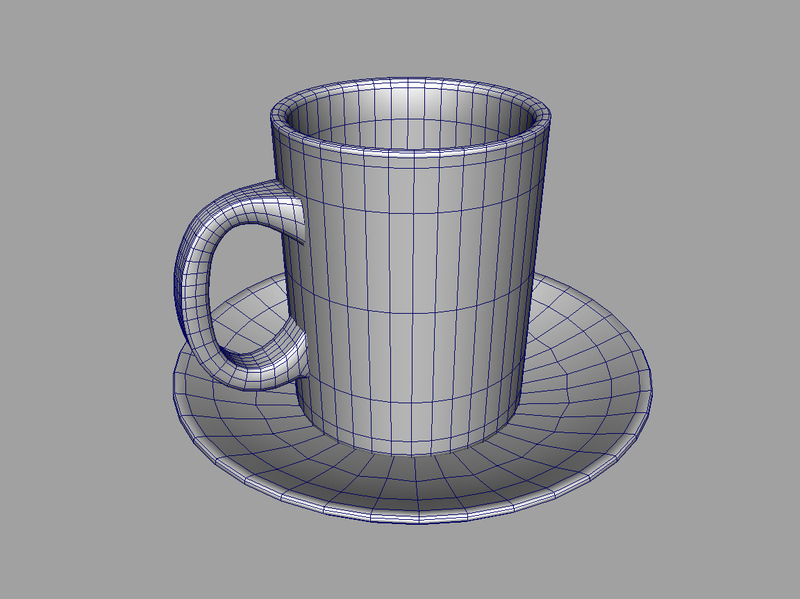 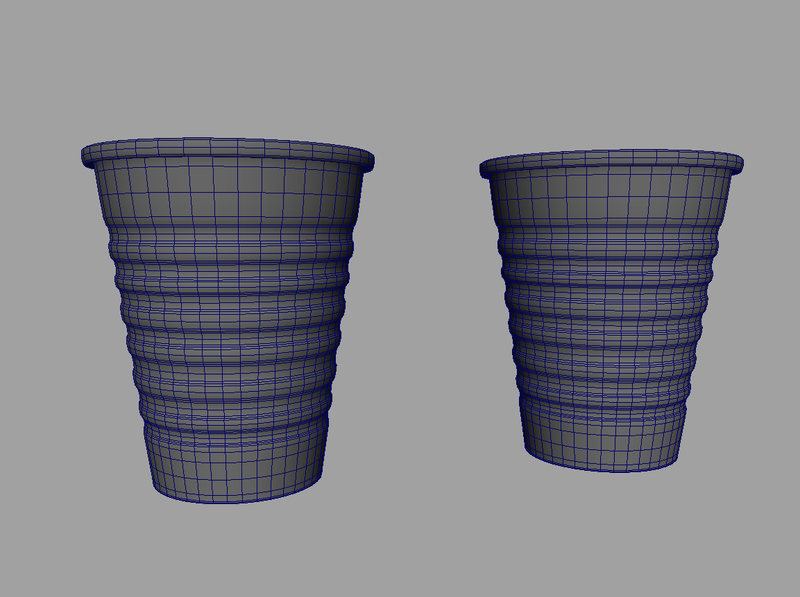 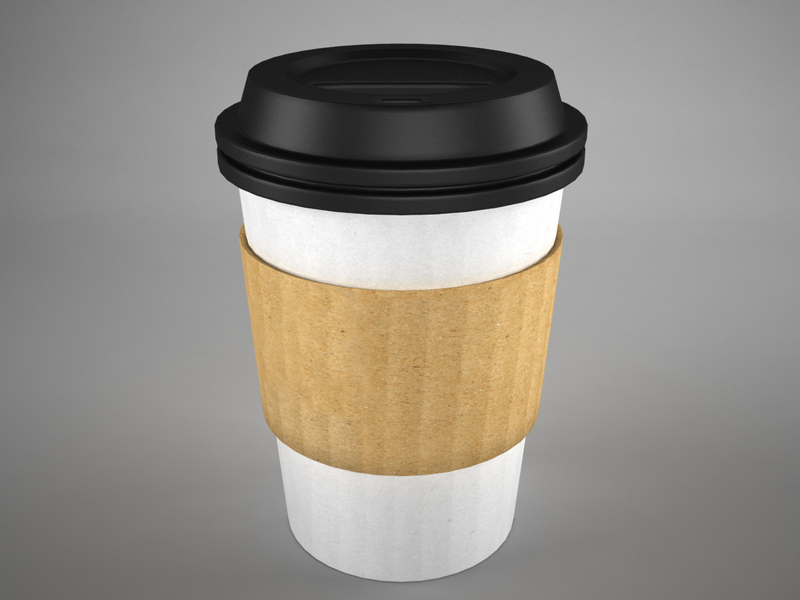 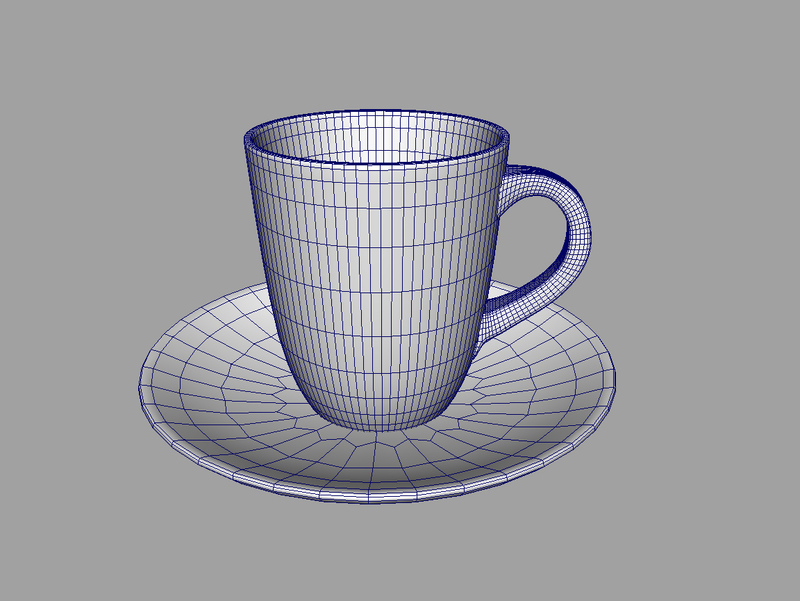 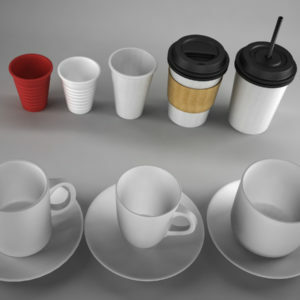 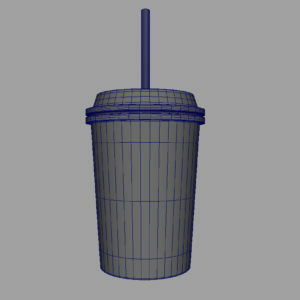 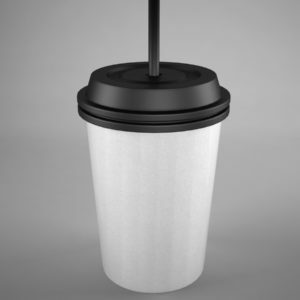 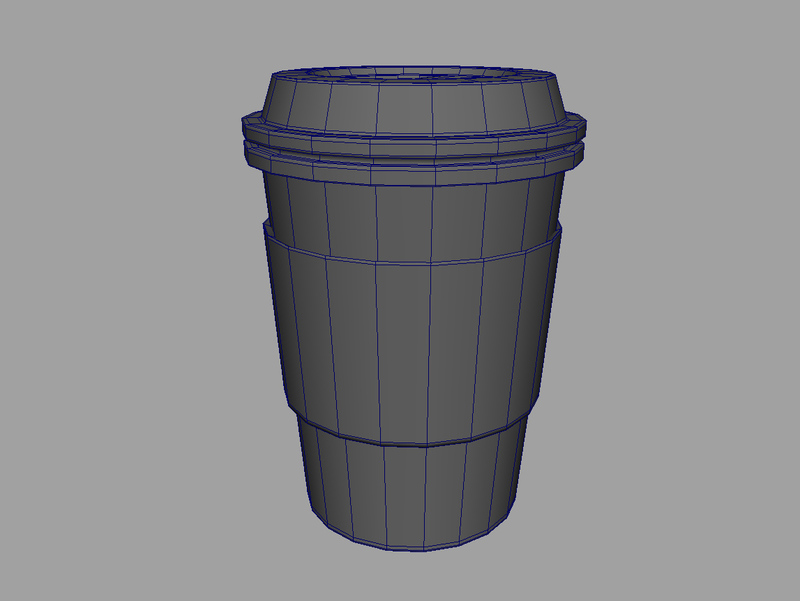 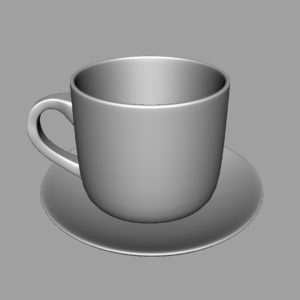 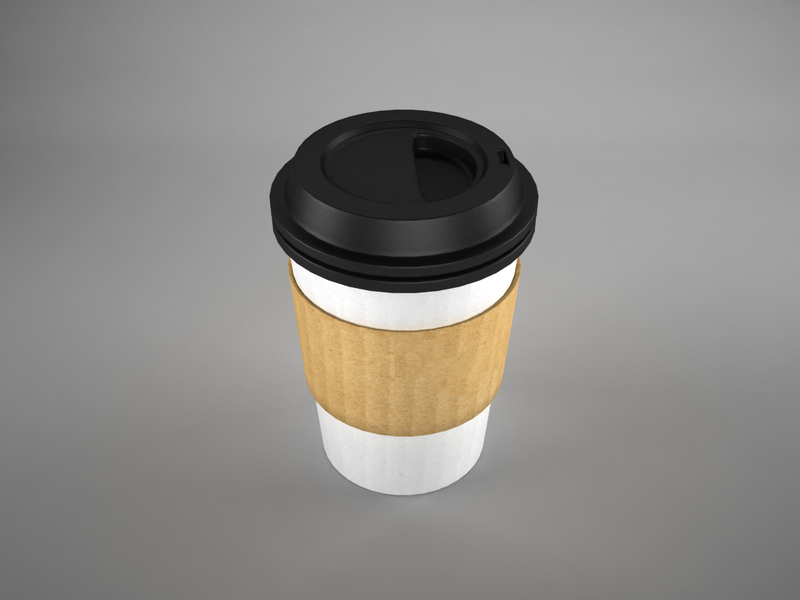 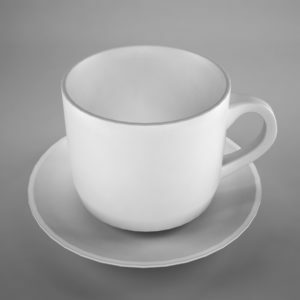 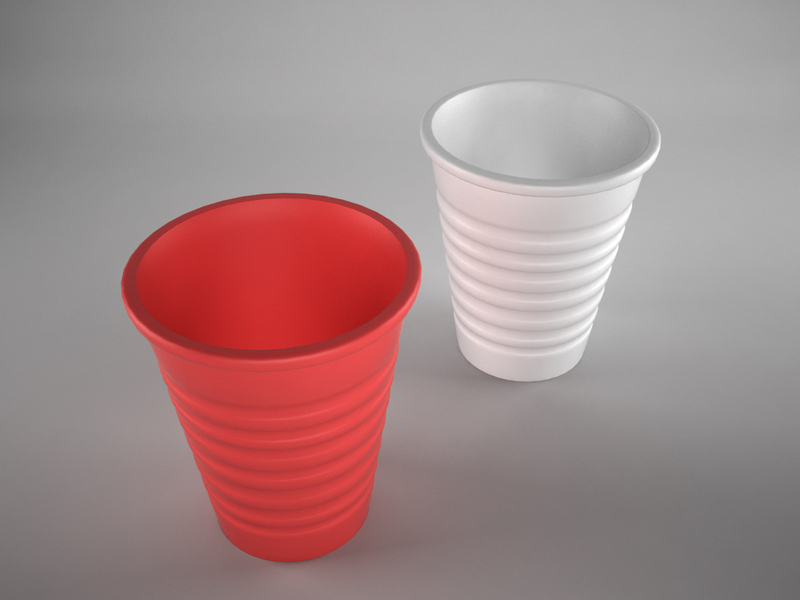 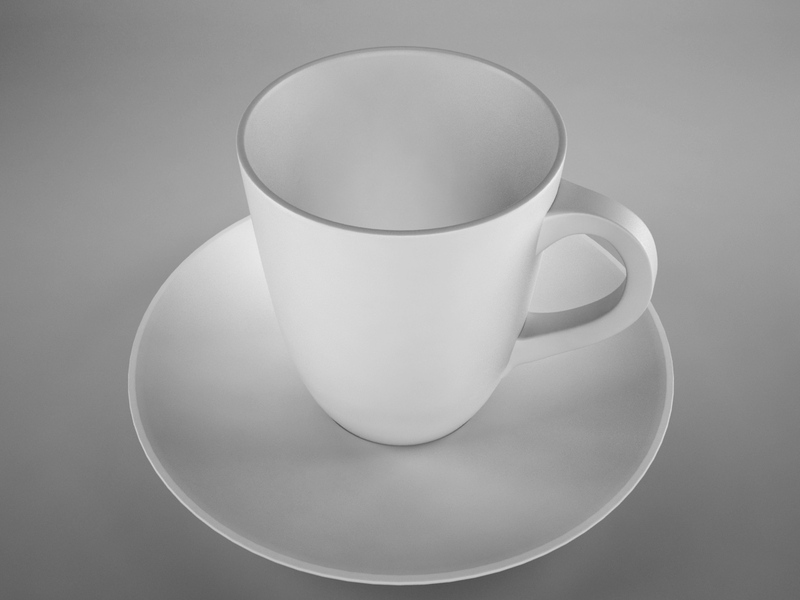 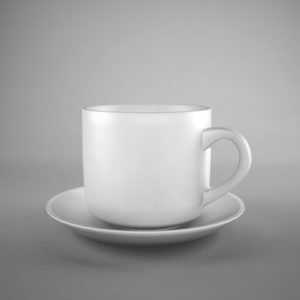 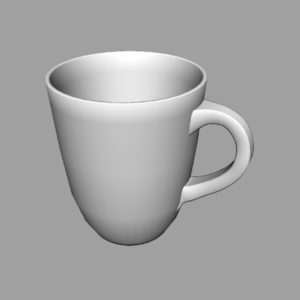 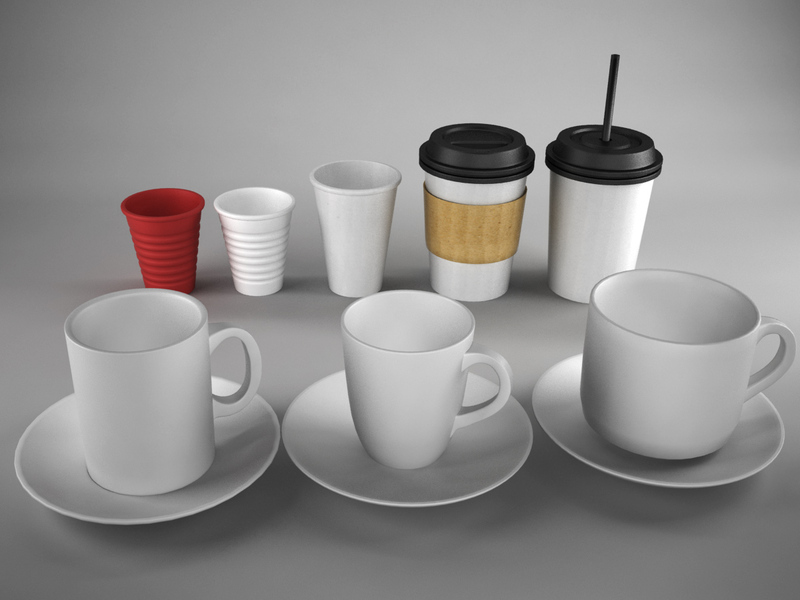 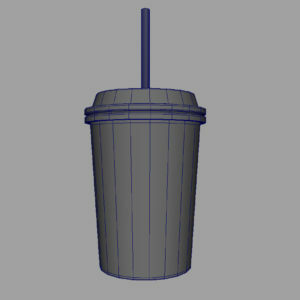 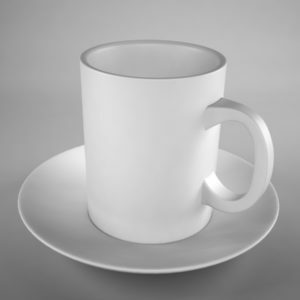 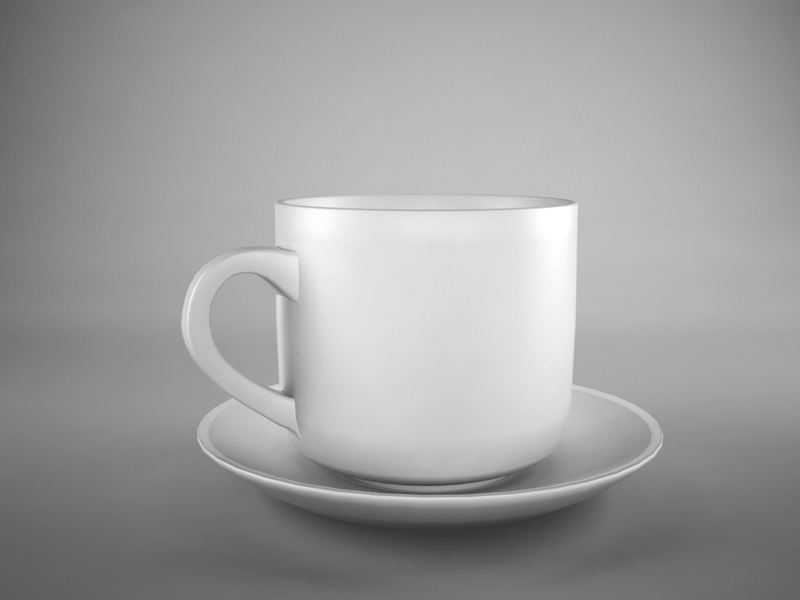 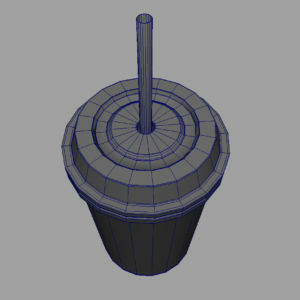 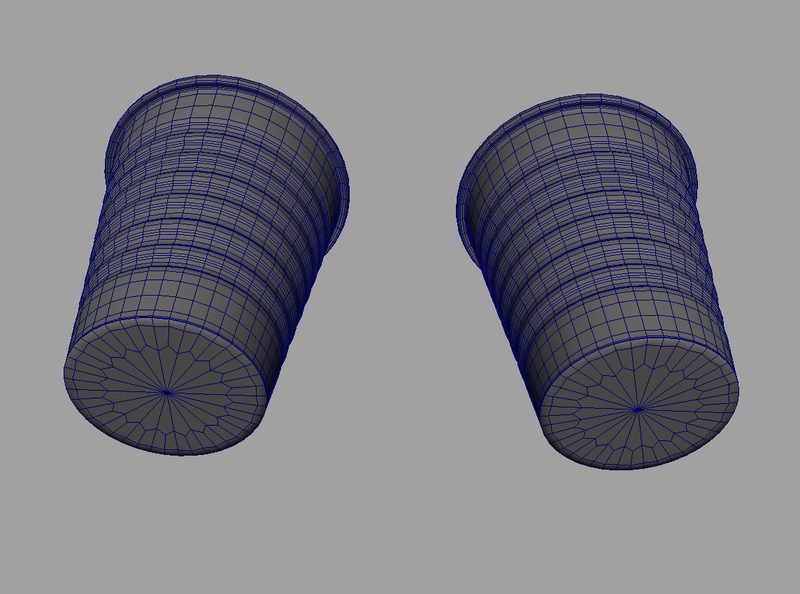 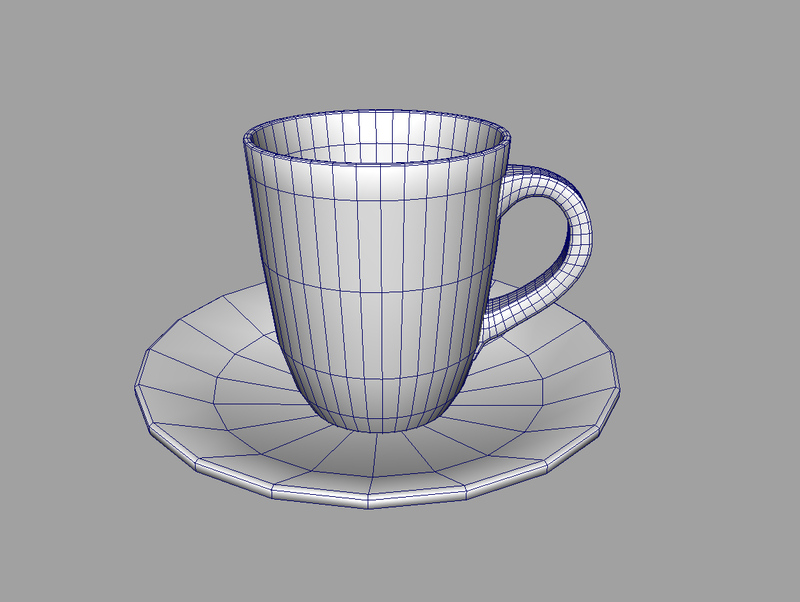 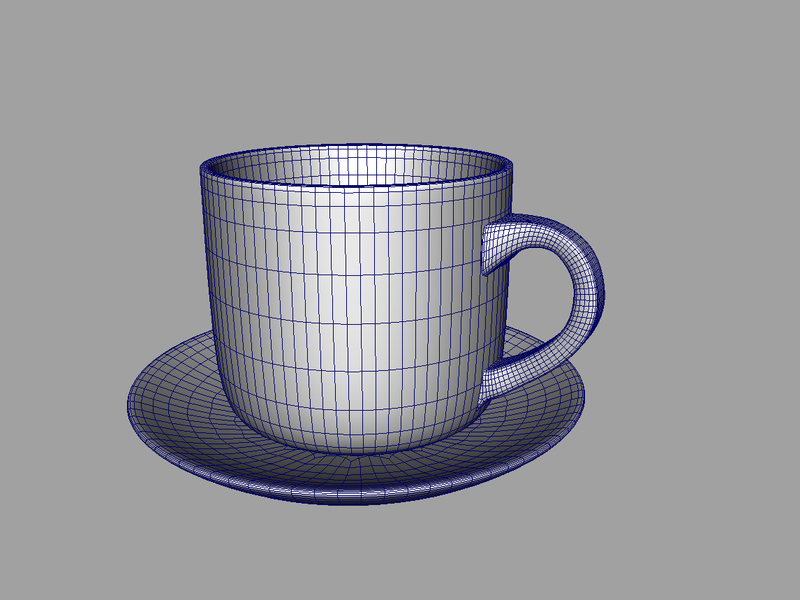 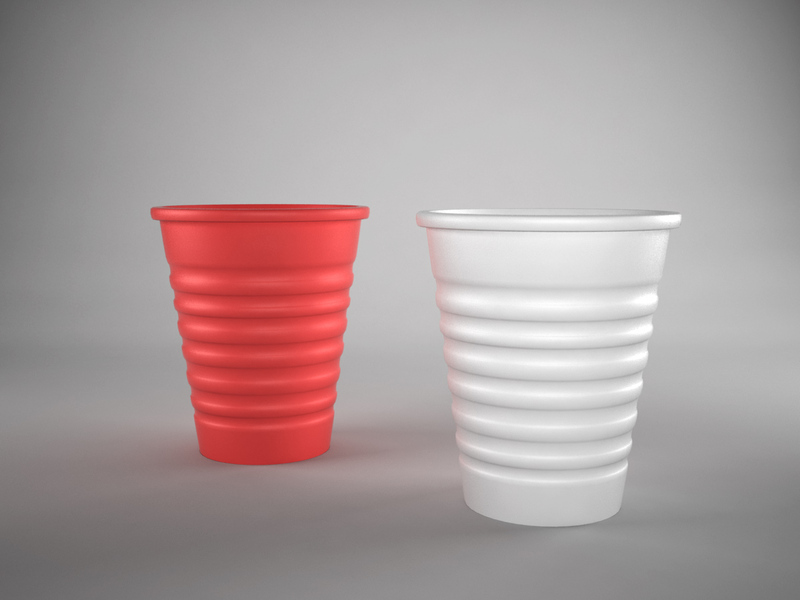 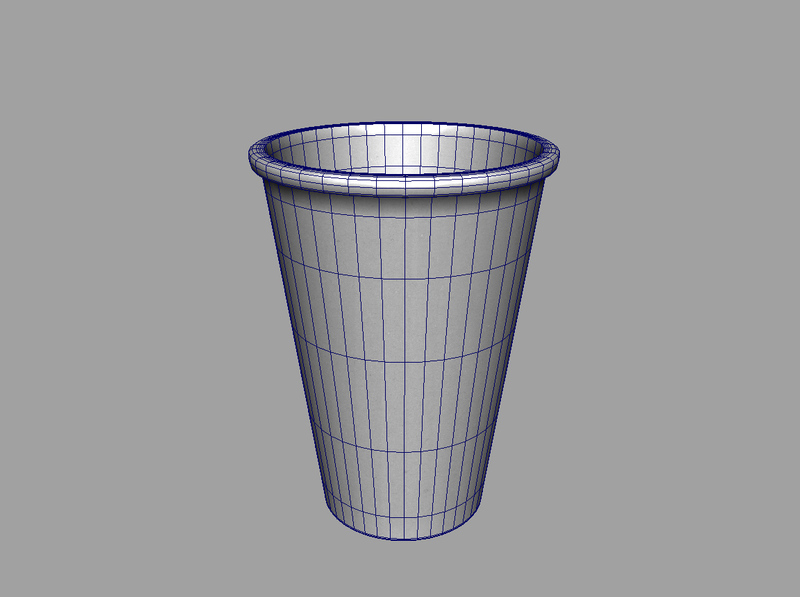 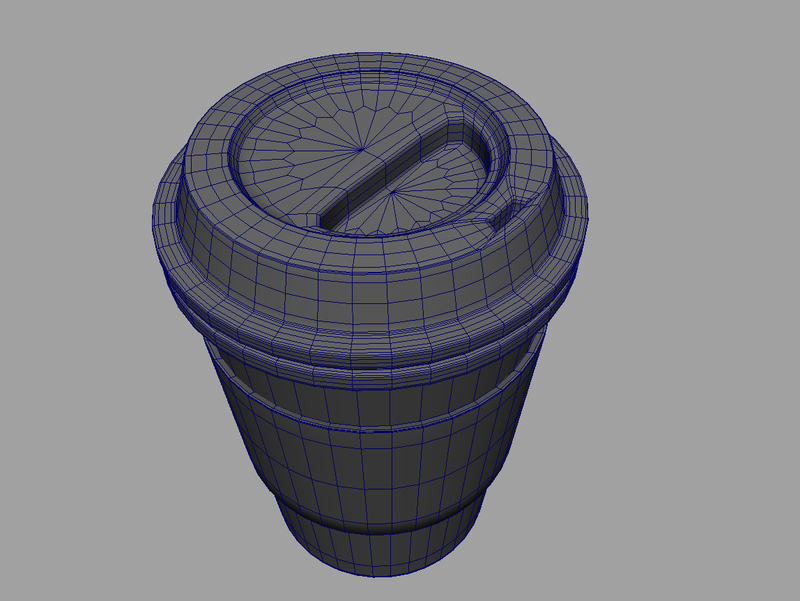 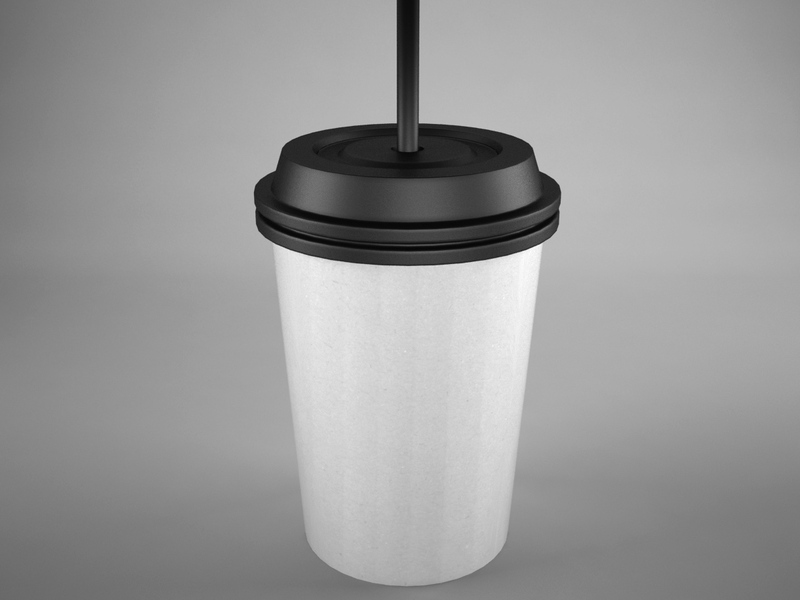 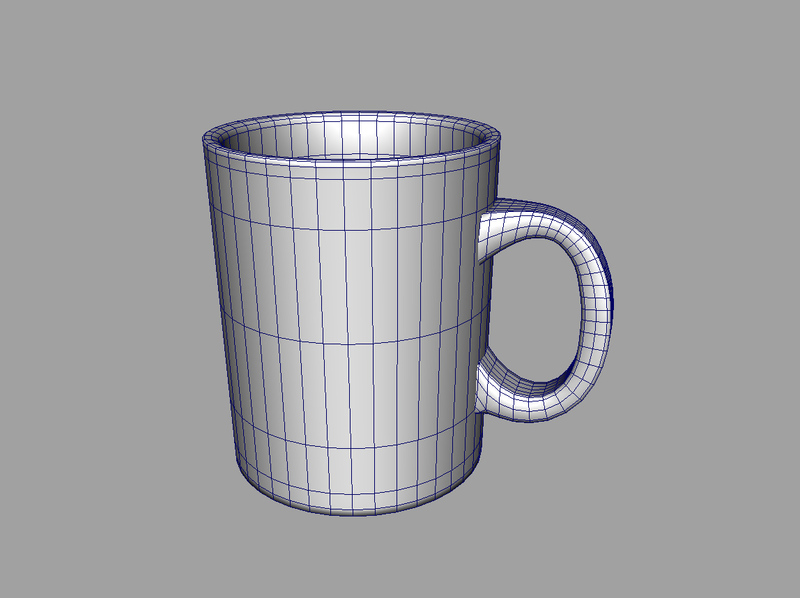 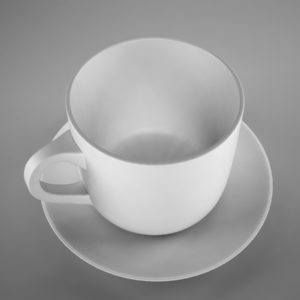 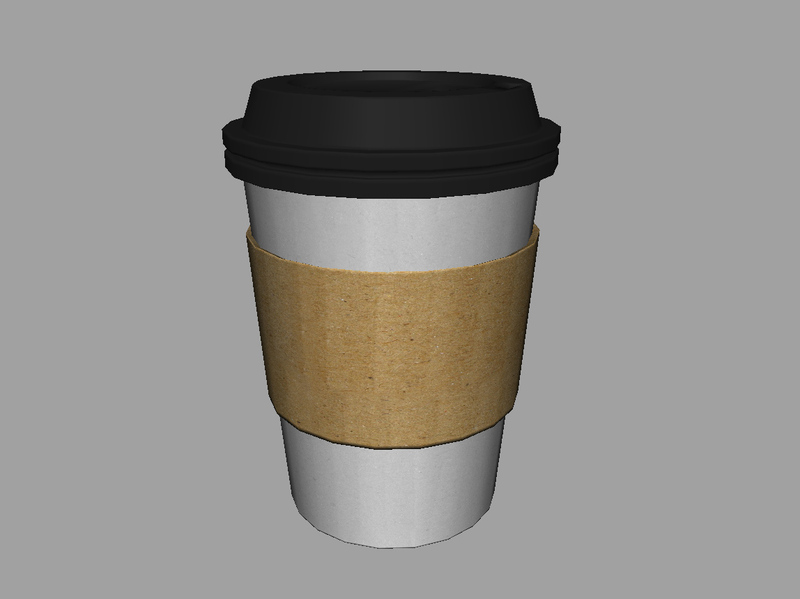 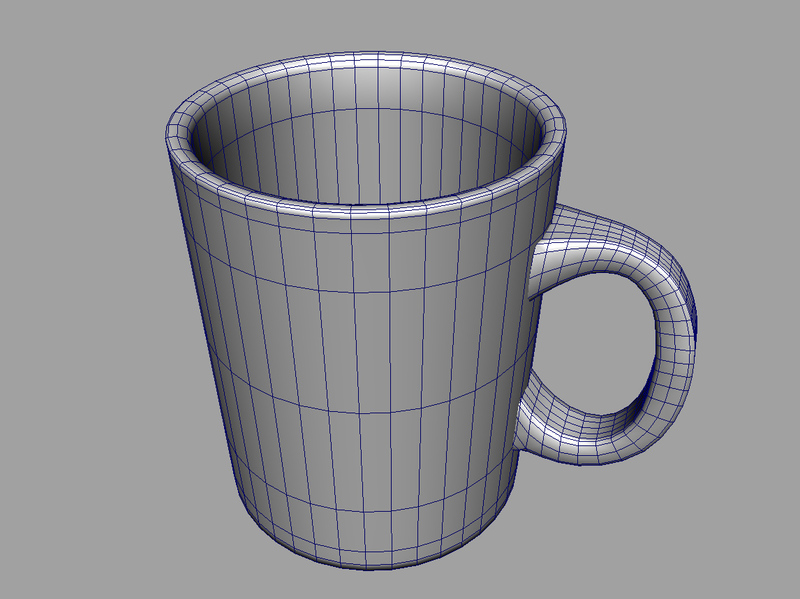 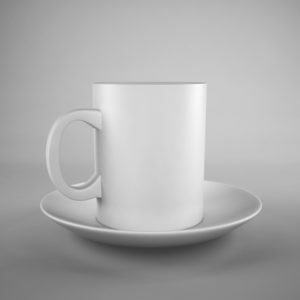 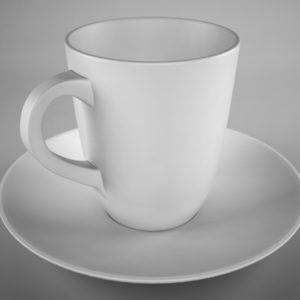 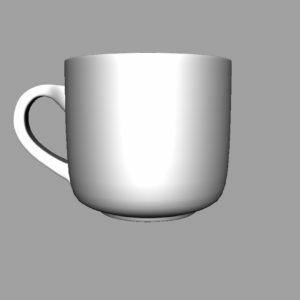 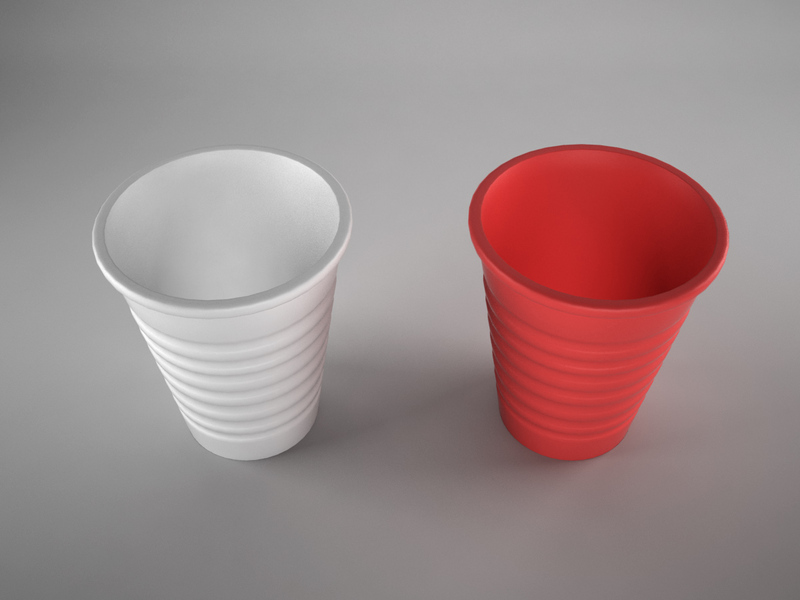 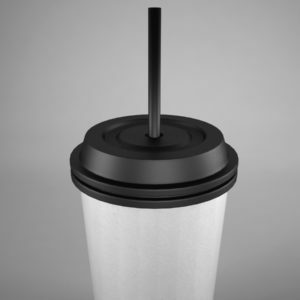 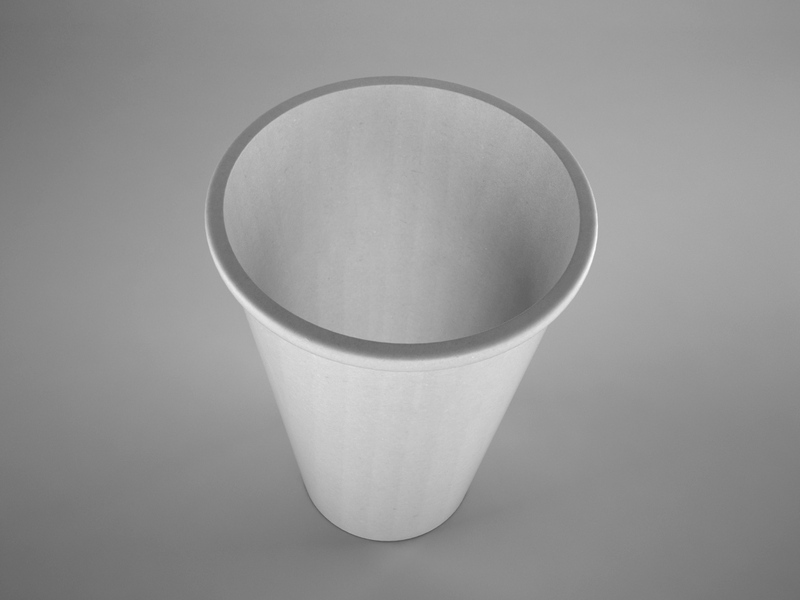 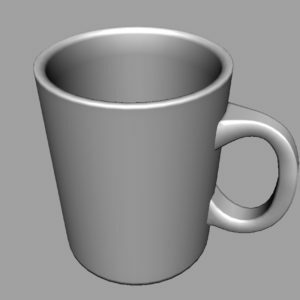 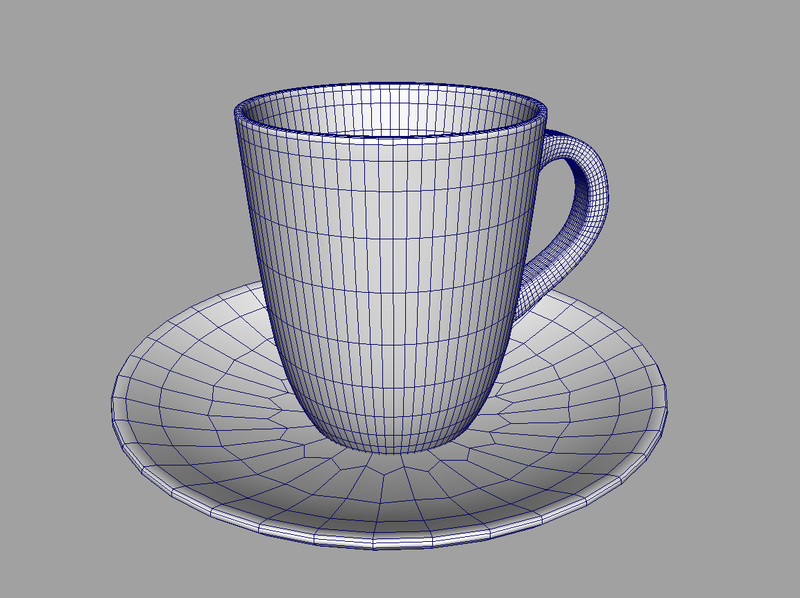 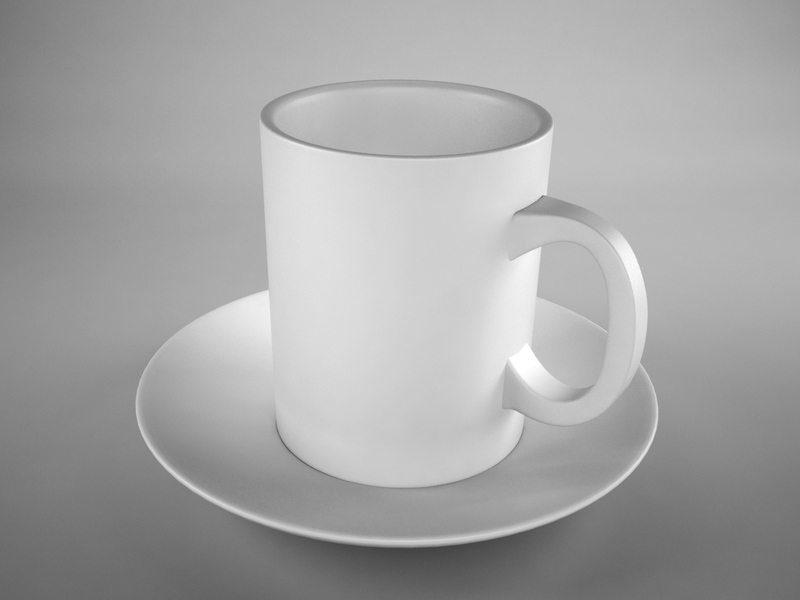 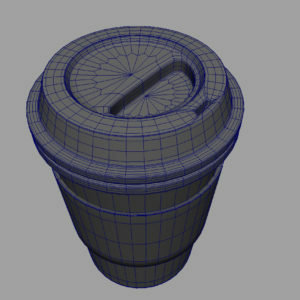 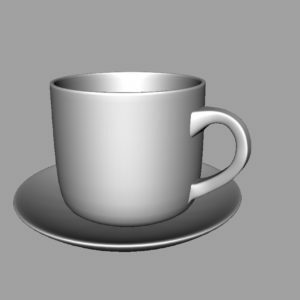 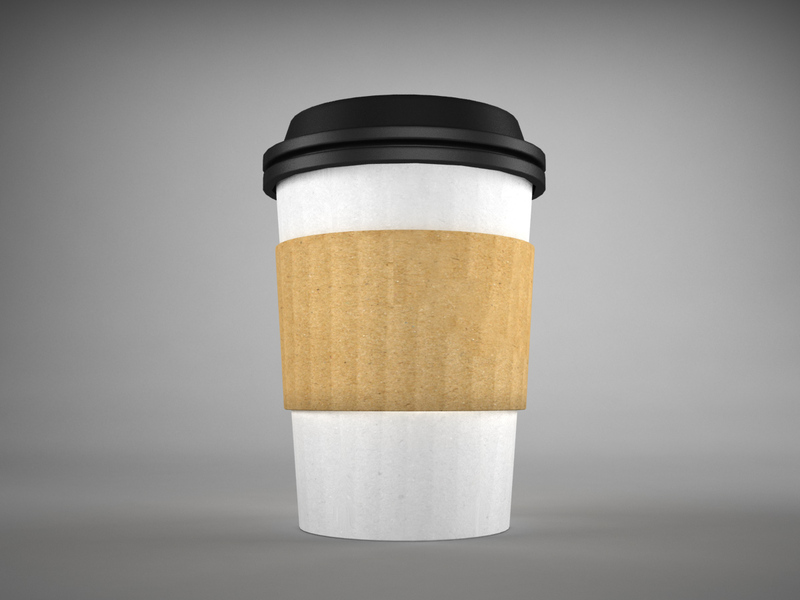 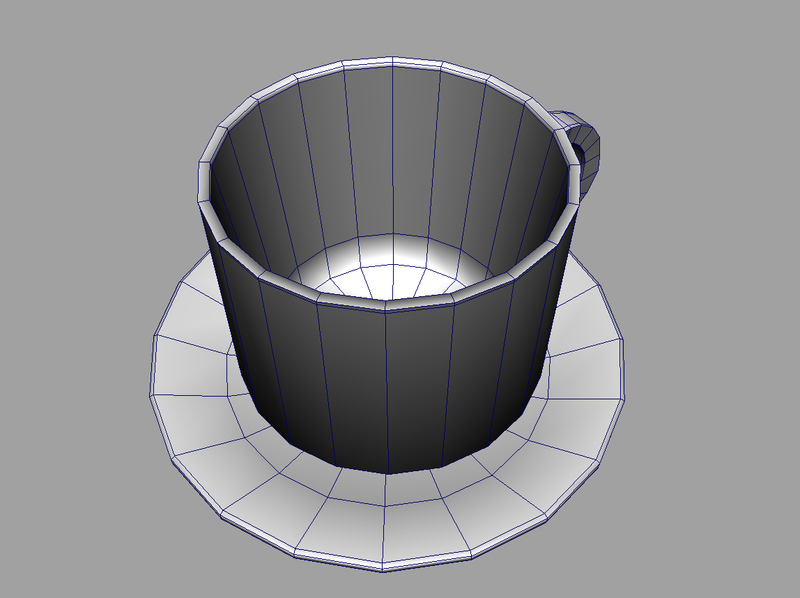 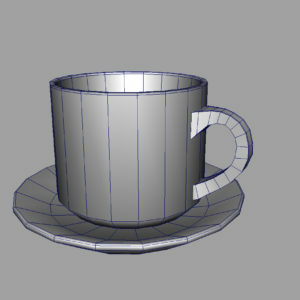 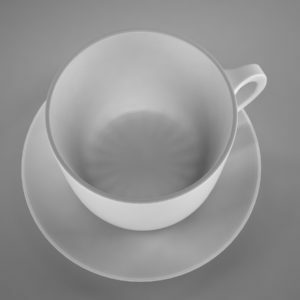 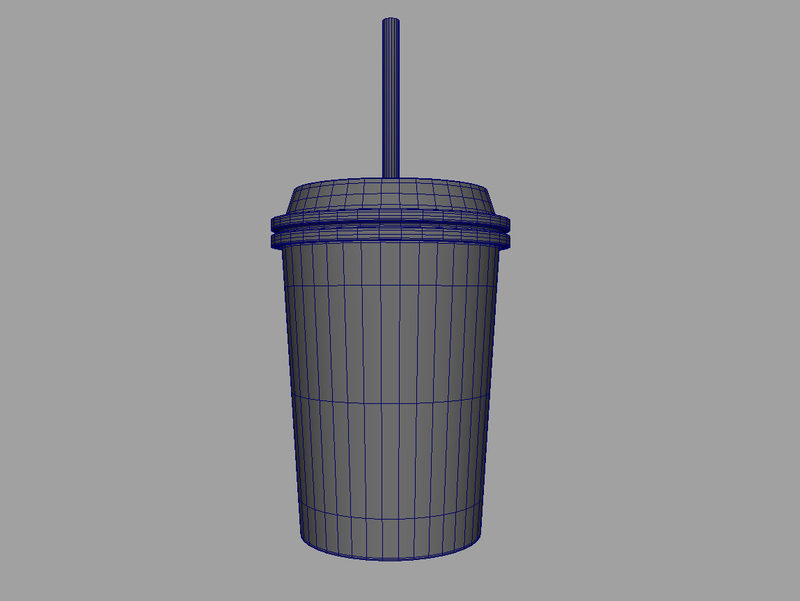 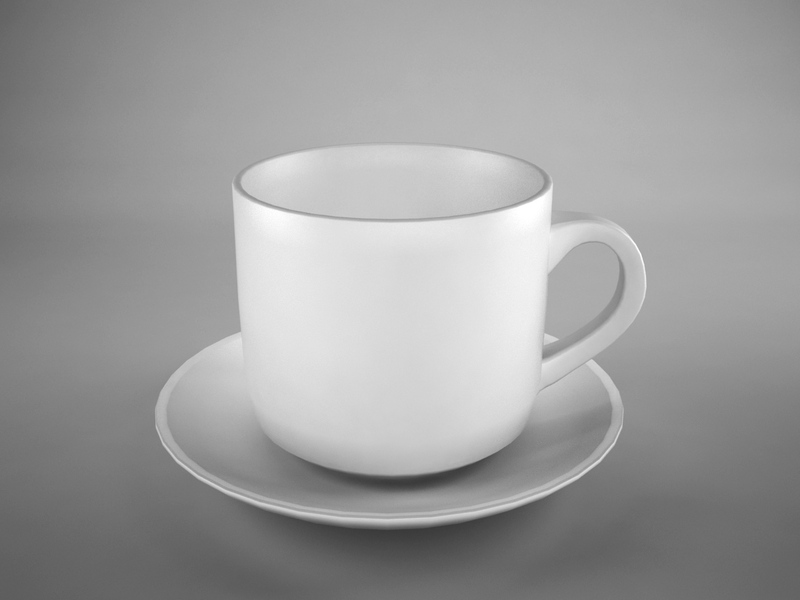 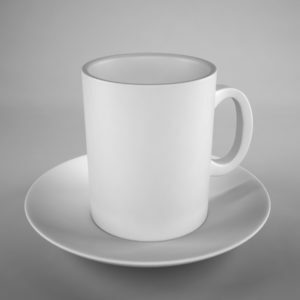 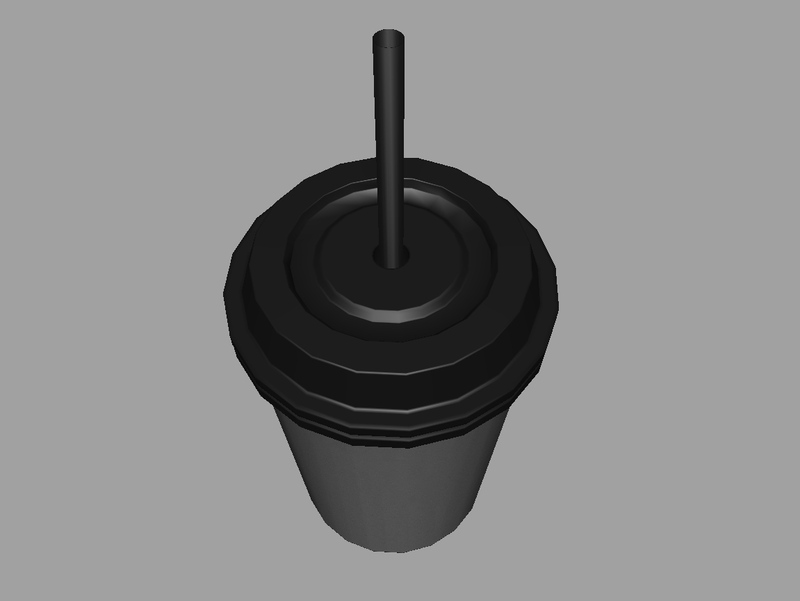 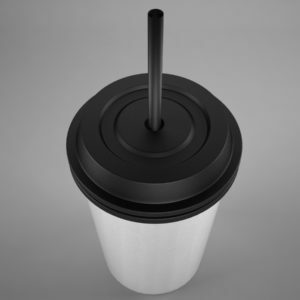 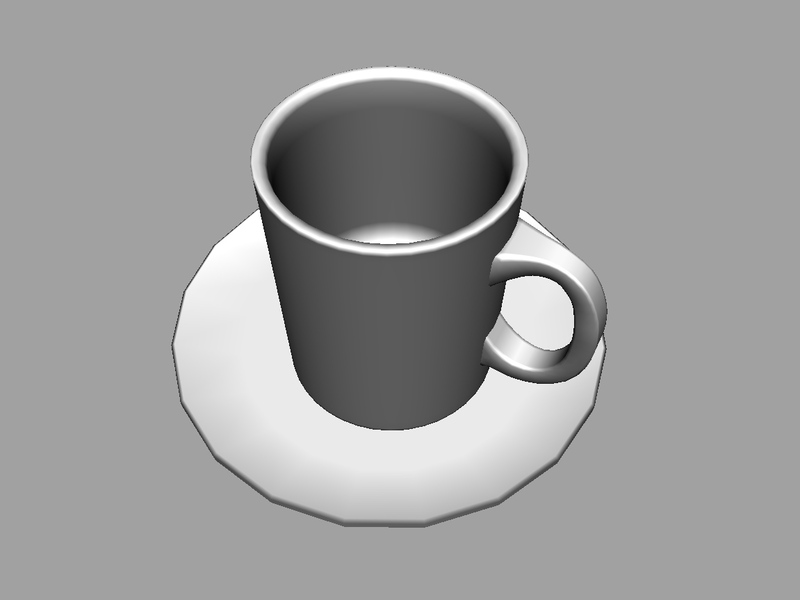 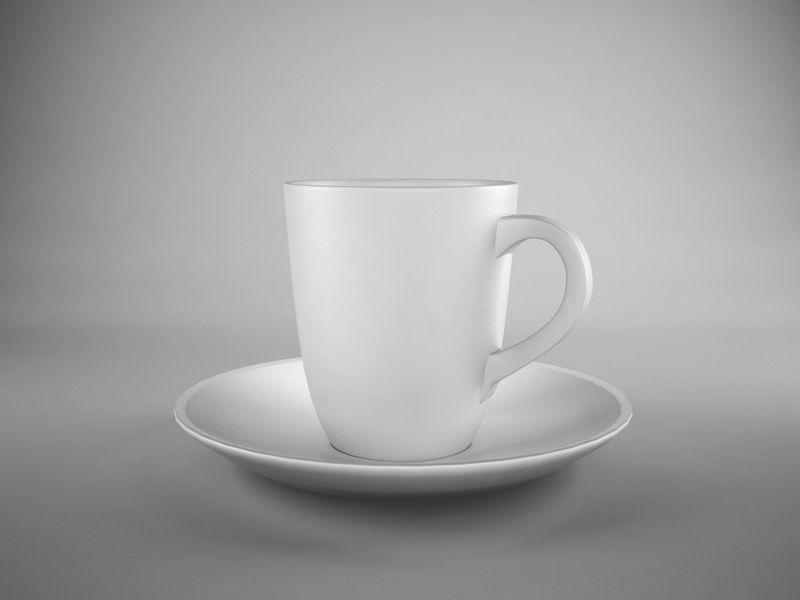 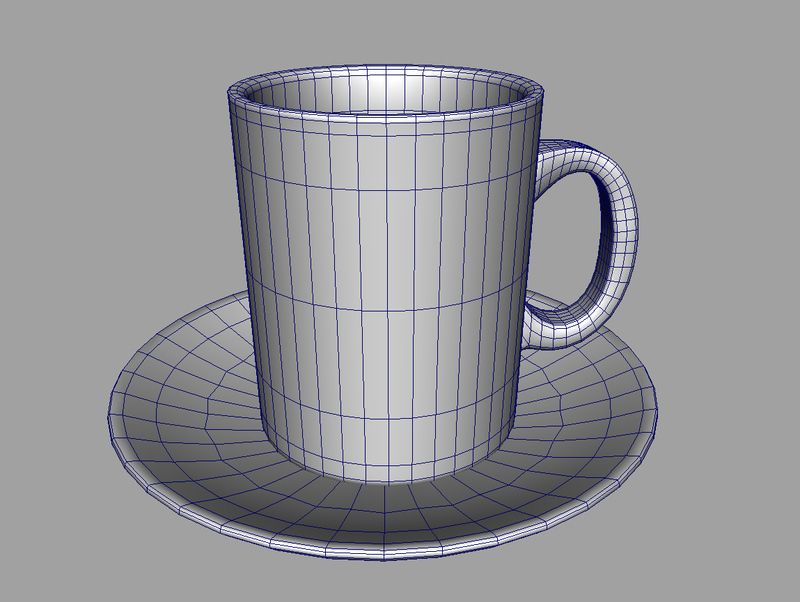 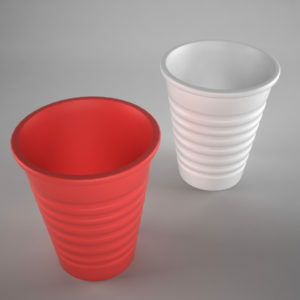 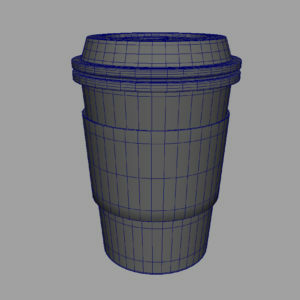 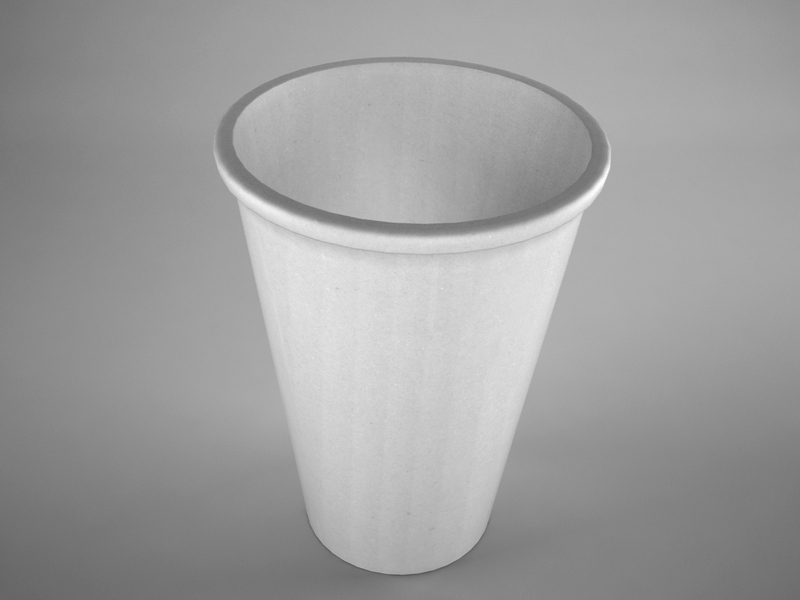 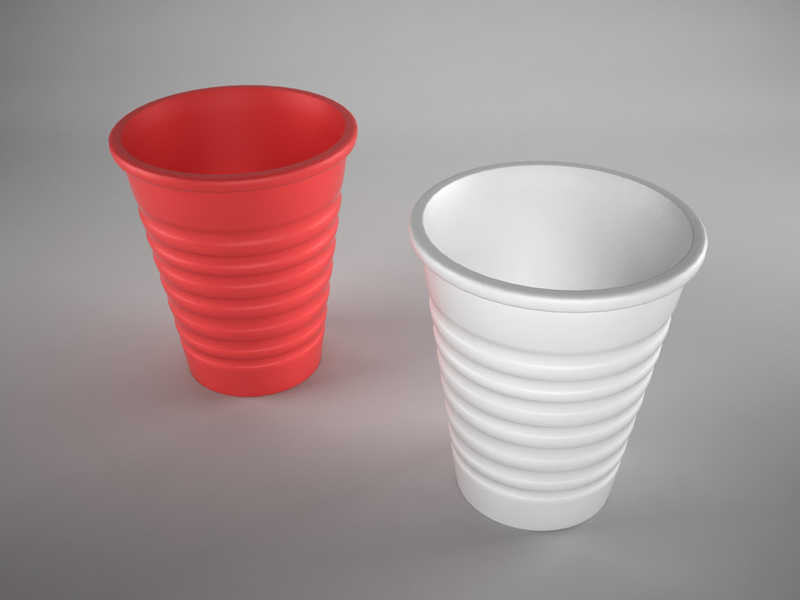 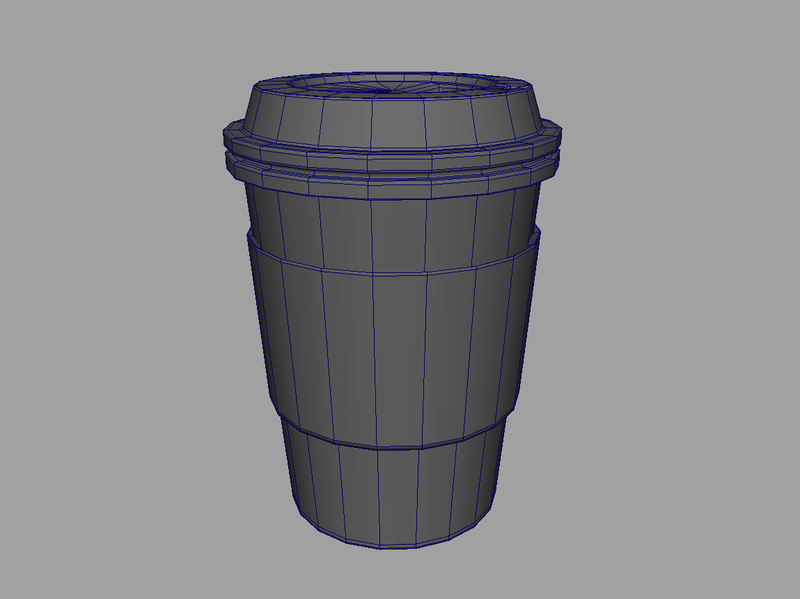 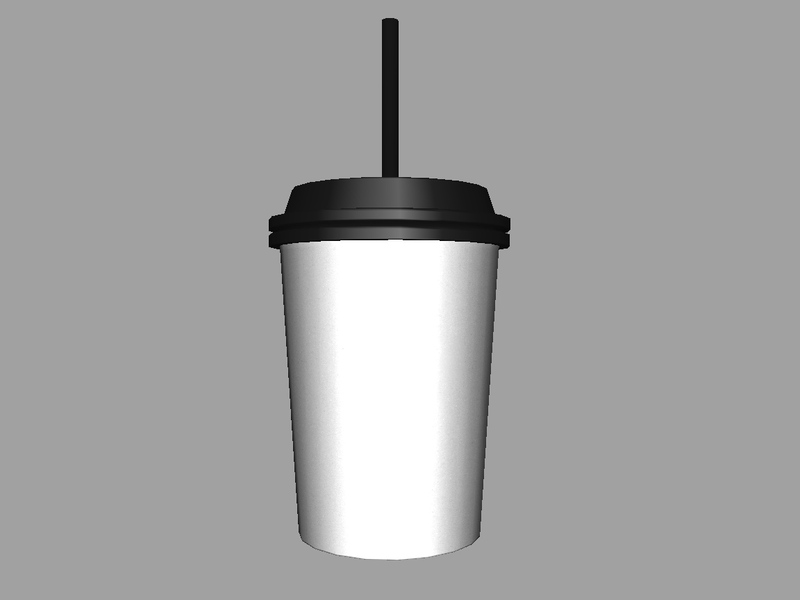 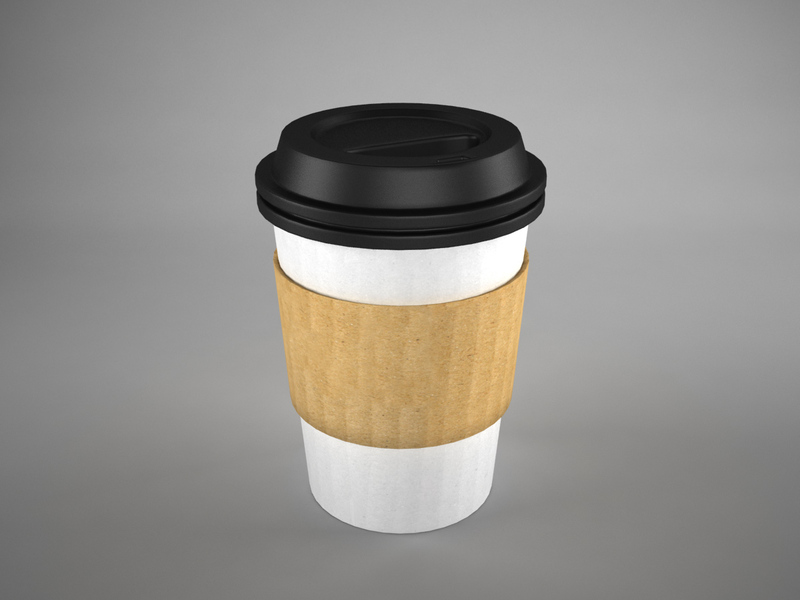 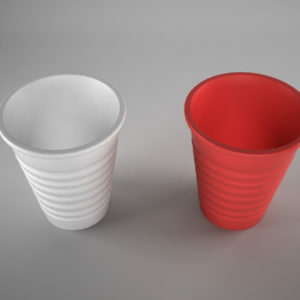 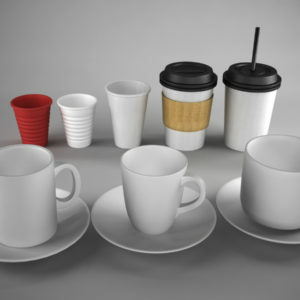 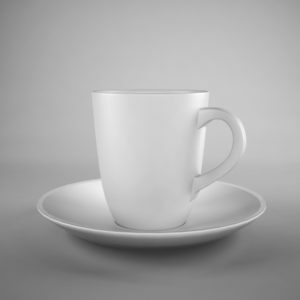 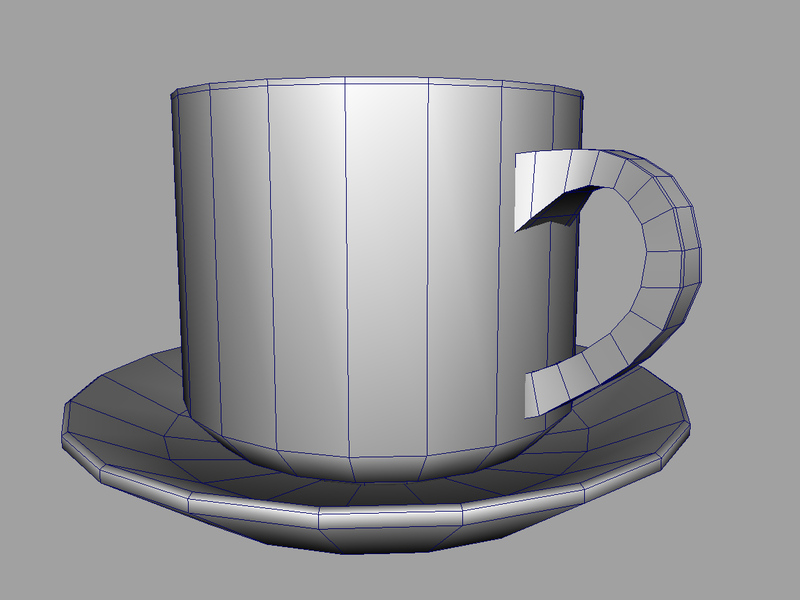 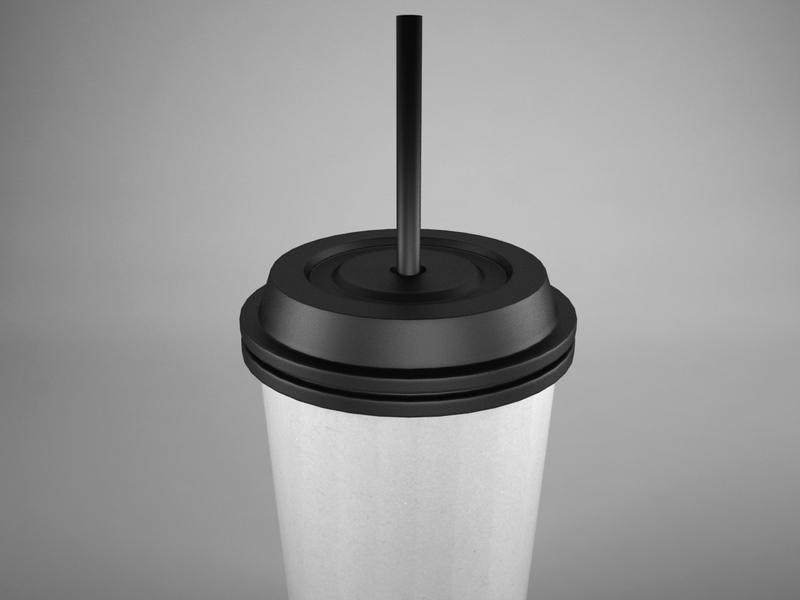 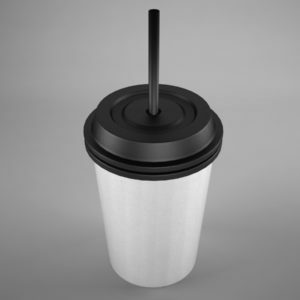 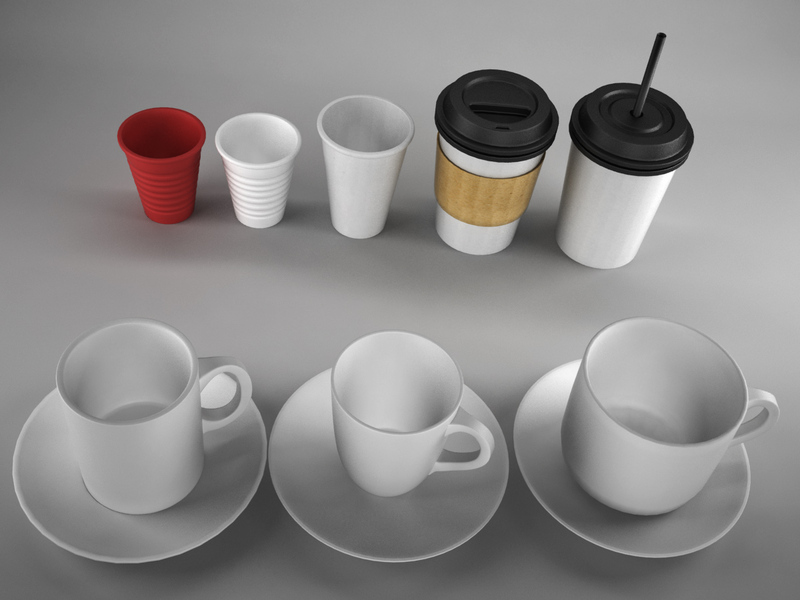 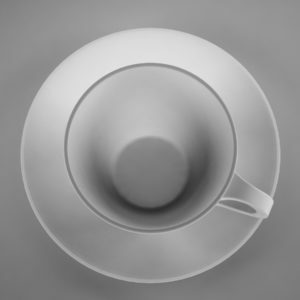 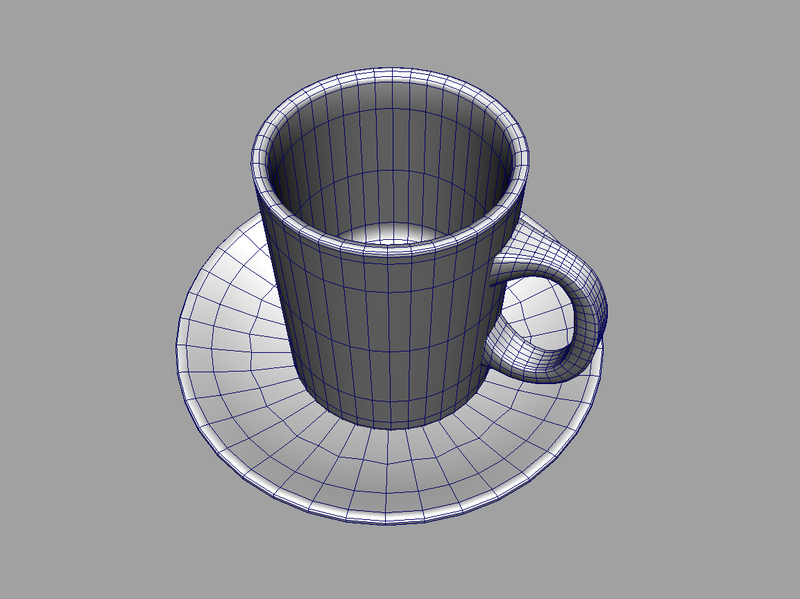 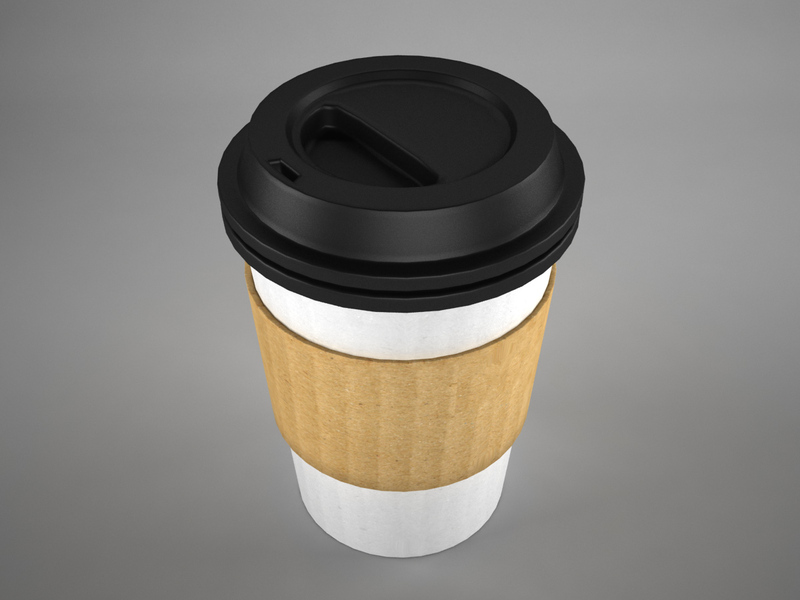 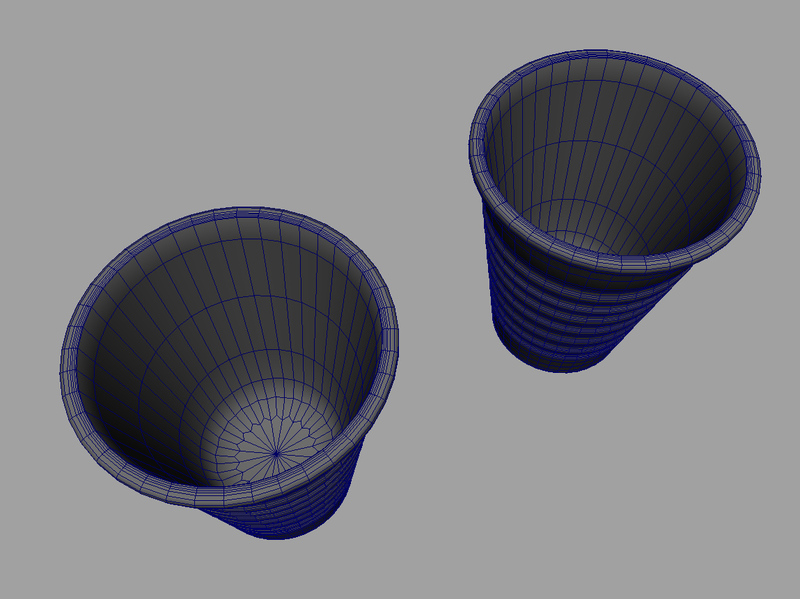 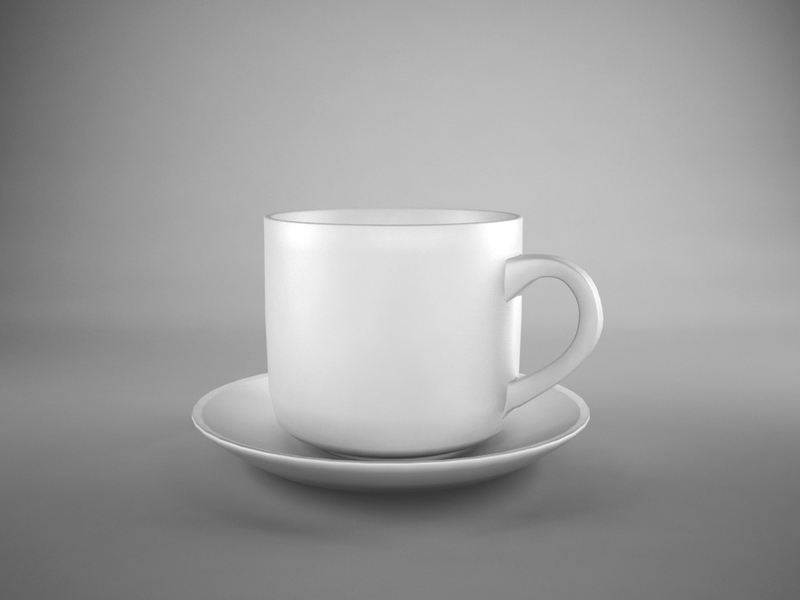 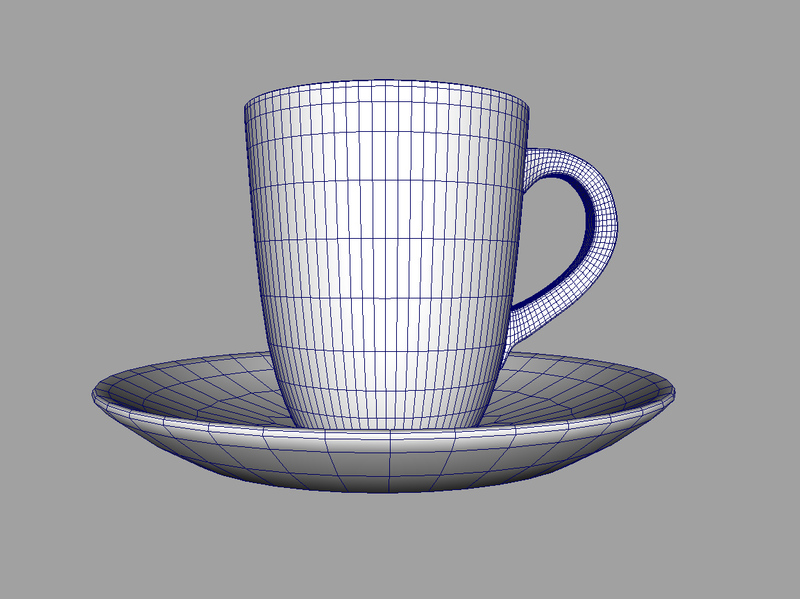 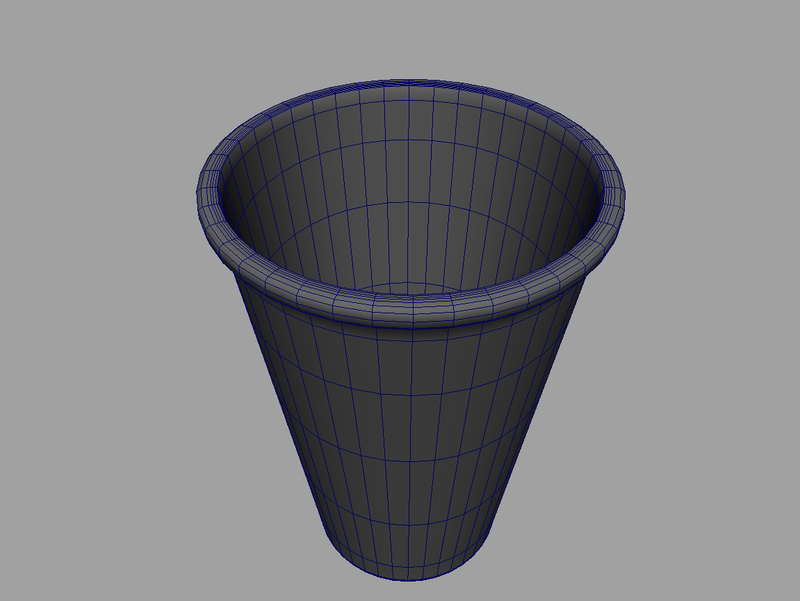 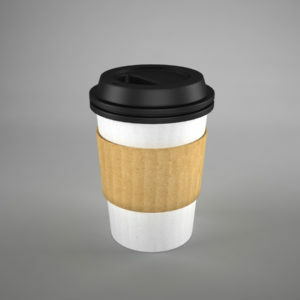 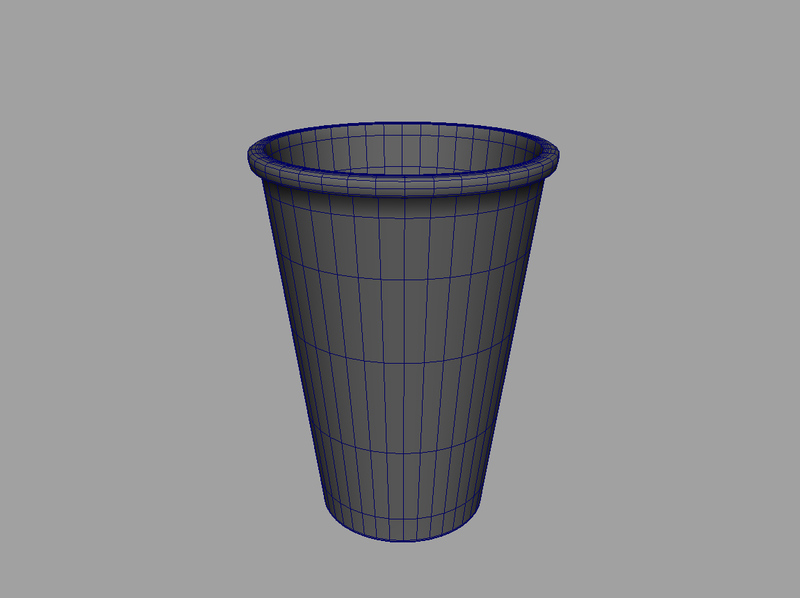 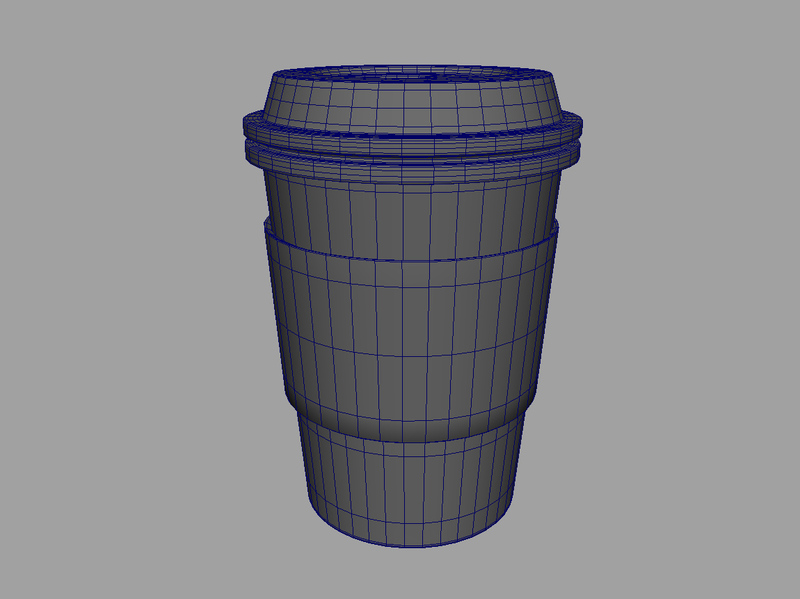 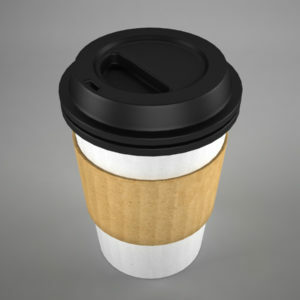 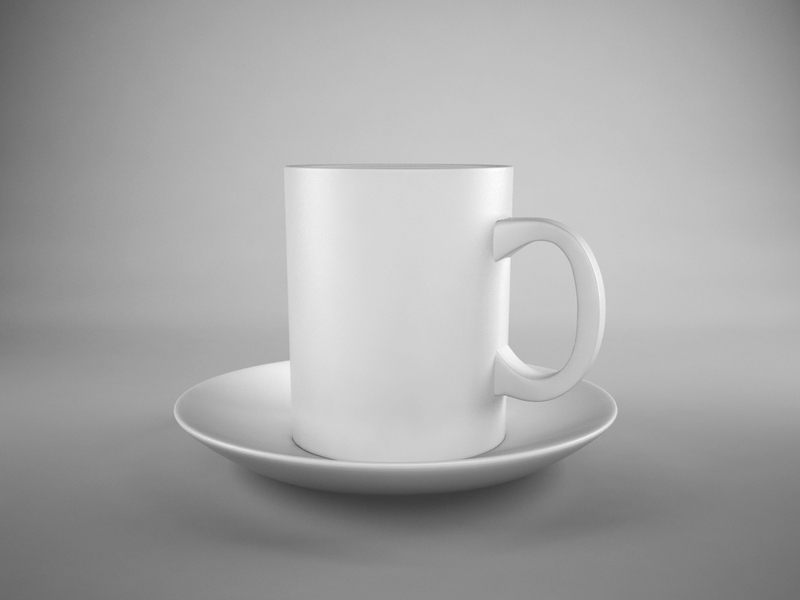 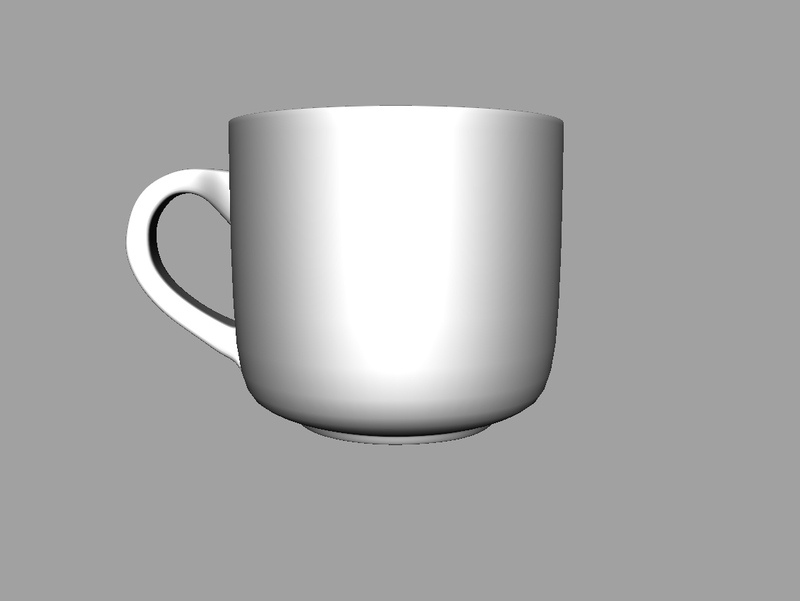 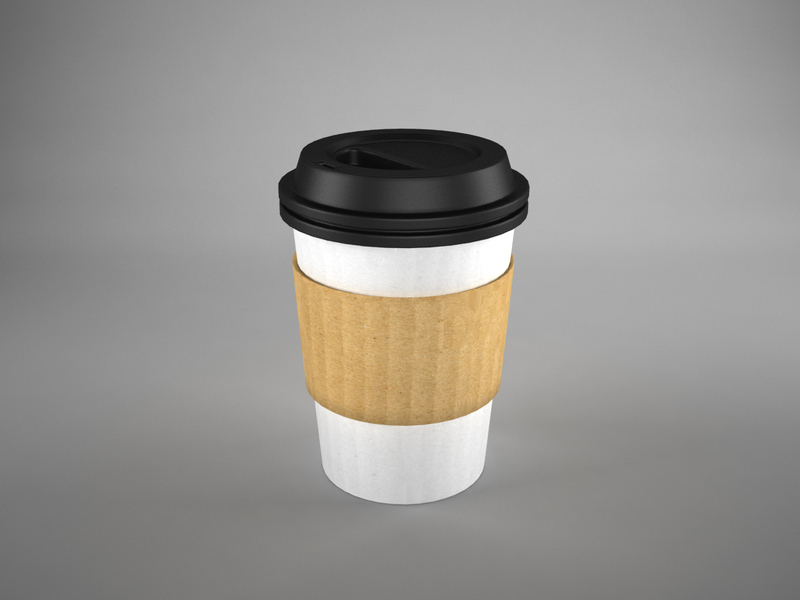 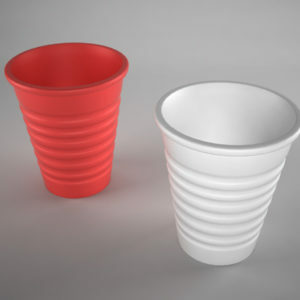 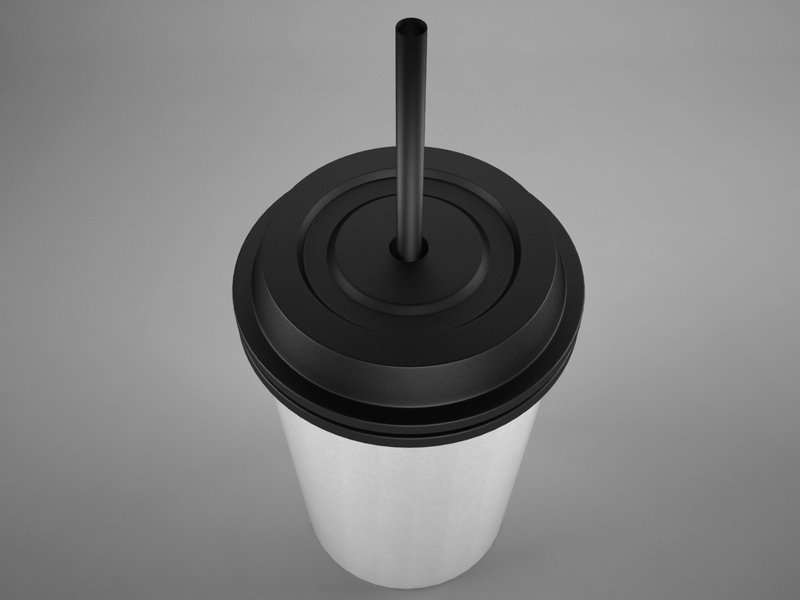 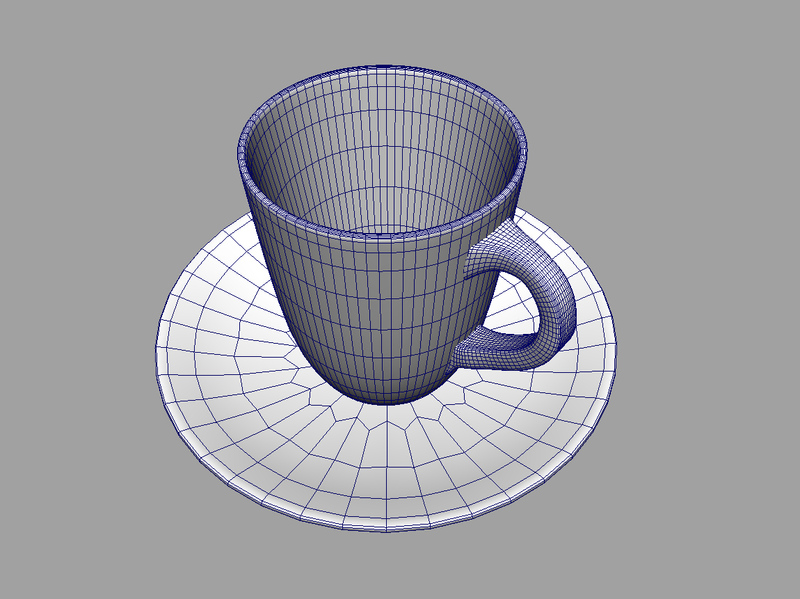 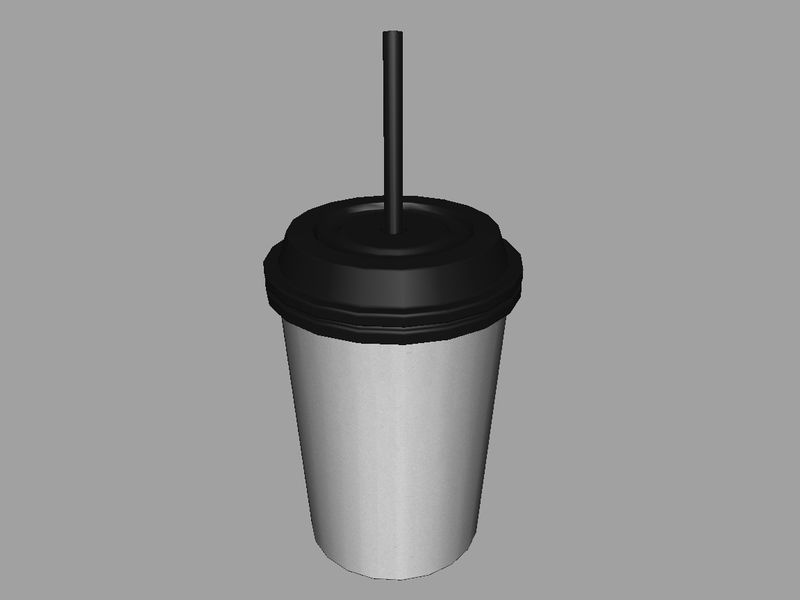 High quality low poly 3d model correctly matching the real world coffee and tea cups bundle. 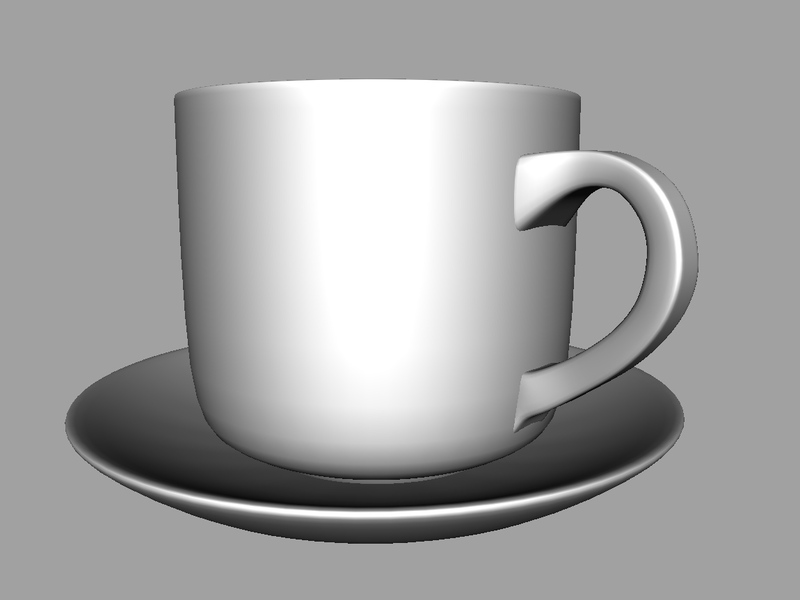 The ZIP file includes all the ten texture maps. 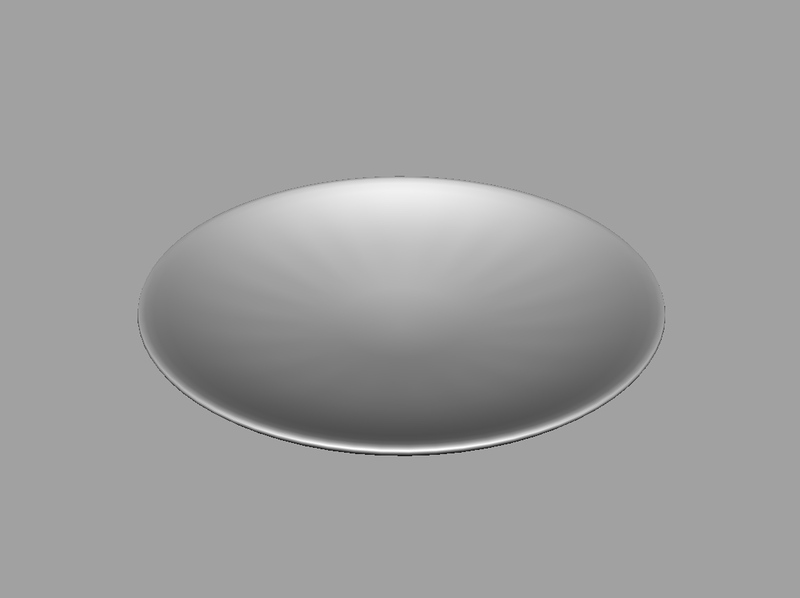 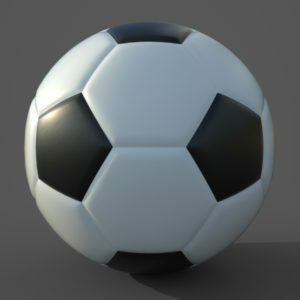 Texture maps, 2K diffuse map and 2k bump map .